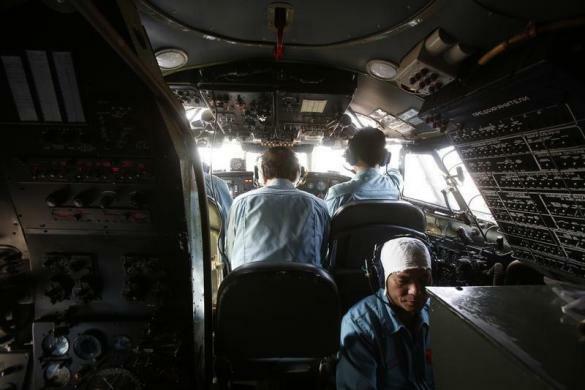 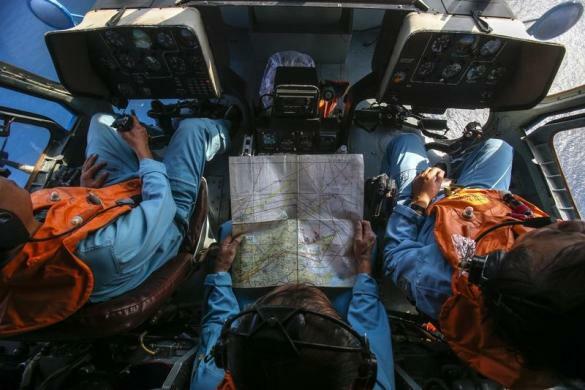 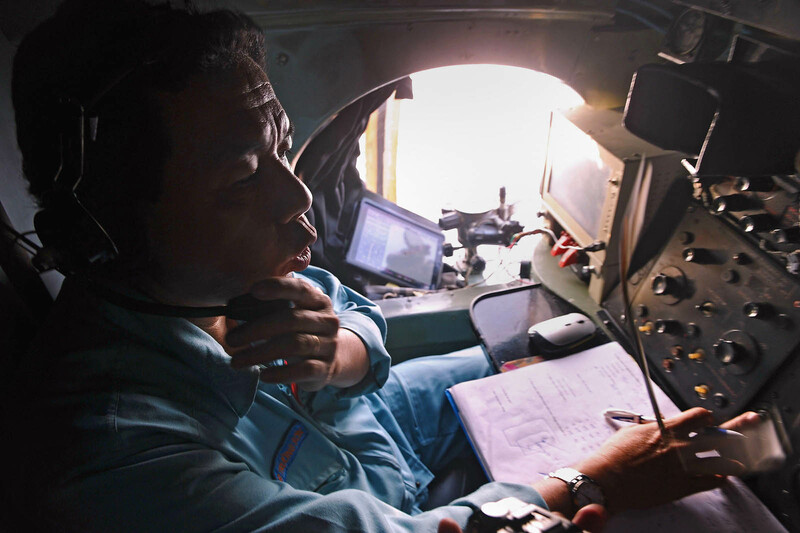 KUALA LUMPUR - Malaysian police have got experts studying a homemade flight simulator seized from the home of the senior pilot of the missing Malaysia Airlines jetliner, as investigations focus on the pilots' possible role in the missing plane. 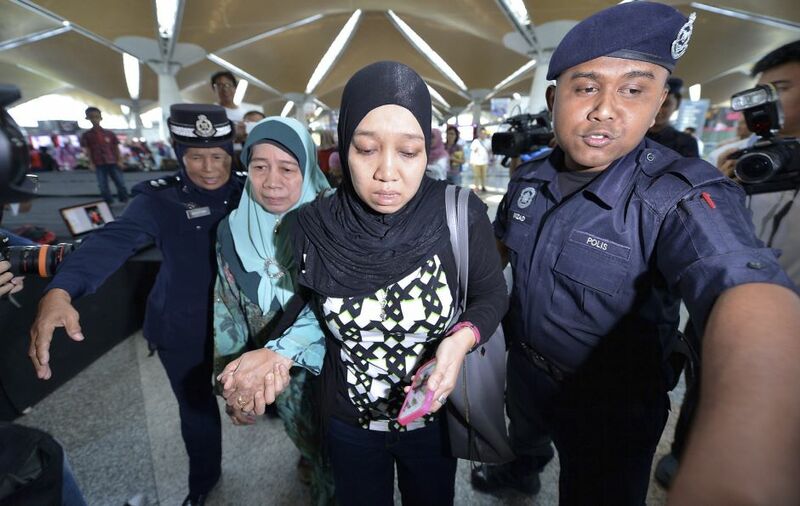 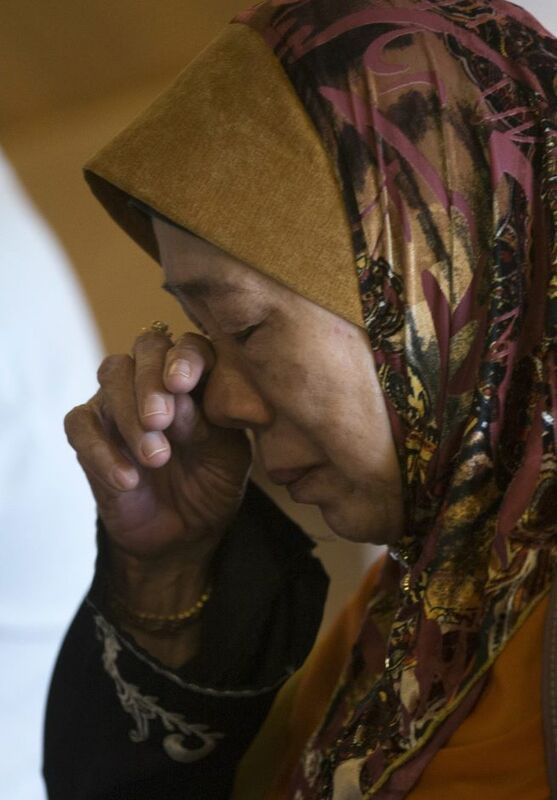 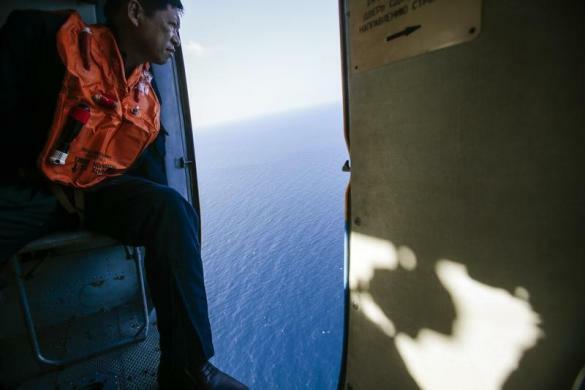 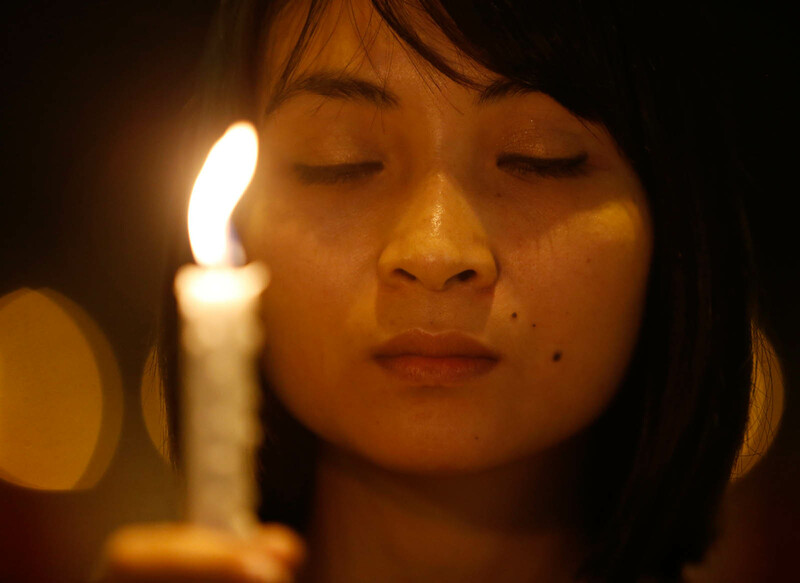 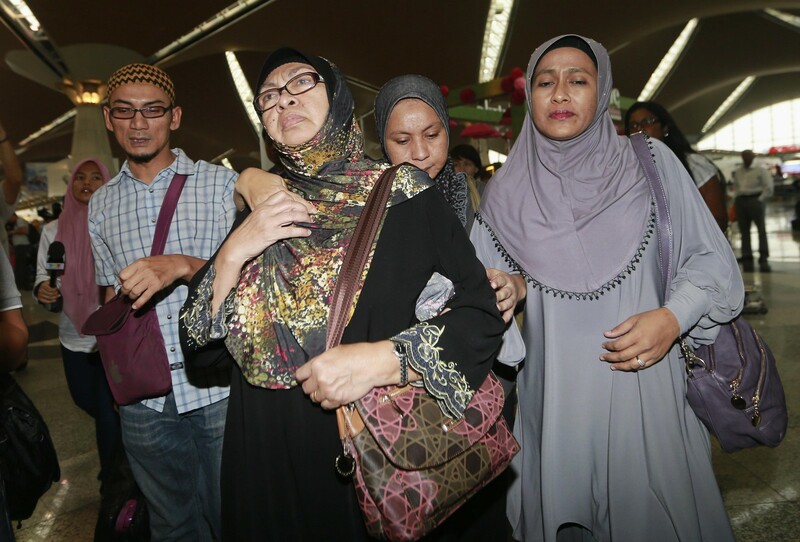 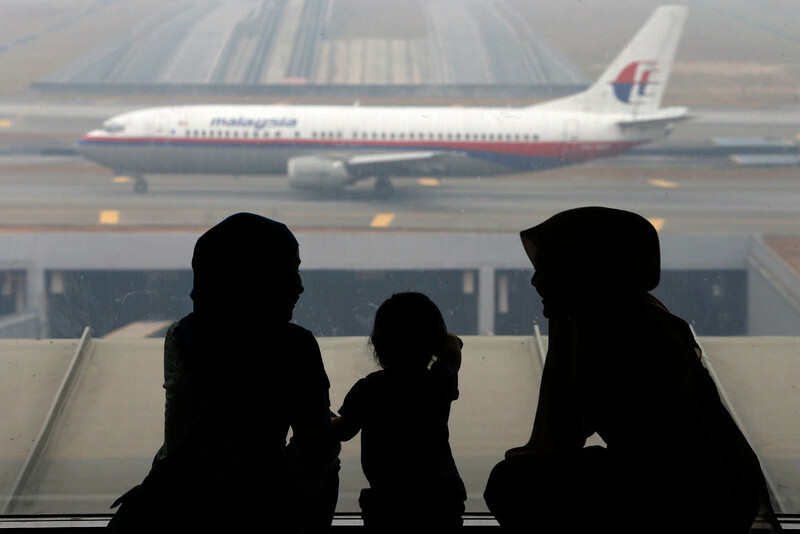 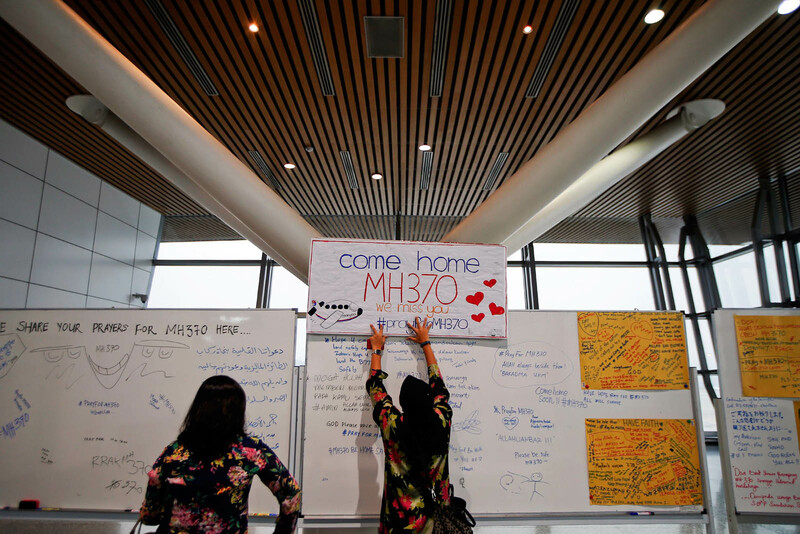 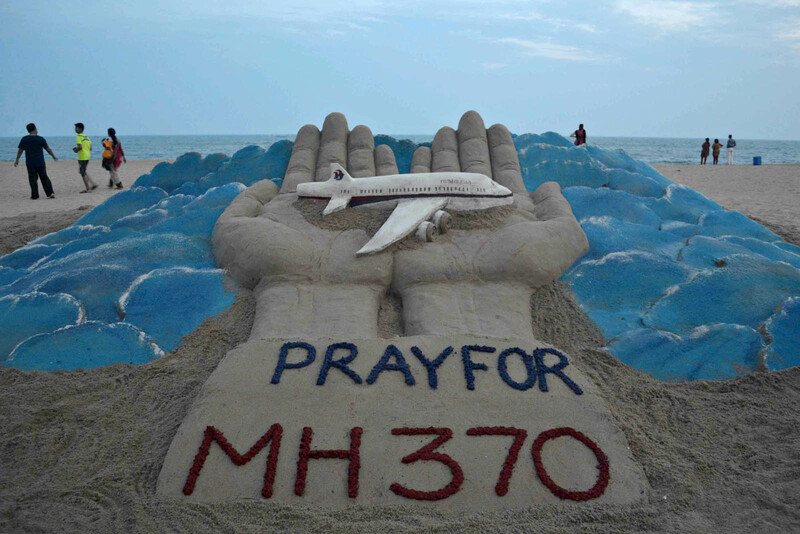 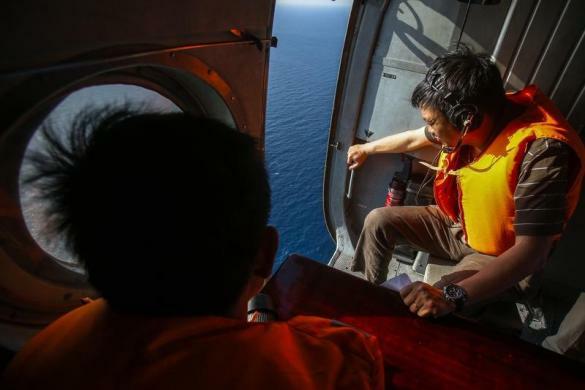 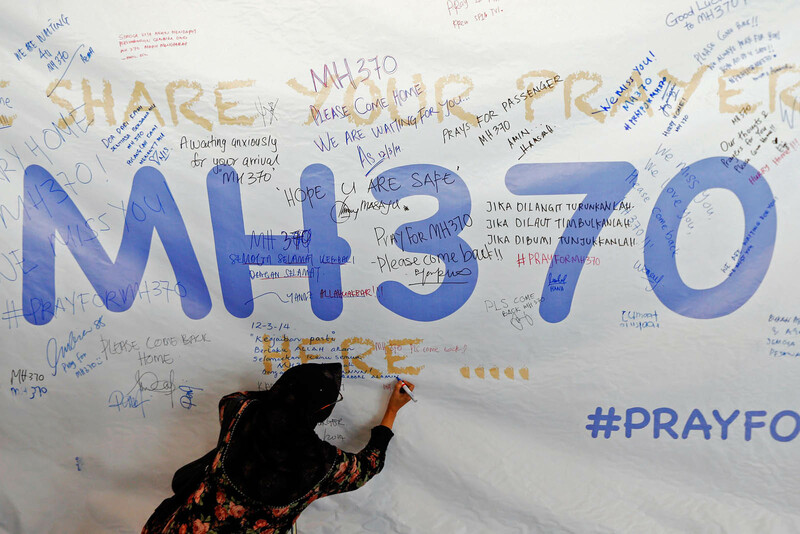 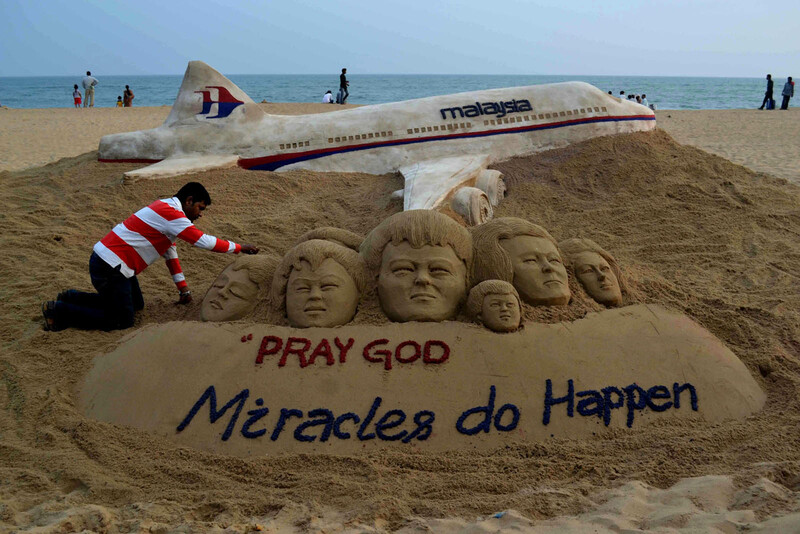 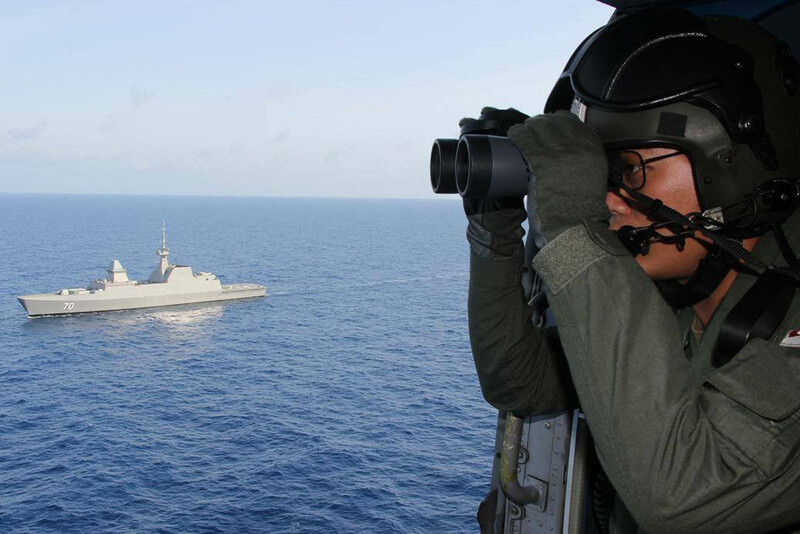 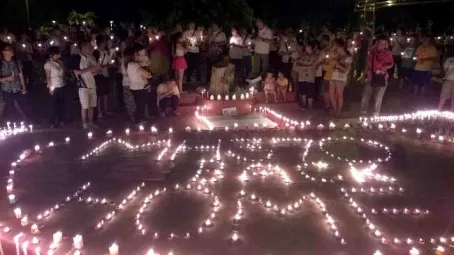 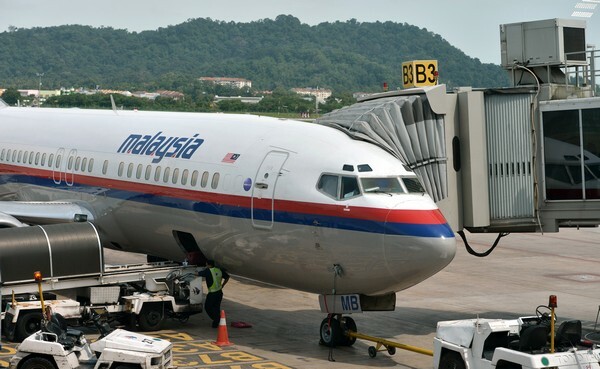 Malaysia's police chief Tan Sri Khalid Abu Bakar said the case is being probed under criminal laws on hijacking, sabotage and terrorism as well as for offences under aviation laws, adding that all 239 people on board Flight MH370 were under investigation. 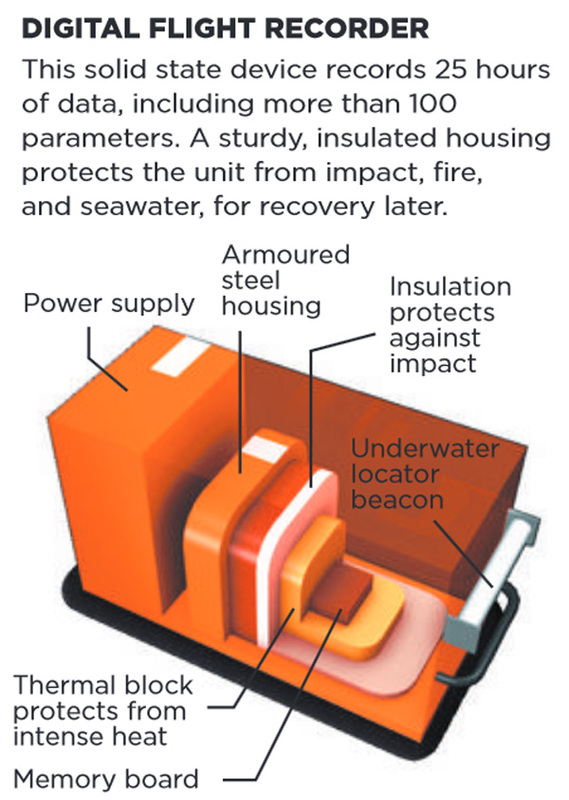 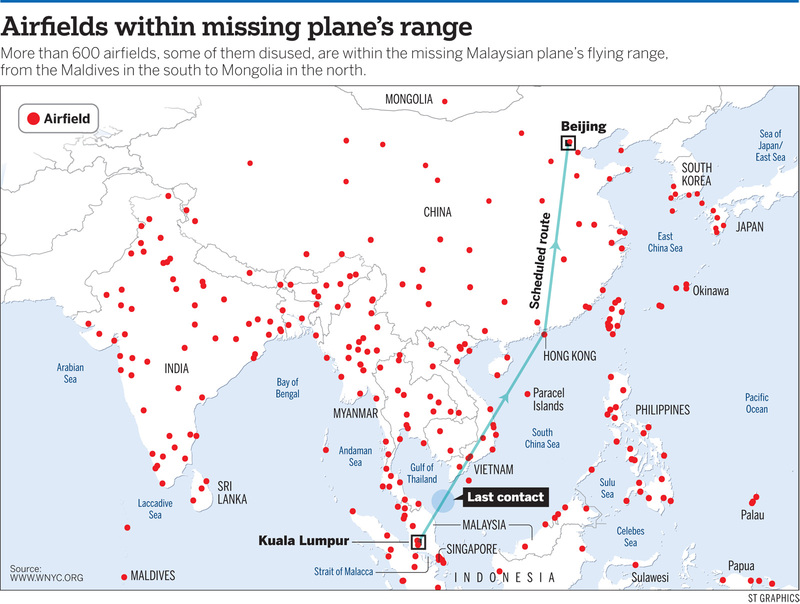 "This covers everything. 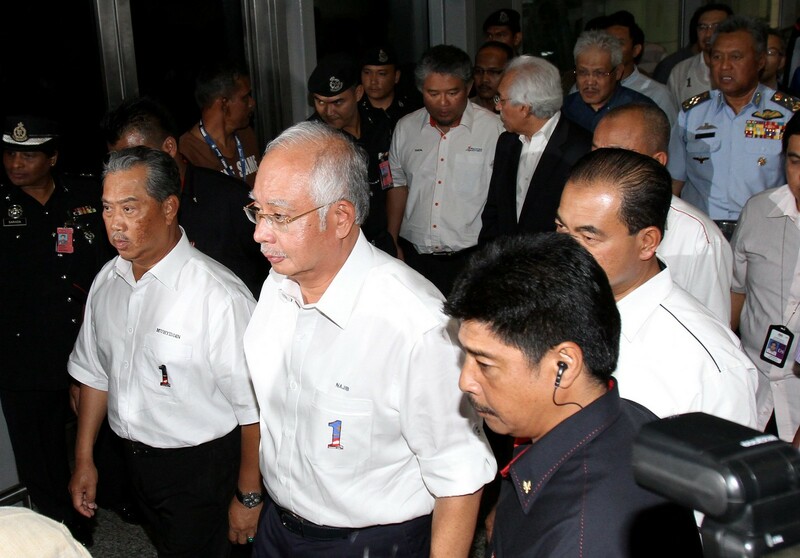 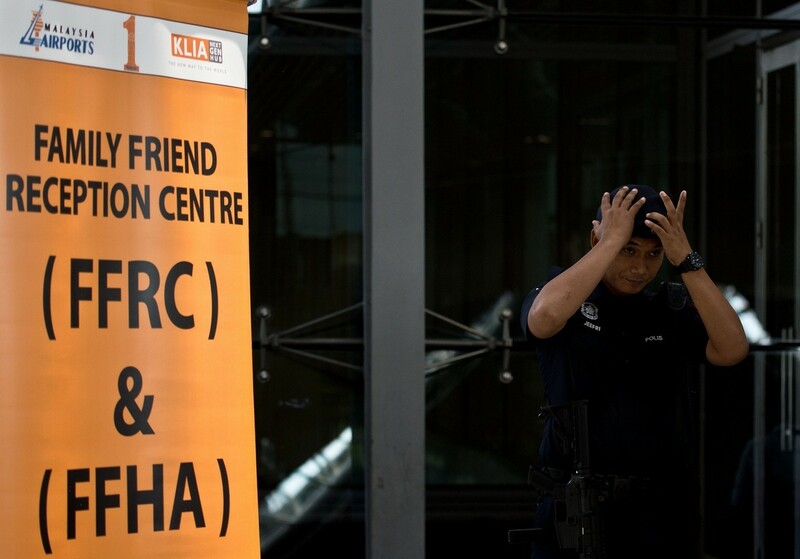 This means we are intensifying our investigations," he said at a press conference at the Kuala Lumpur International Airport's (KLIA) Sama-Sama Hotel on Sunday. 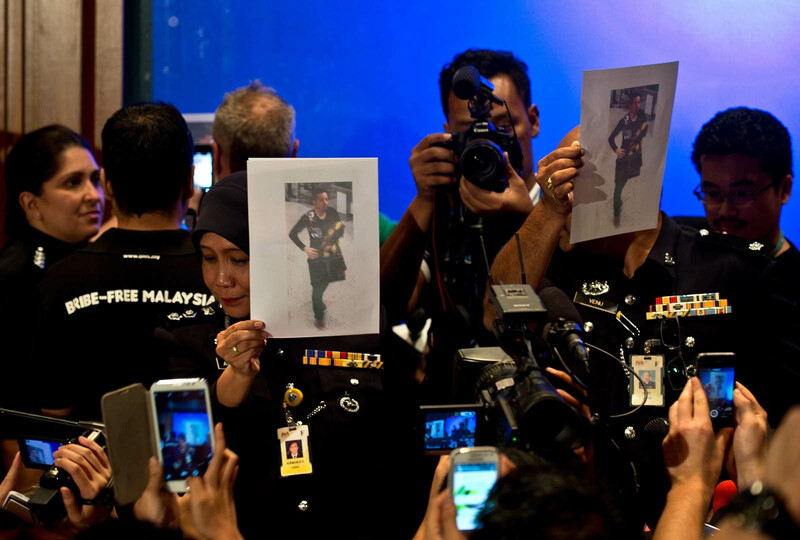 Asked at the same press briefing whether a ransom has been demanded, Acting Transport Minister Hishammuddin Hussein said: "No, there was none. 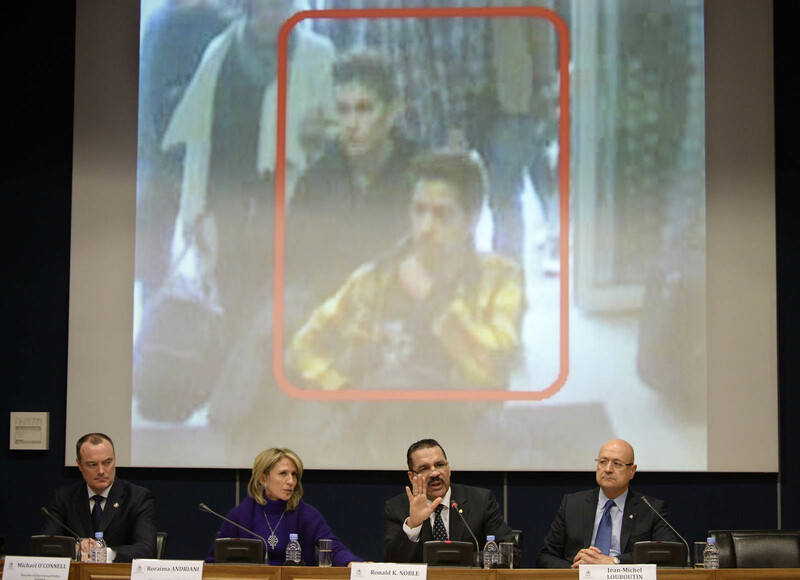 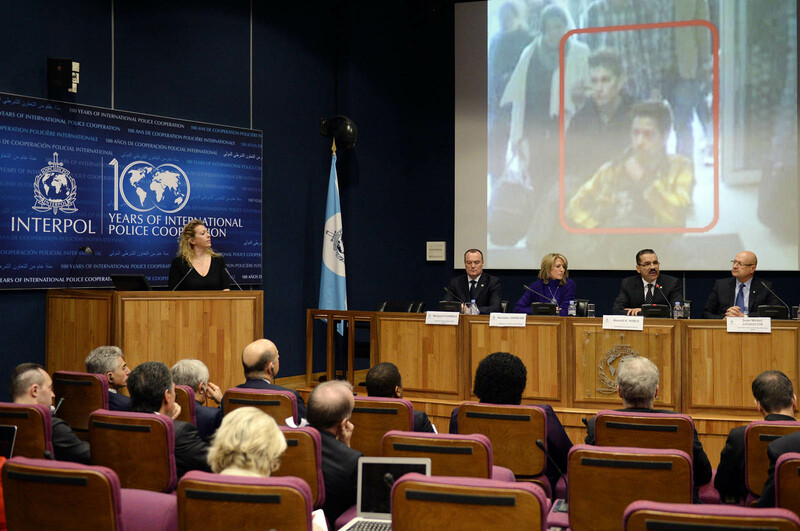 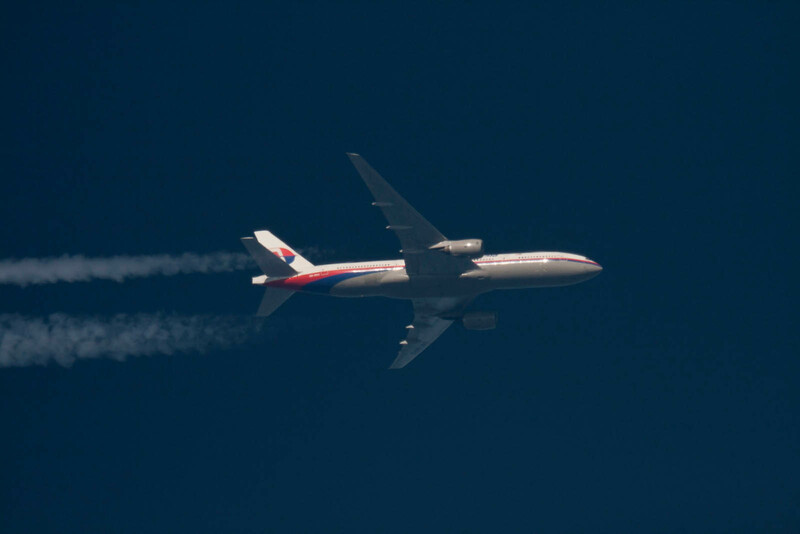 That makes it very difficult for us to verify whether it is a hijacking (or) terrorist act. 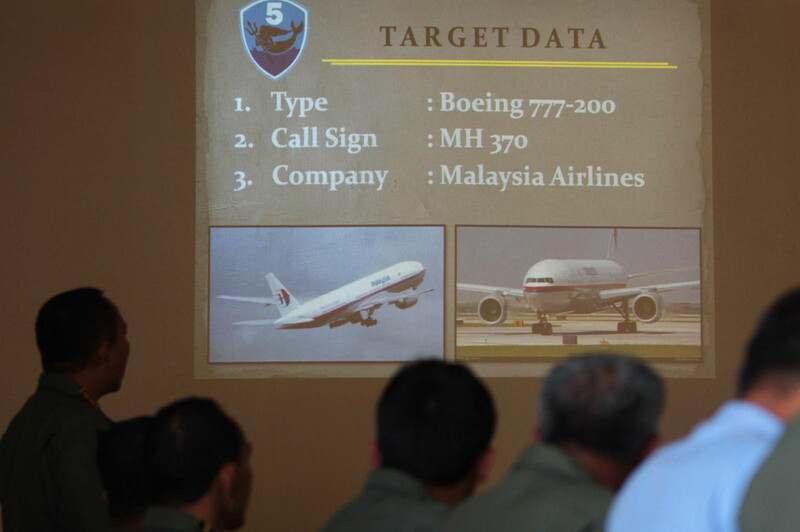 That is why the (police chief) mentioned the four areas - all possibilities - we are not taking (anything for) granted." 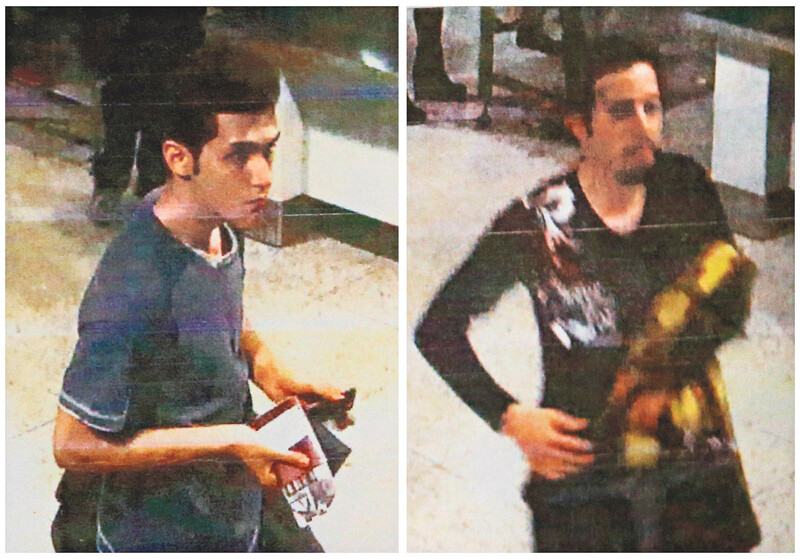 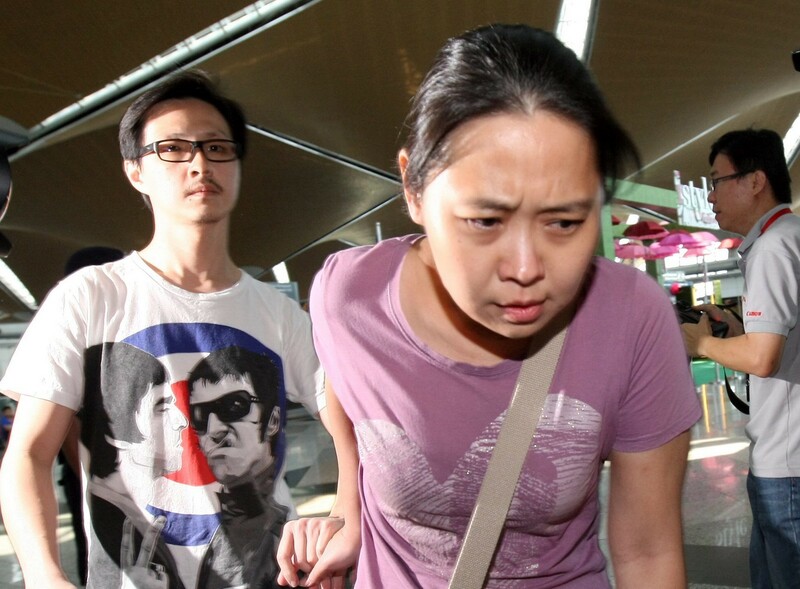 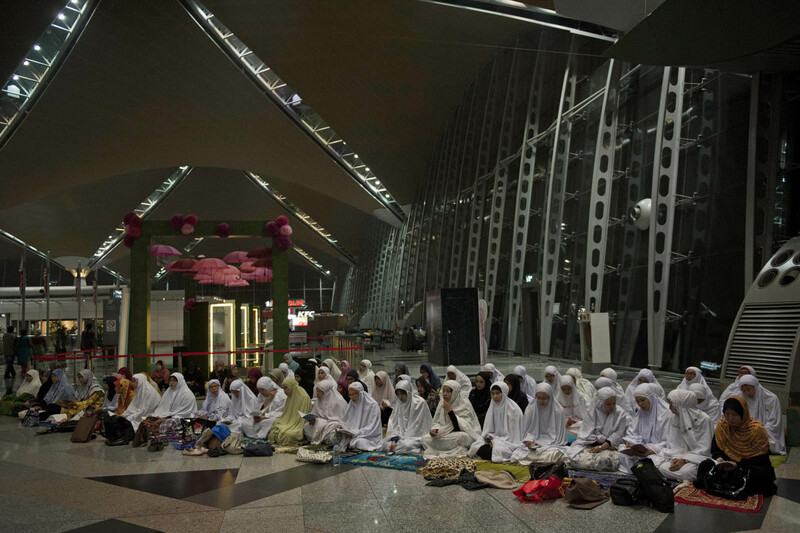 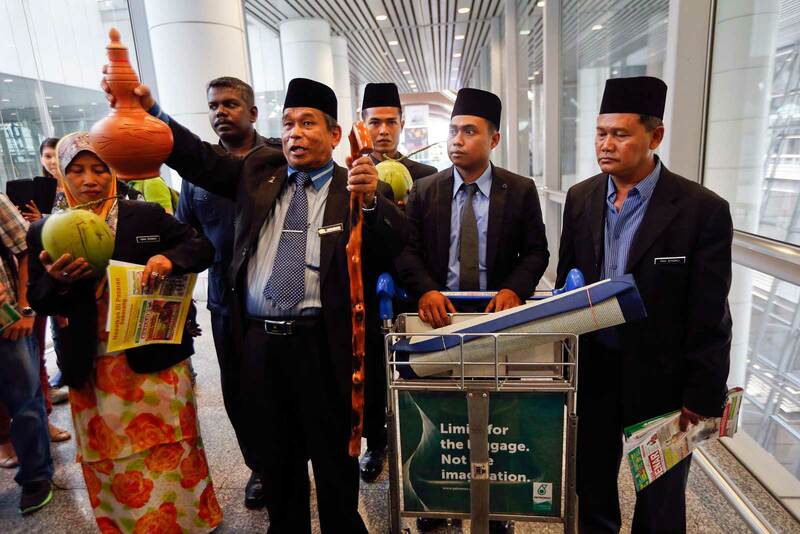 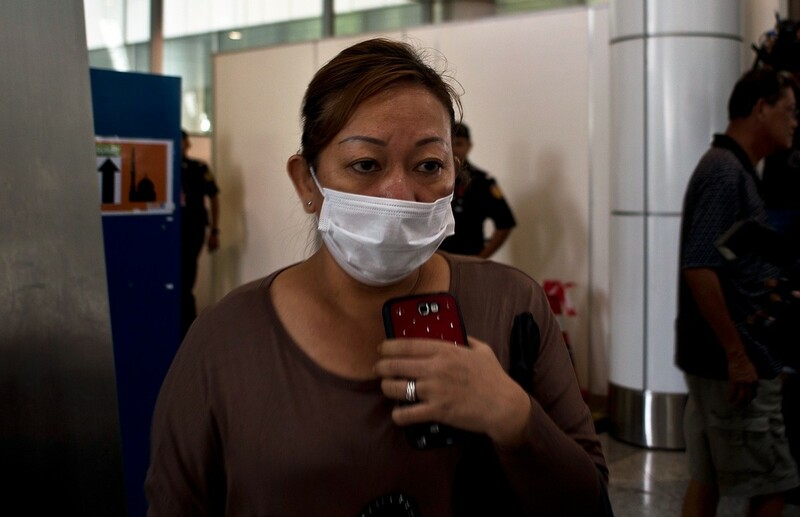 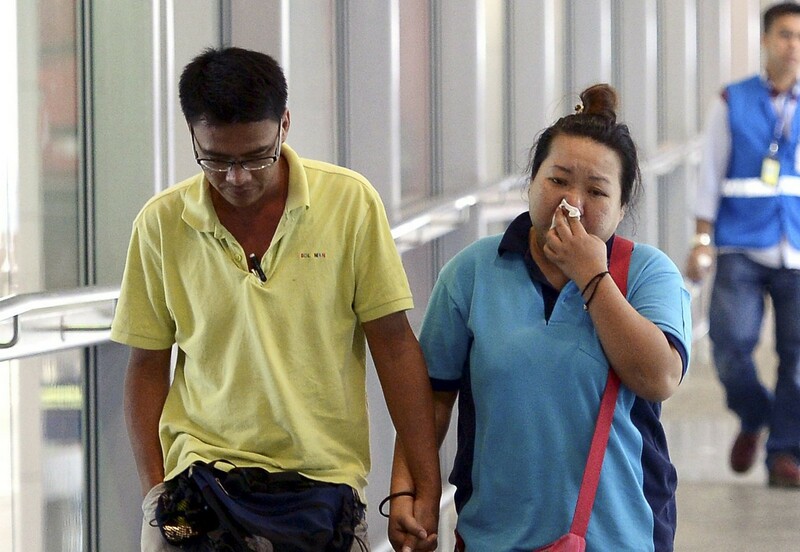 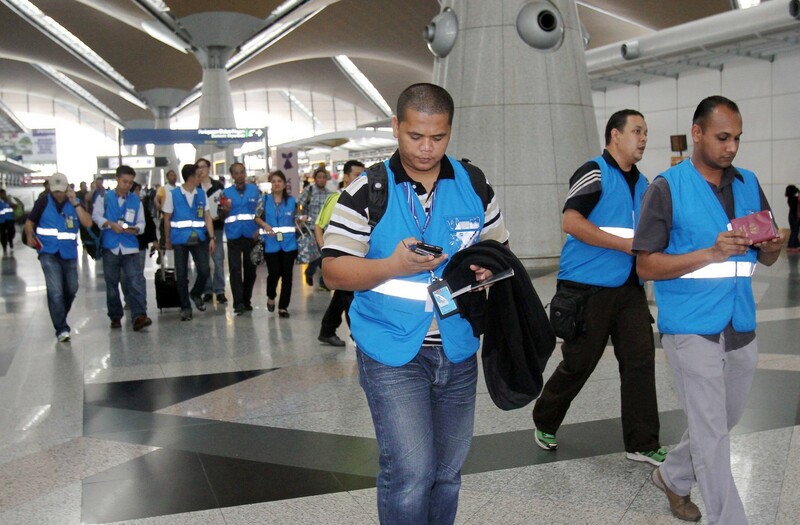 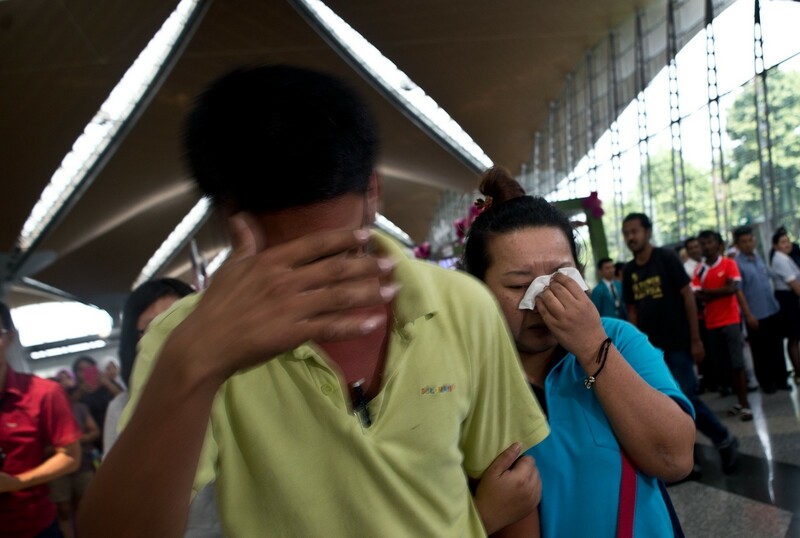 Mr Khalid said the 227 passengers have been cleared by several foreign intelligence agencies. 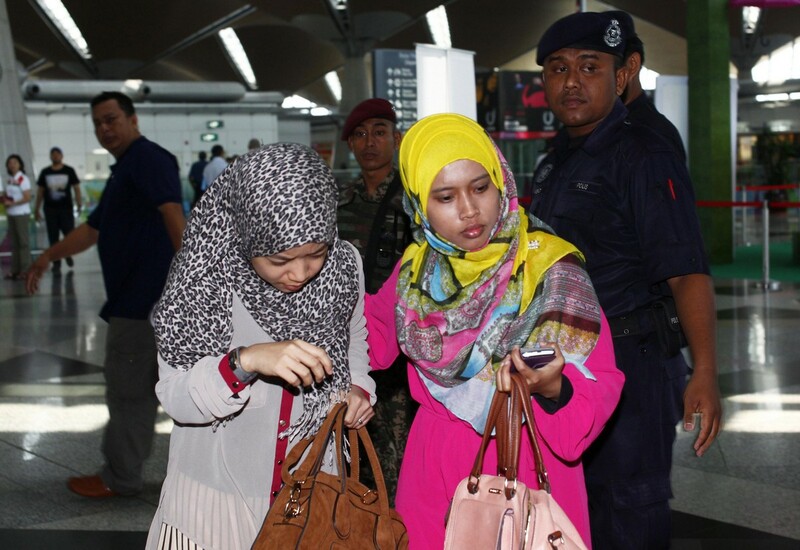 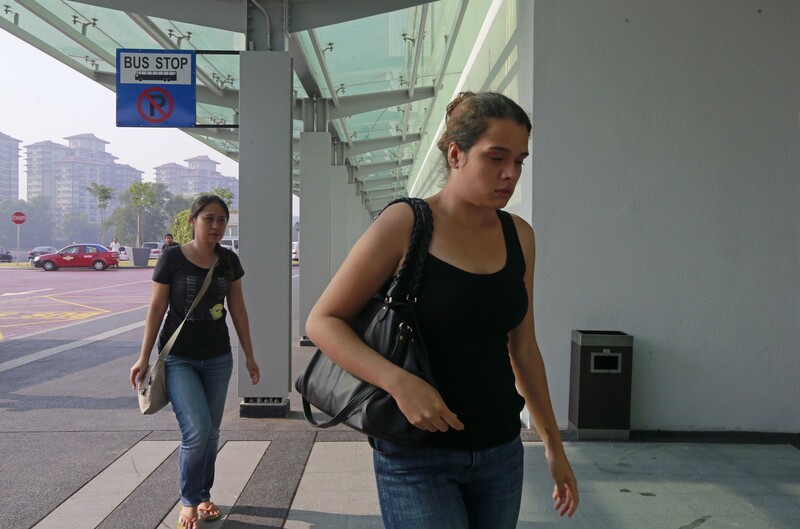 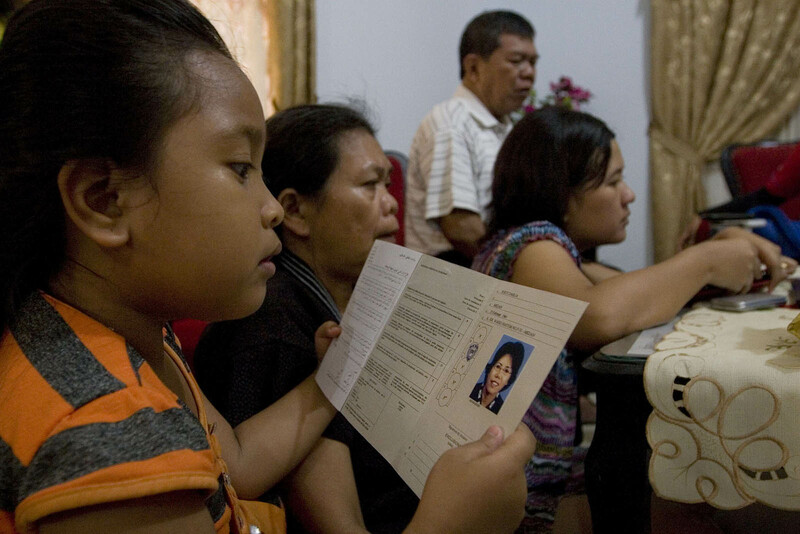 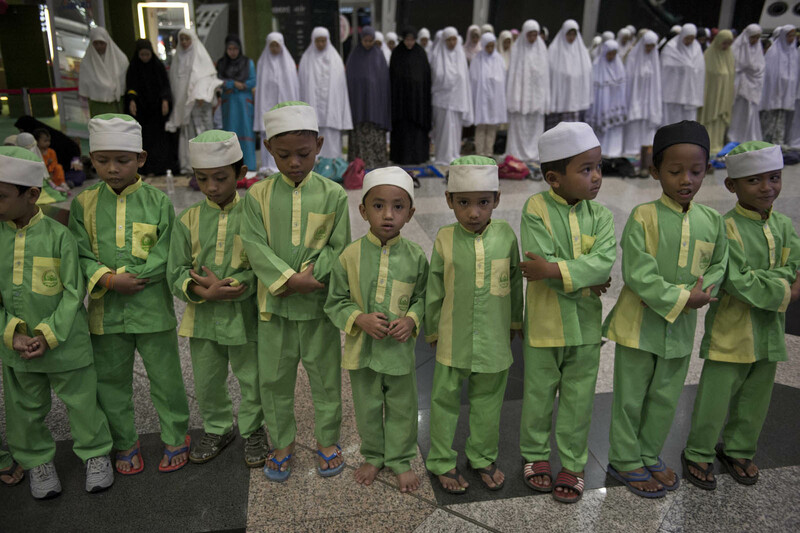 Malaysia is awaiting background checks by a few countries. 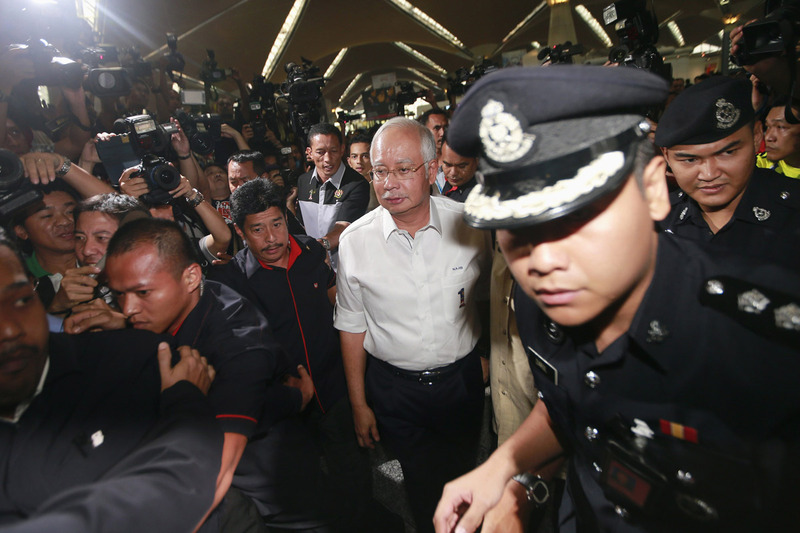 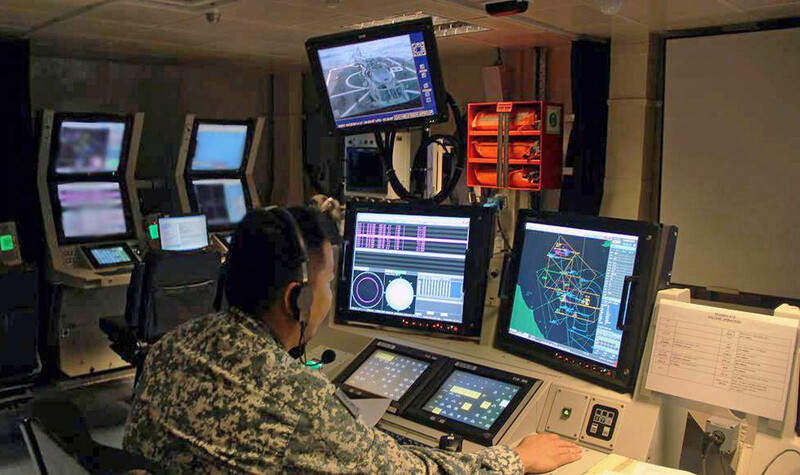 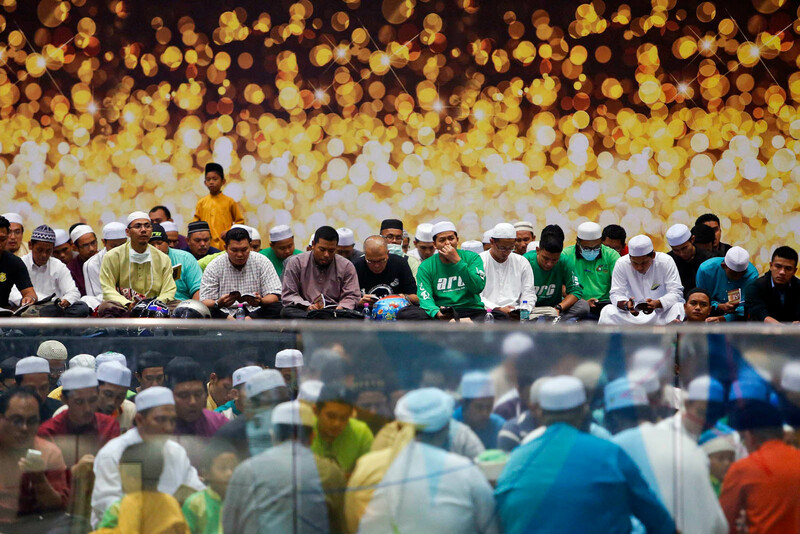 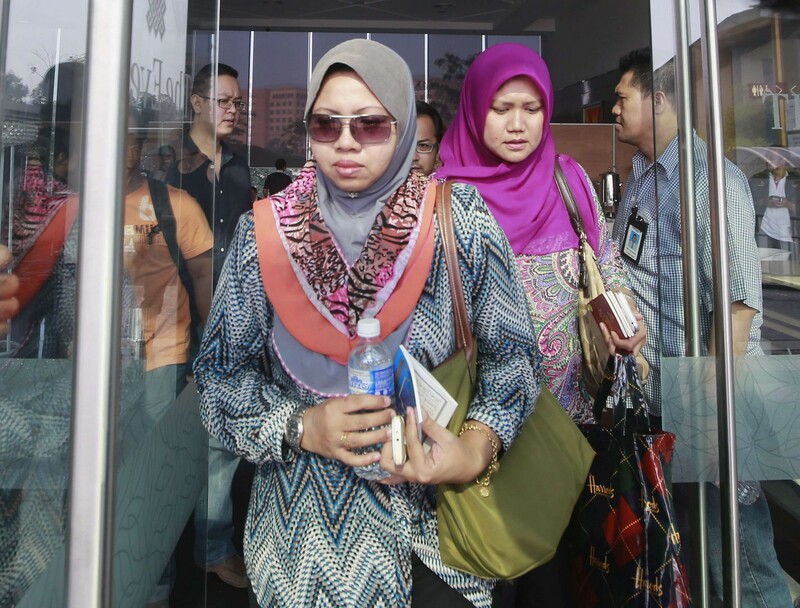 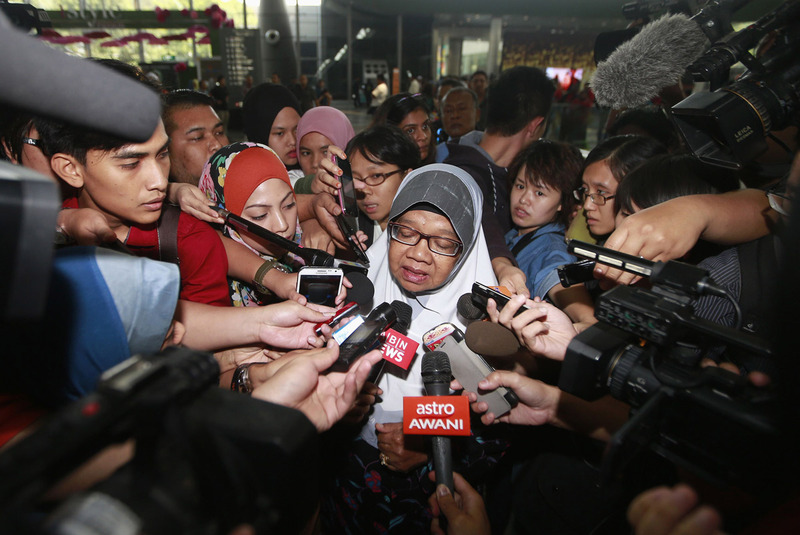 "There have been no negative records," Mr Khalid said. 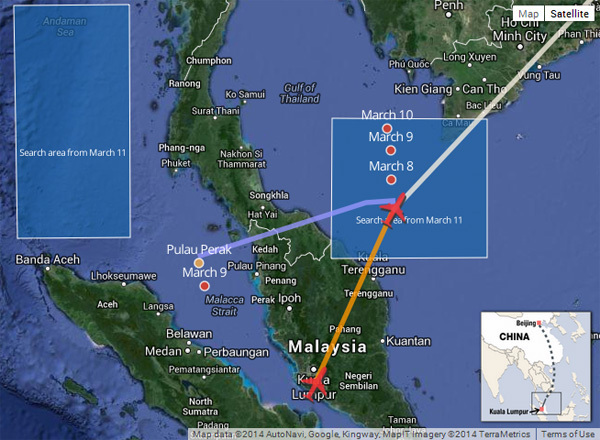 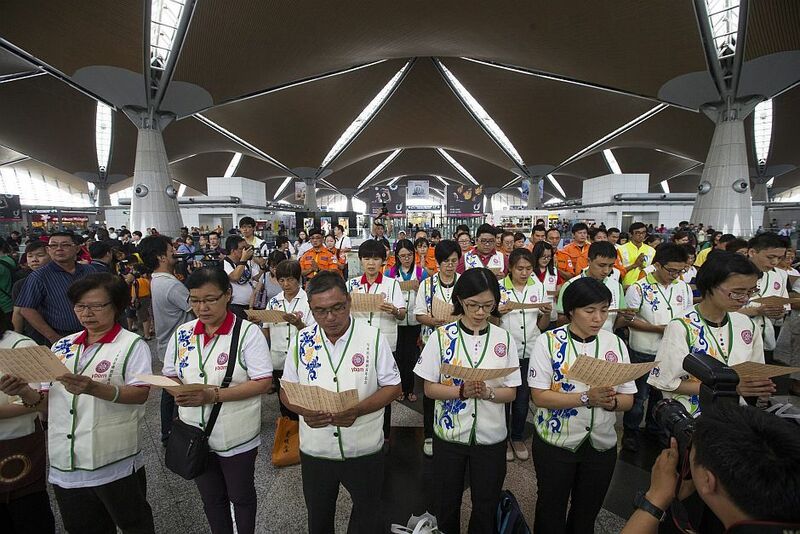 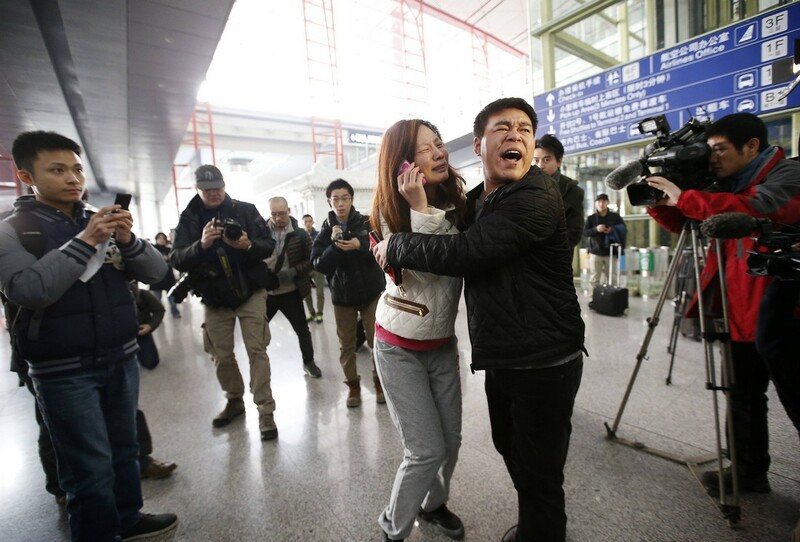 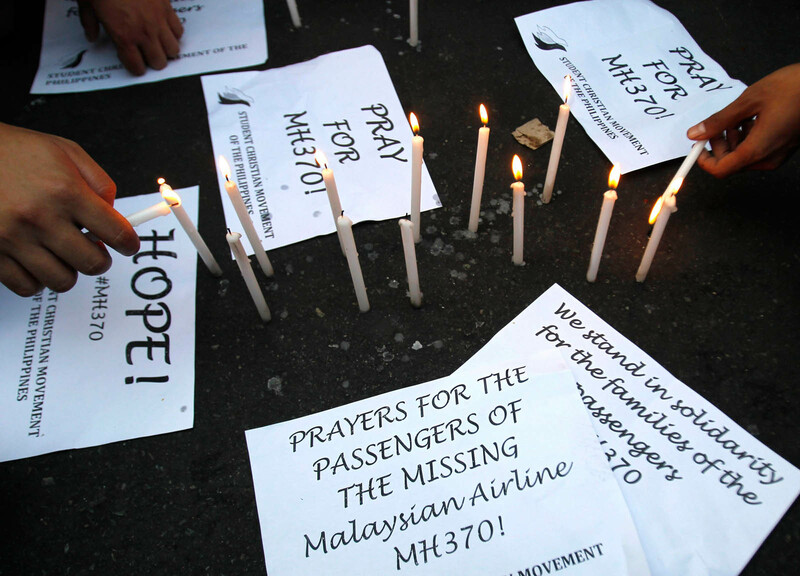 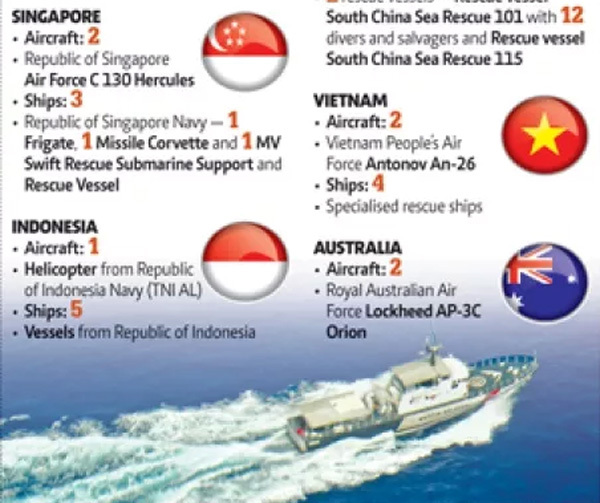 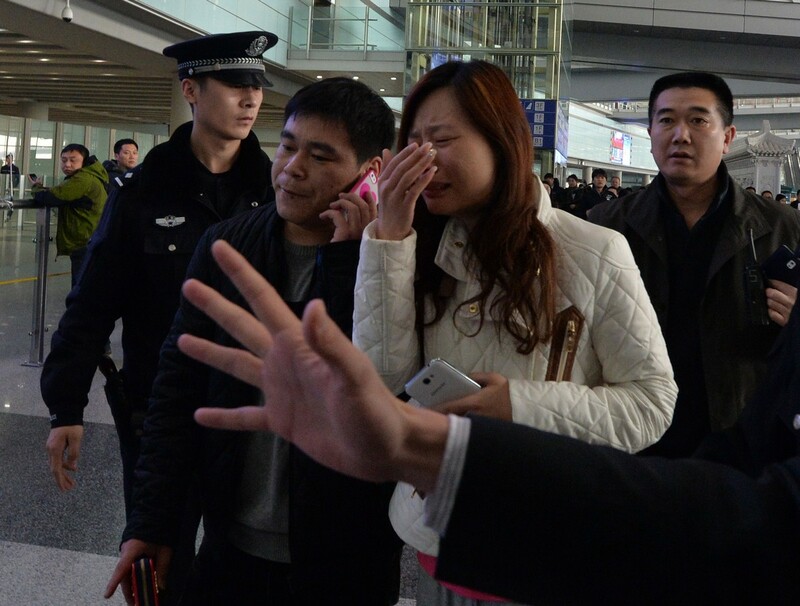 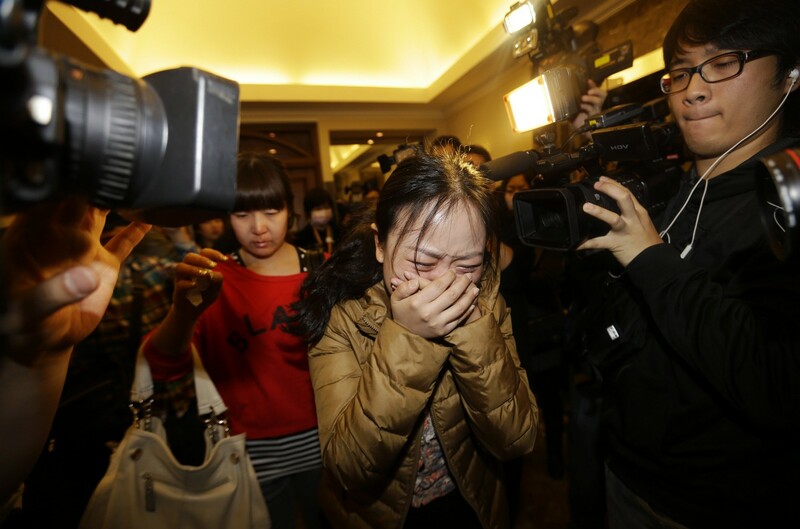 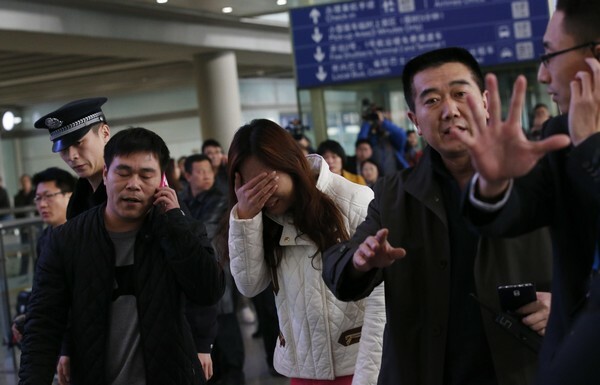 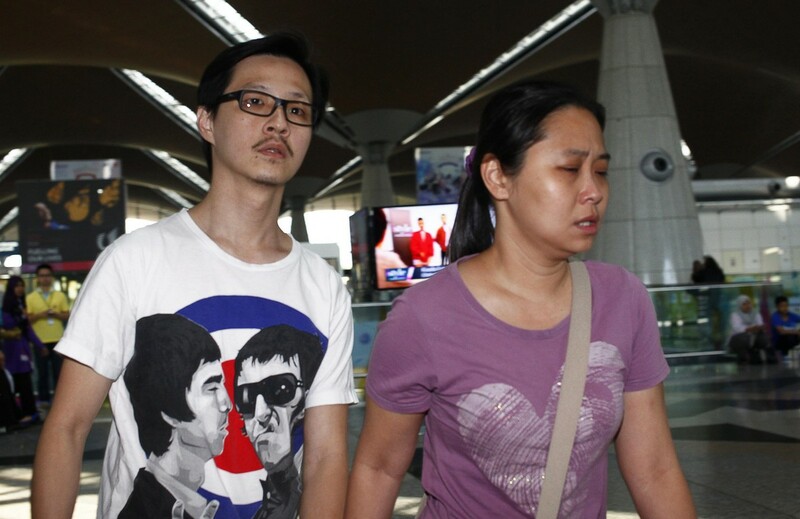 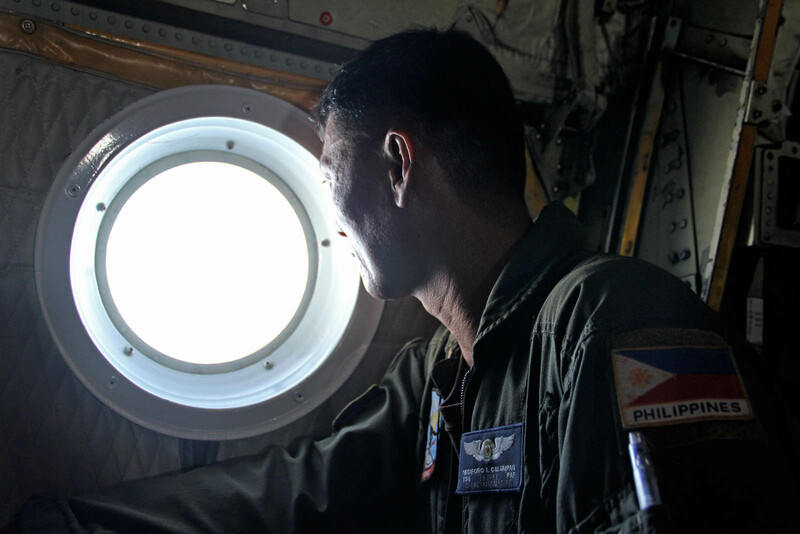 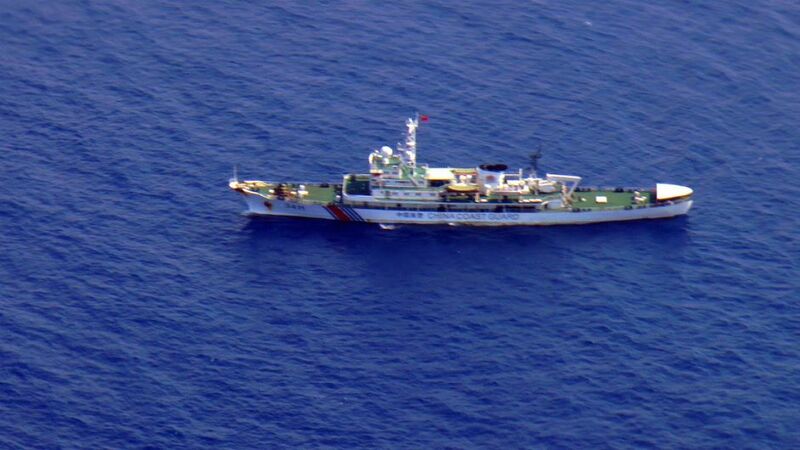 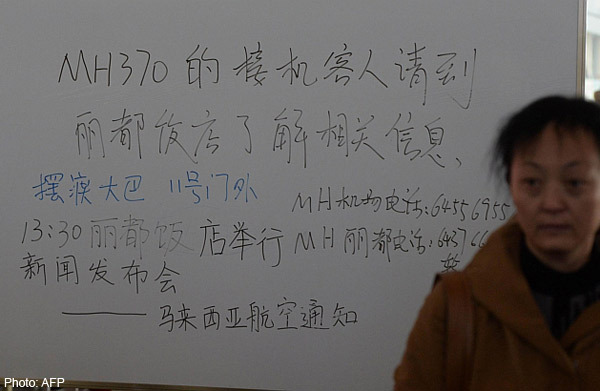 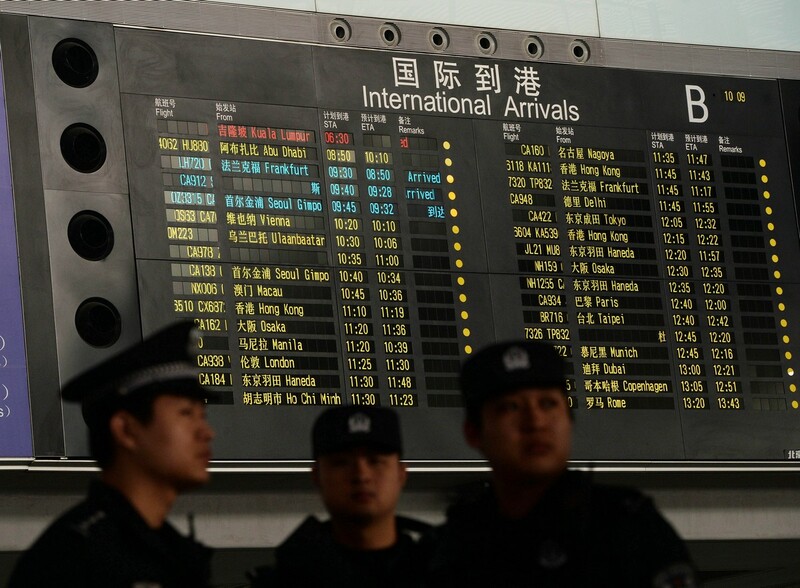 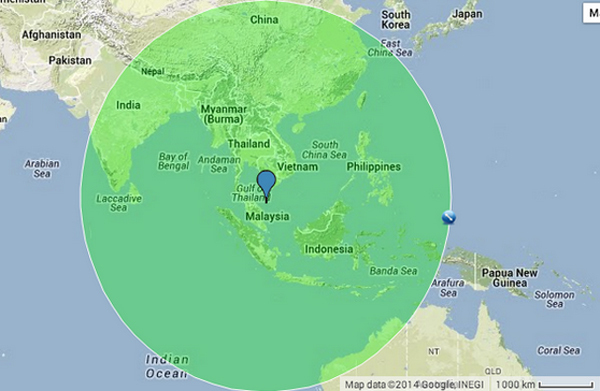 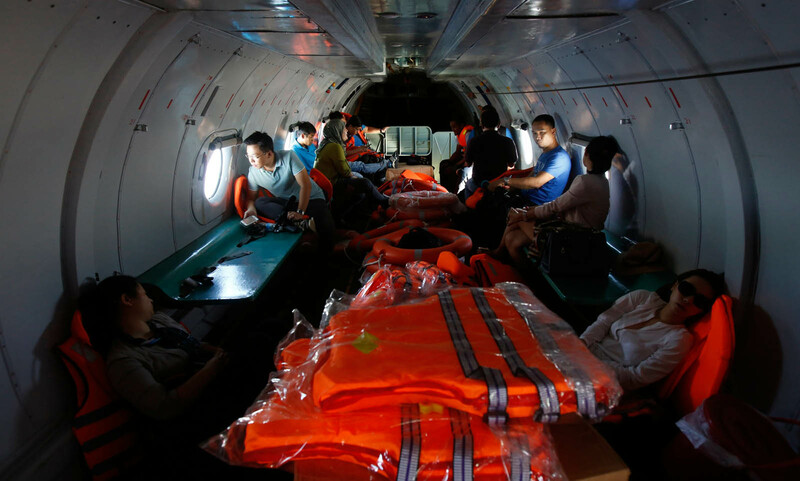 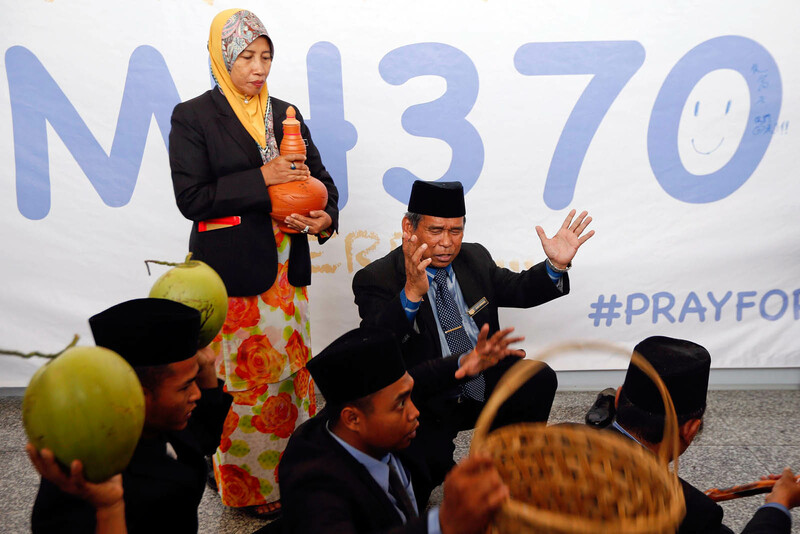 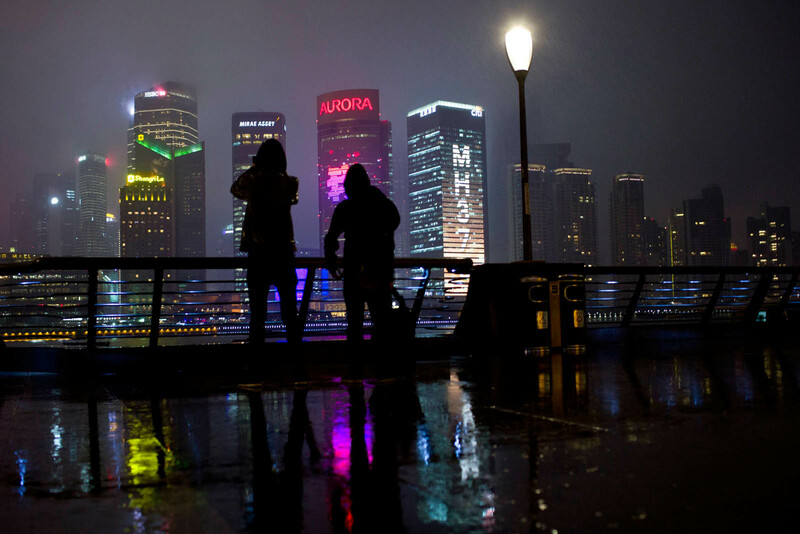 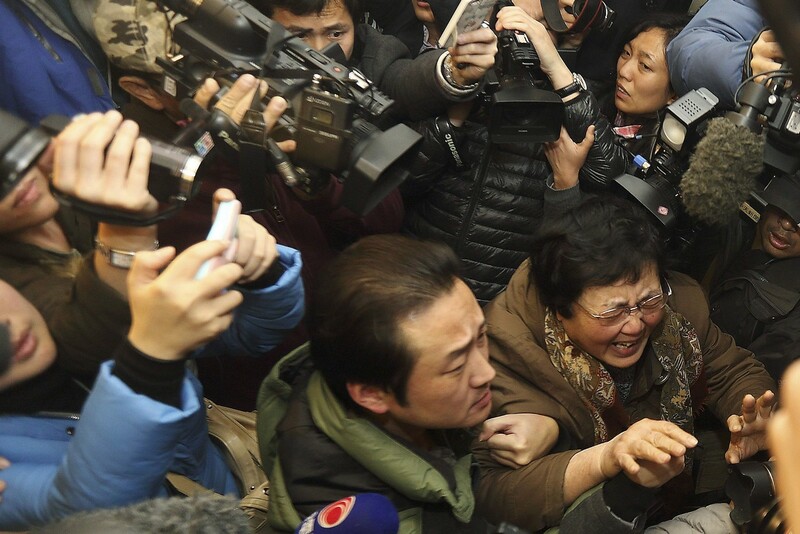 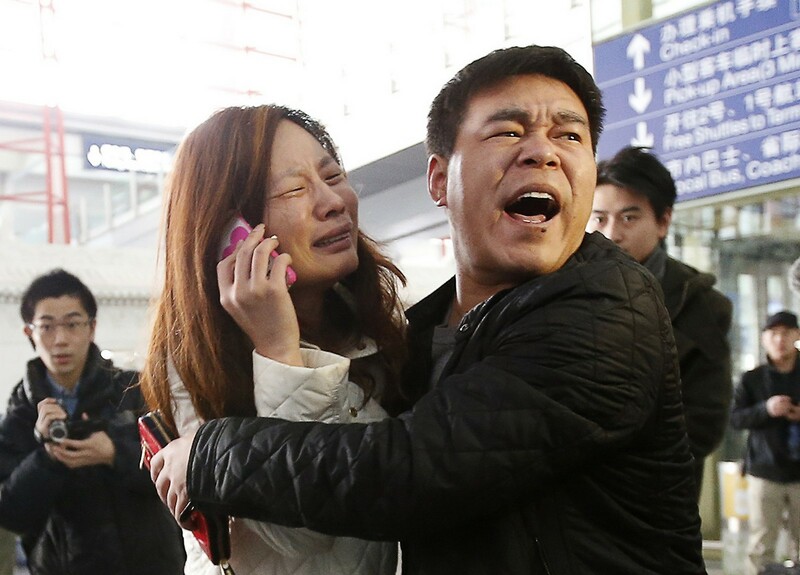 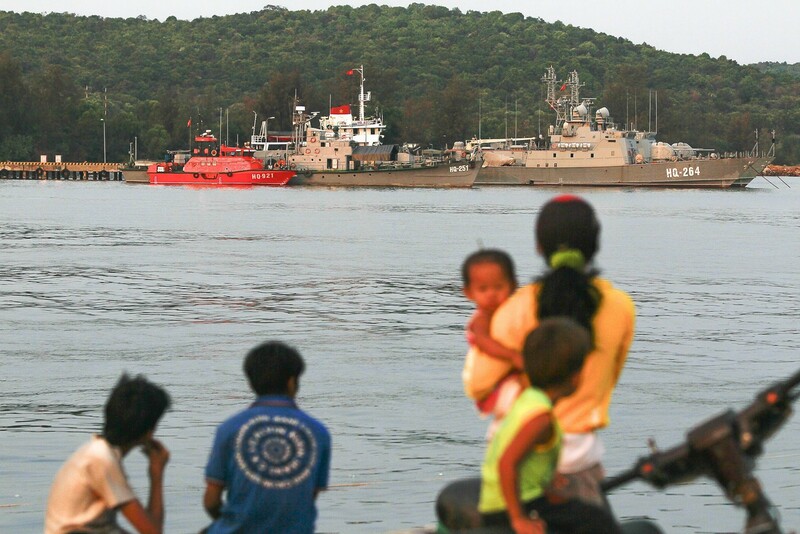 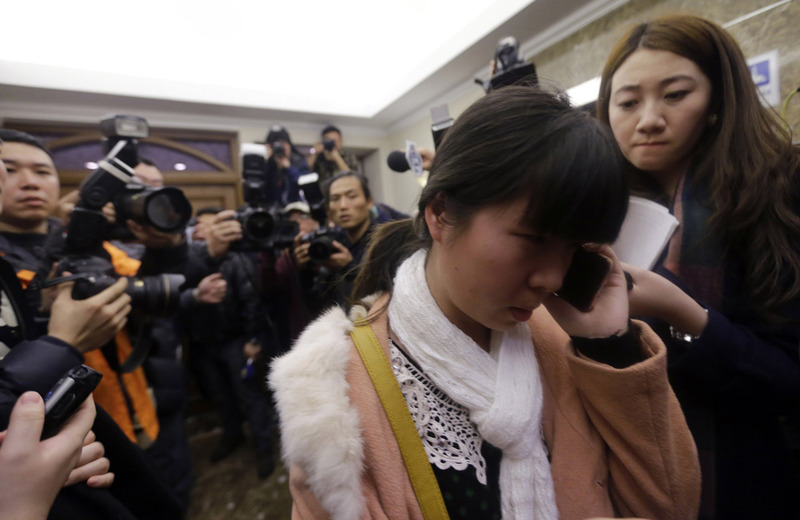 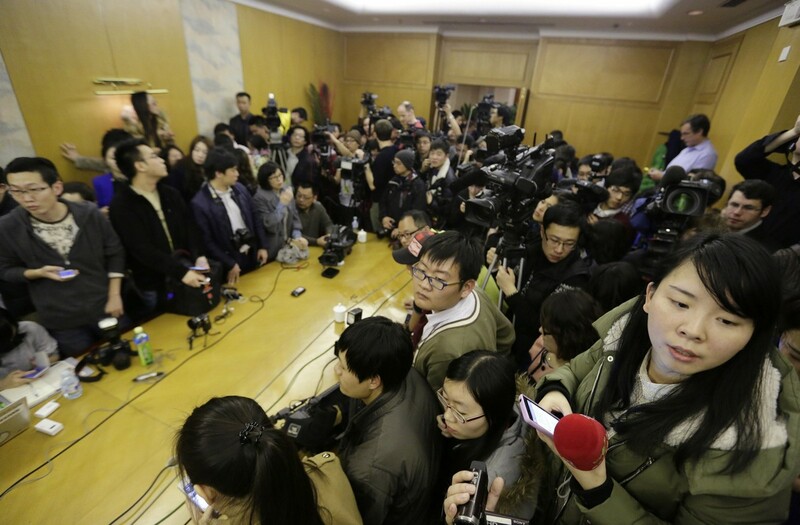 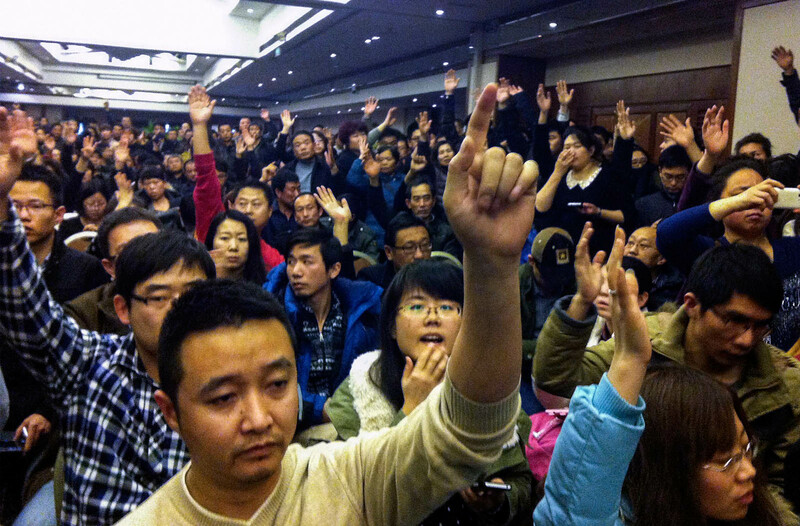 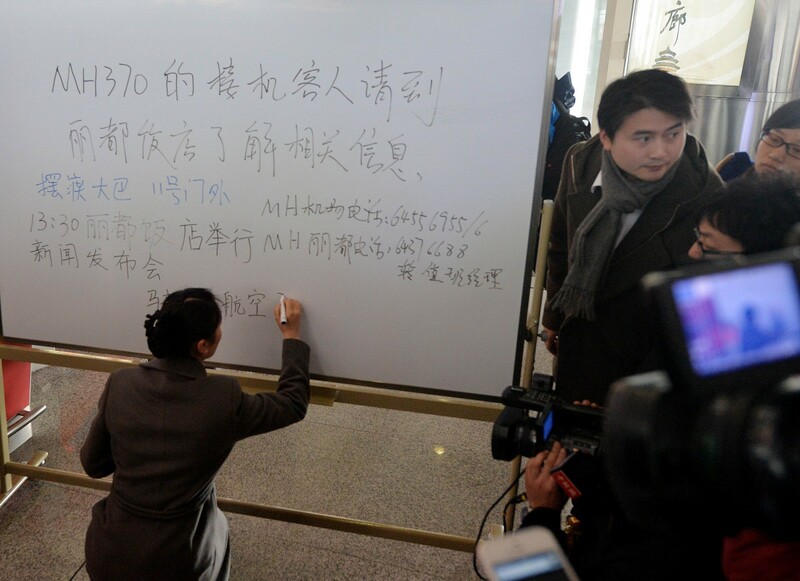 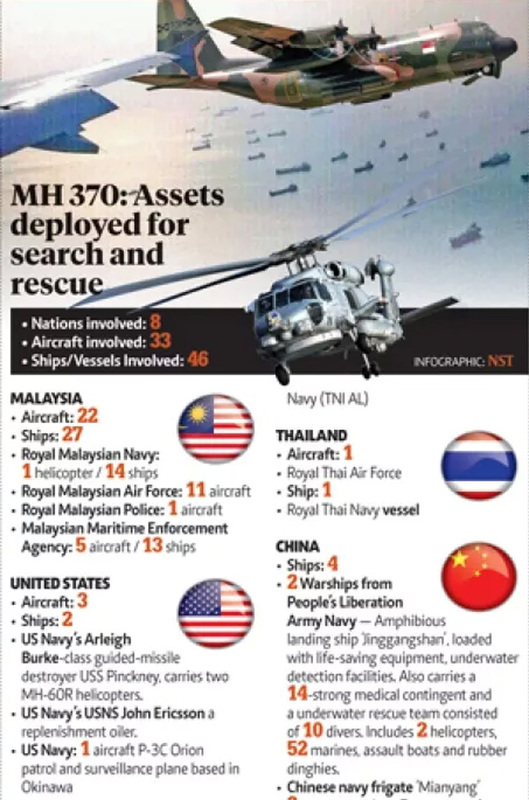 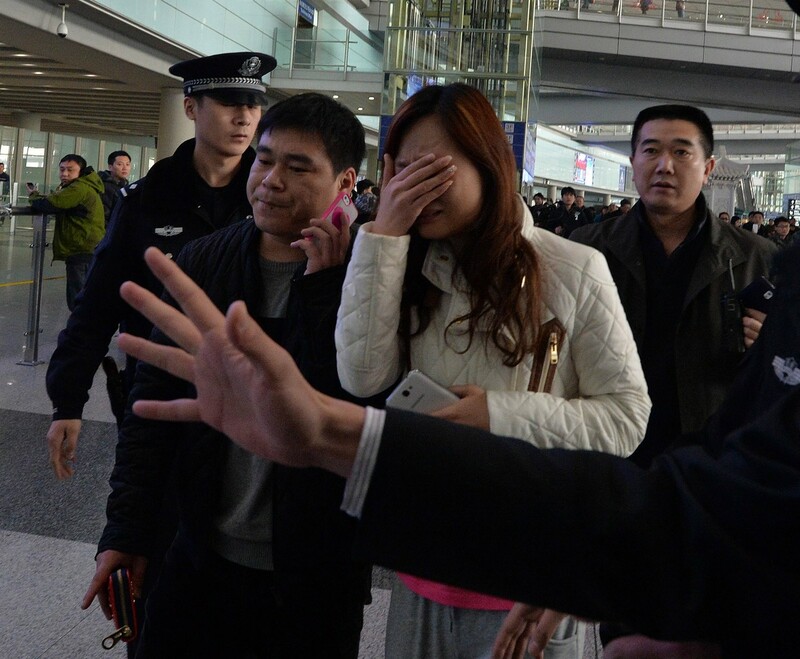 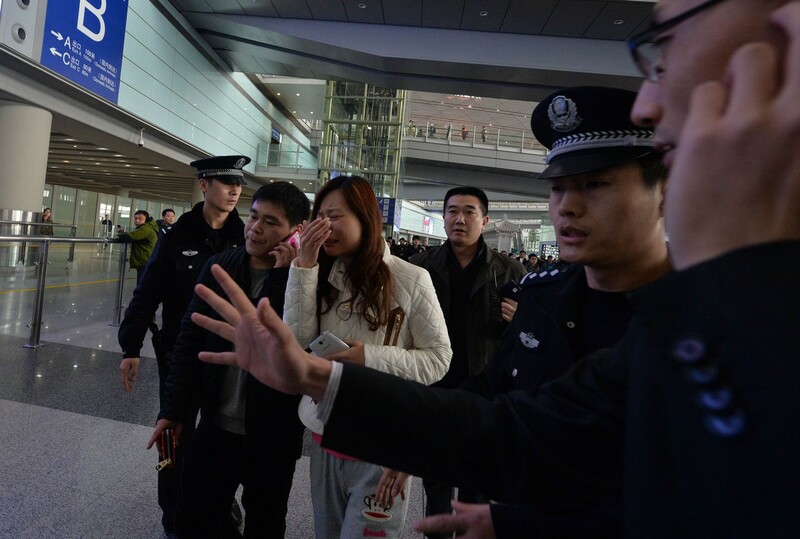 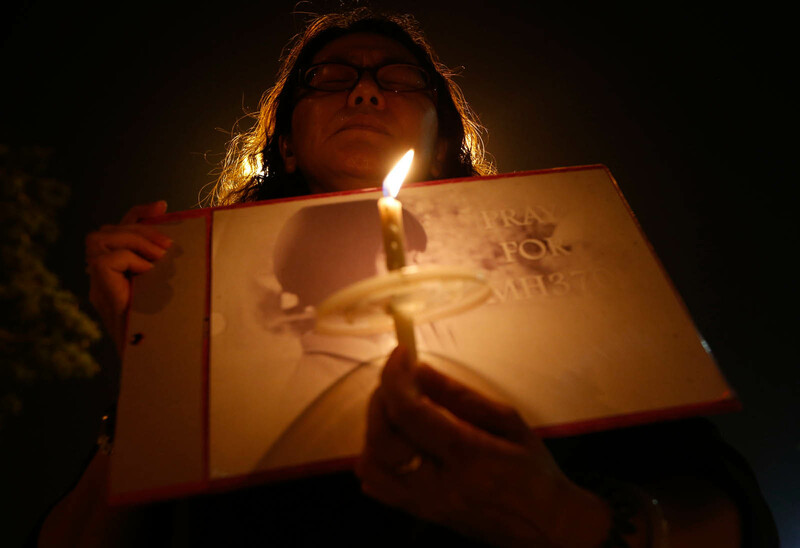 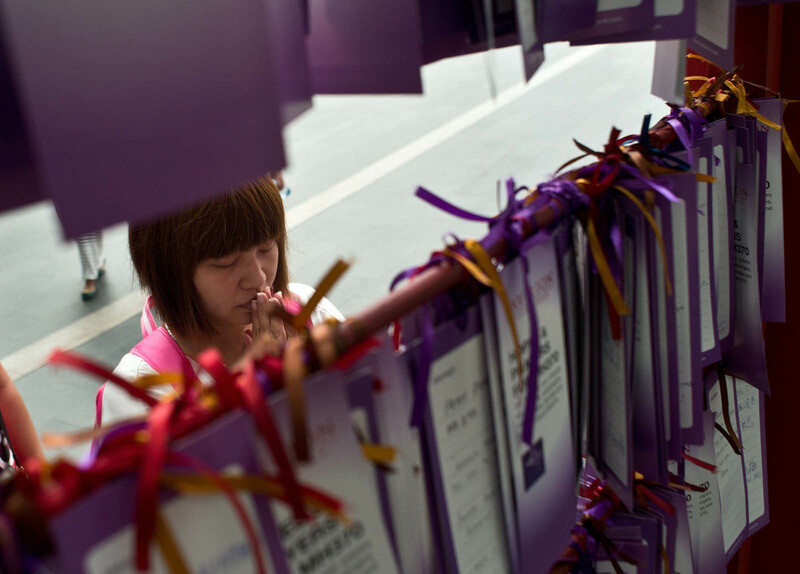 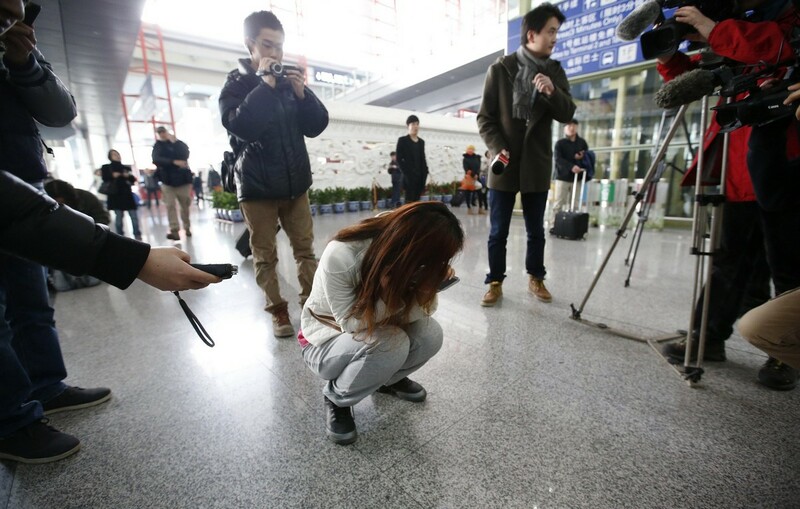 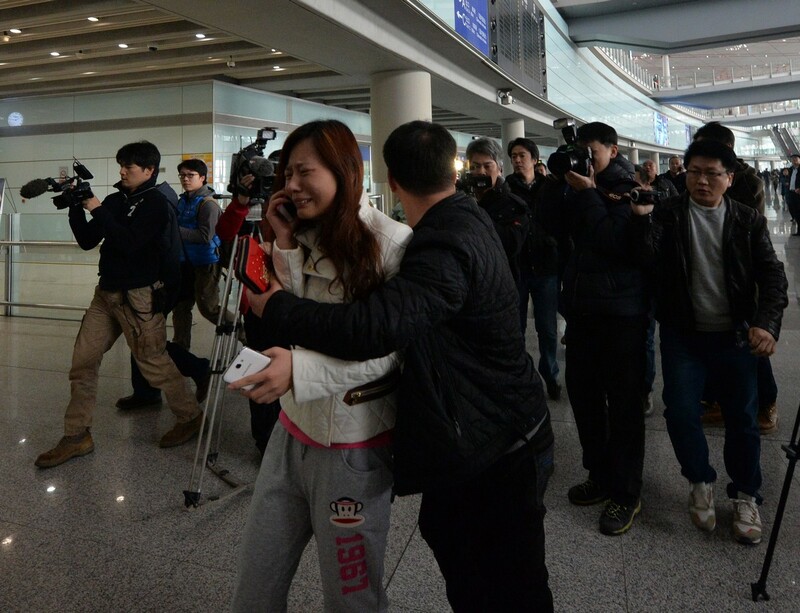 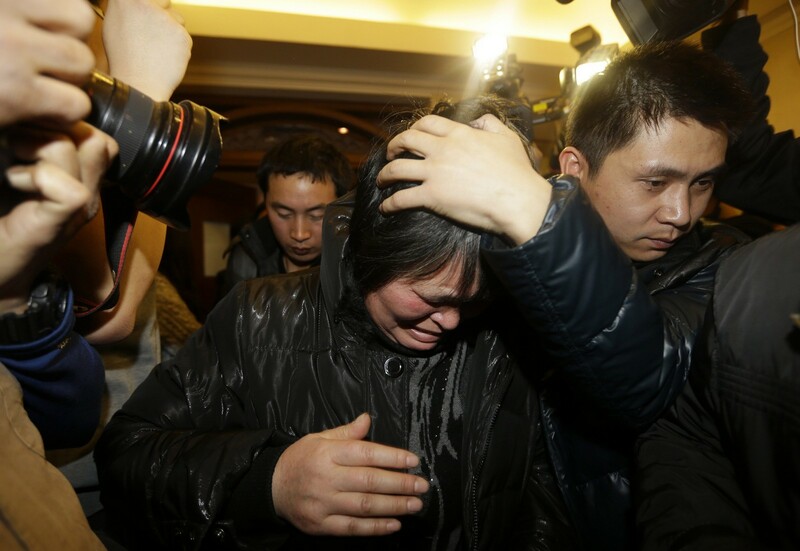 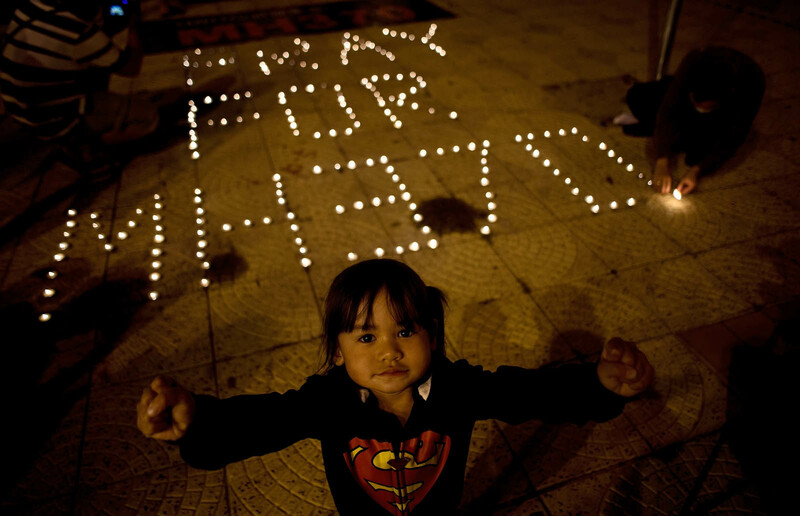 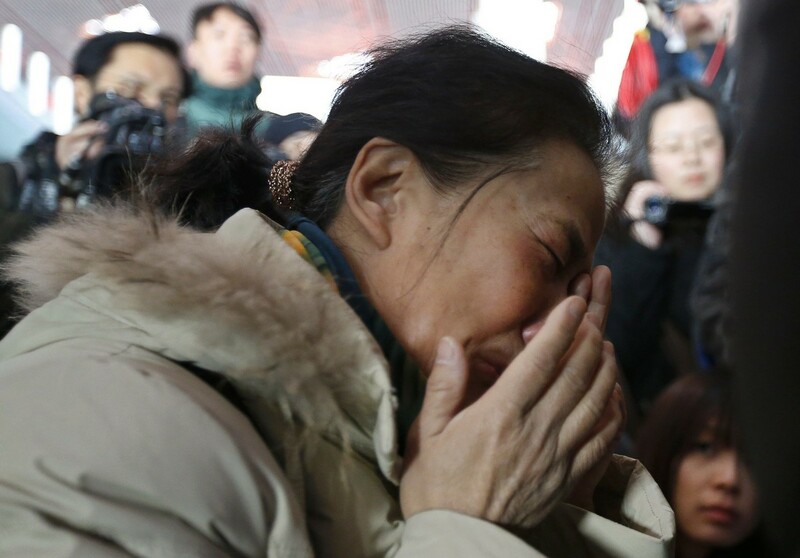 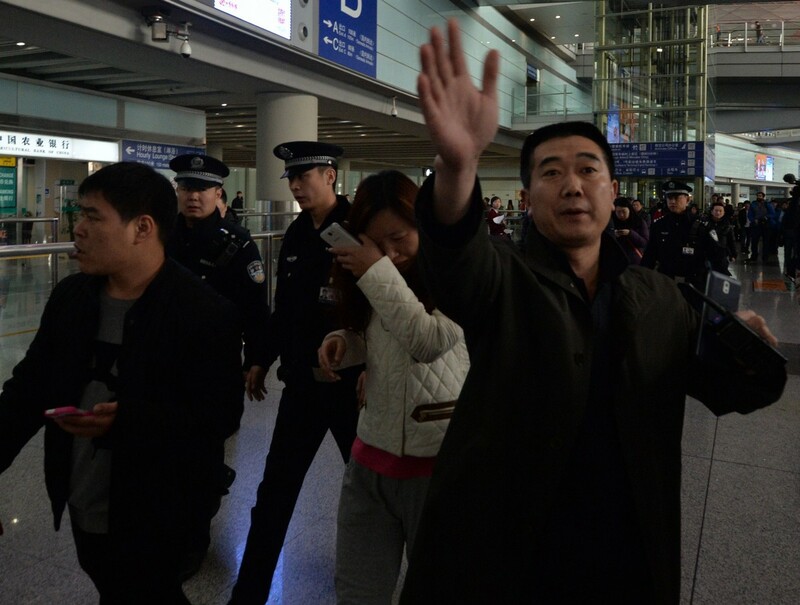 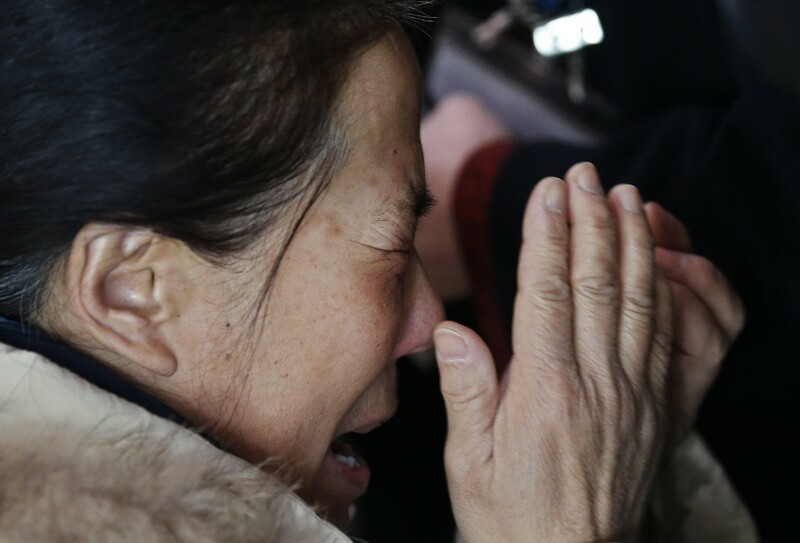 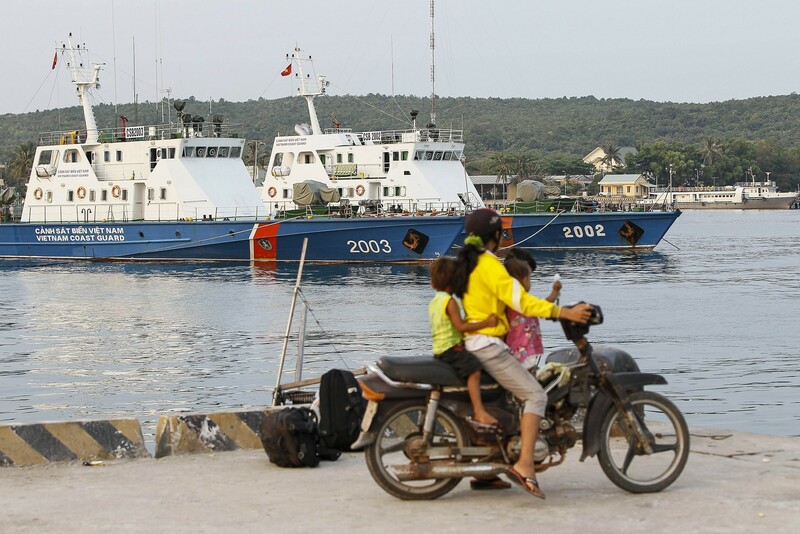 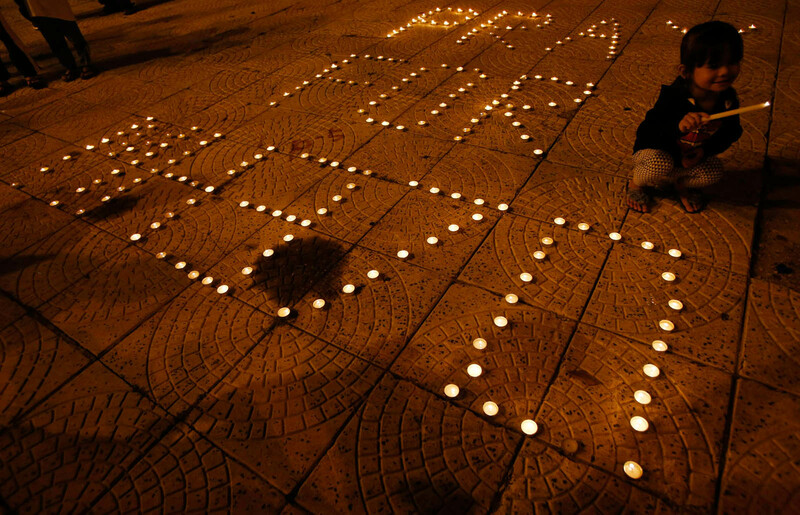 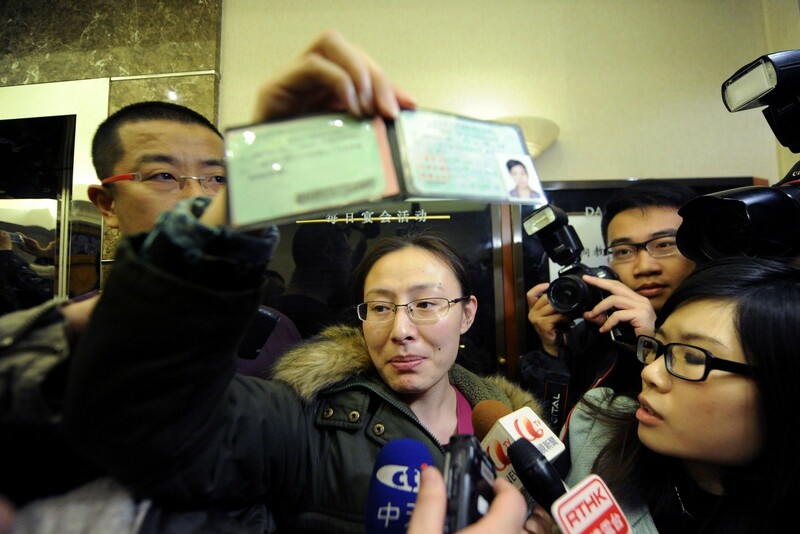 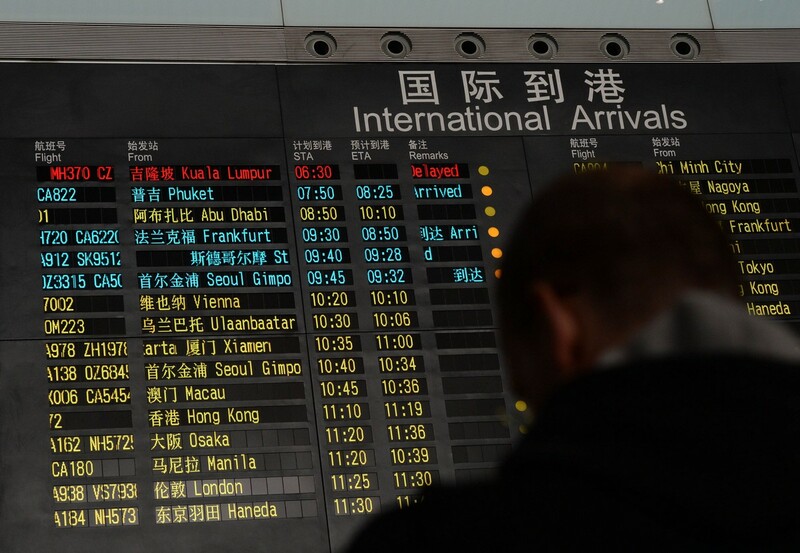 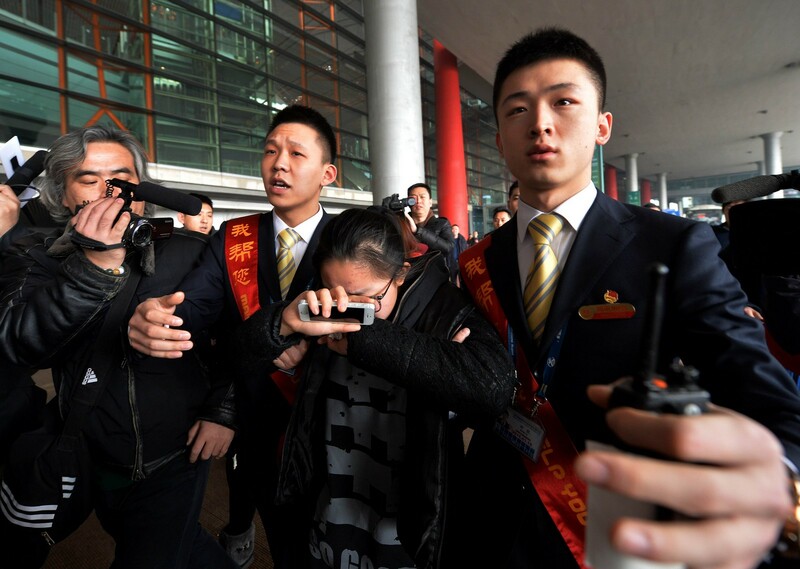 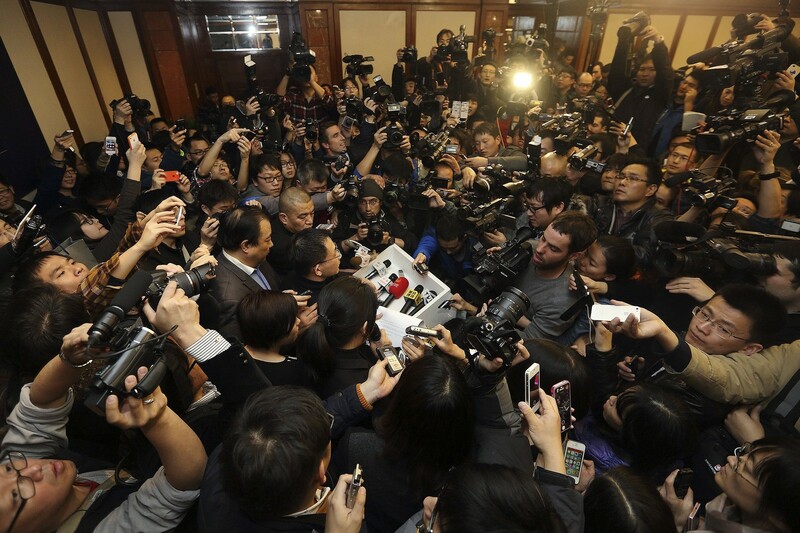 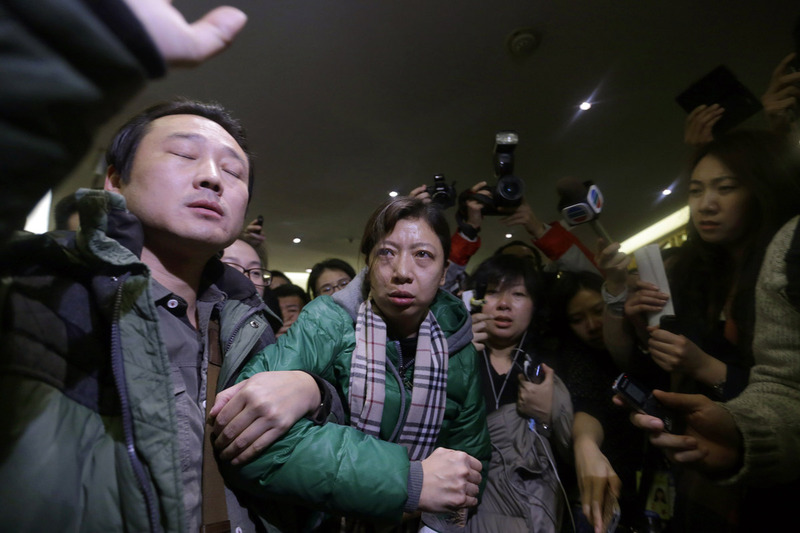 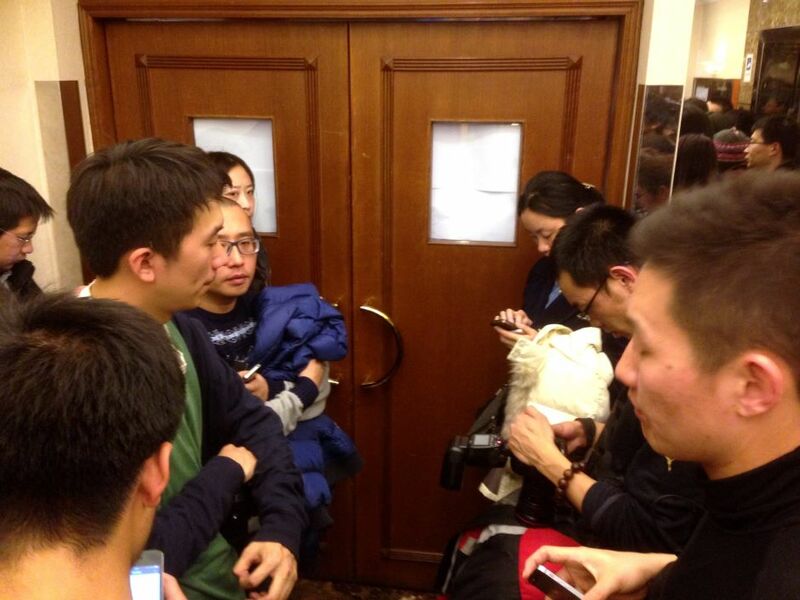 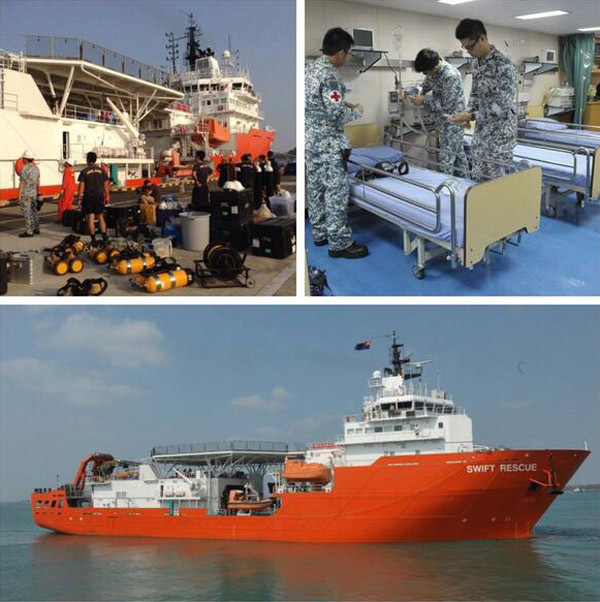 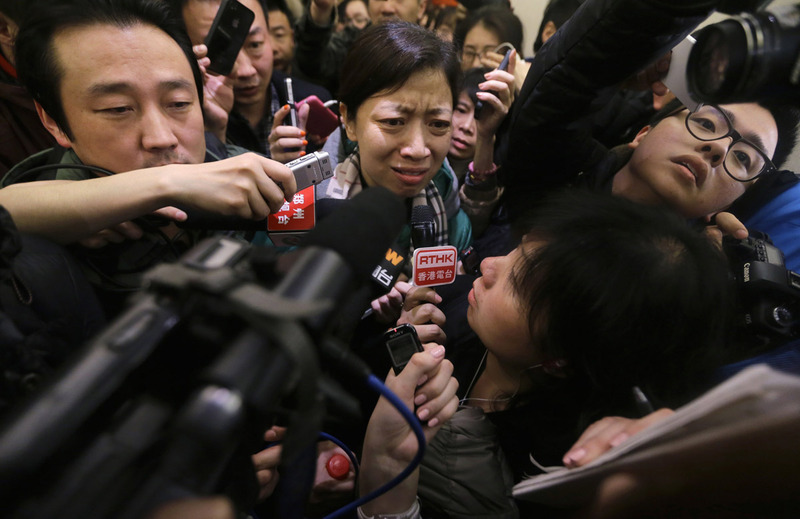 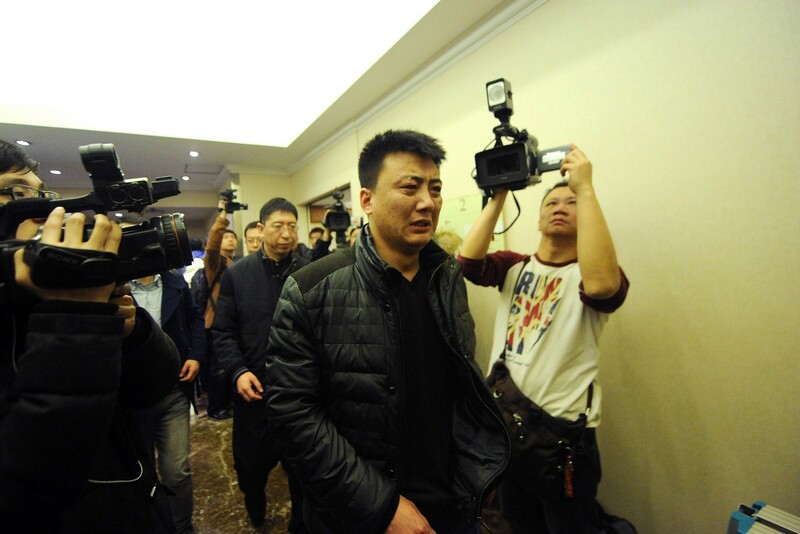 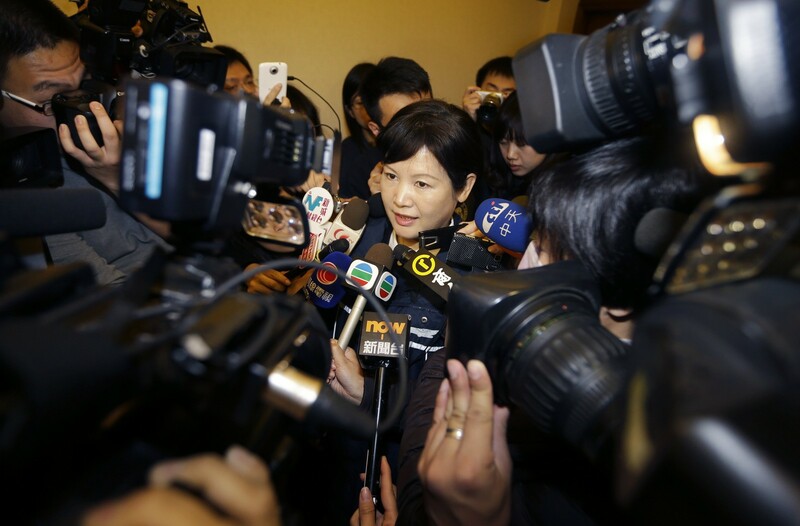 Flight MH370 carried people of 14 nationalities, including 152 Chinese nationals and 38 Malaysians. 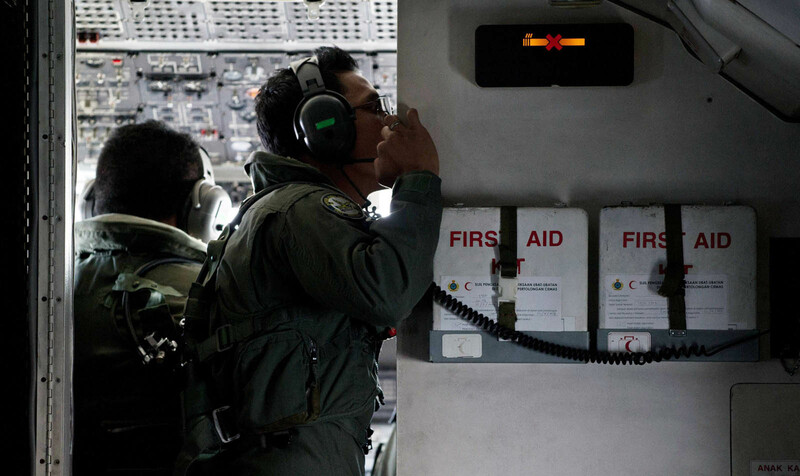 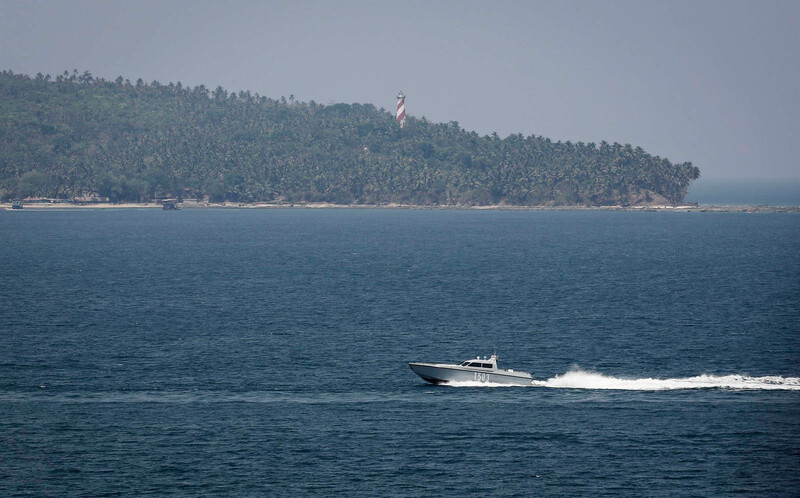 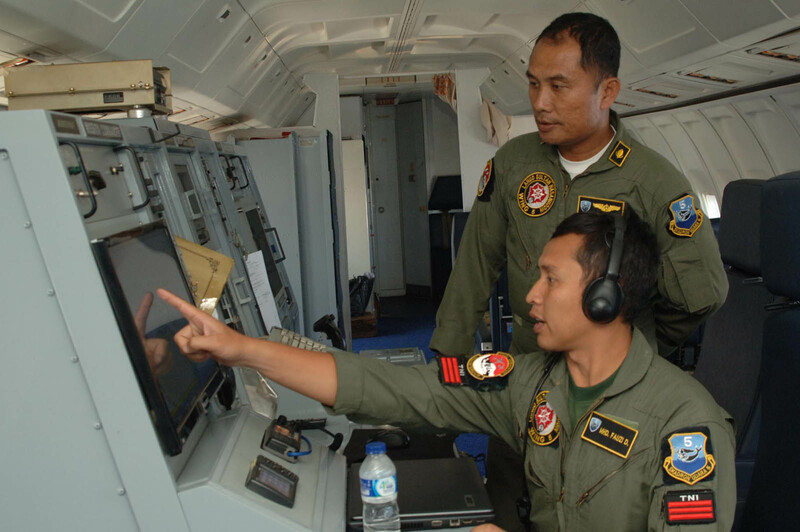 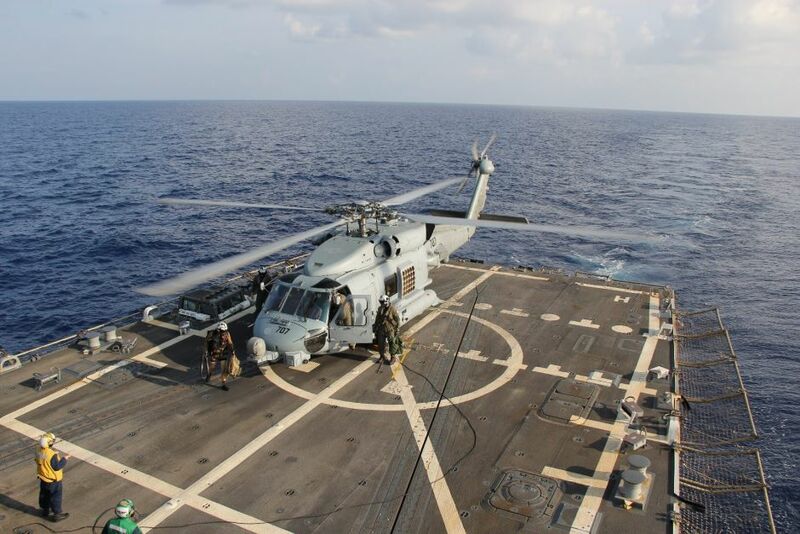 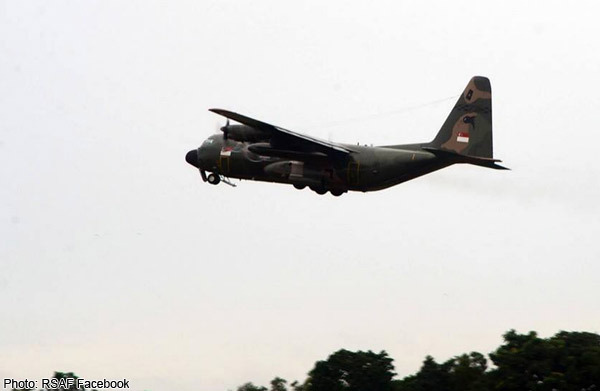 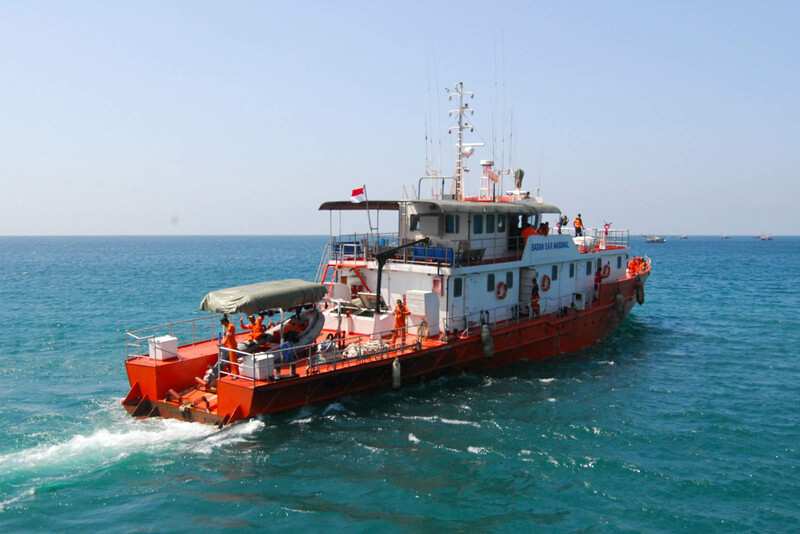 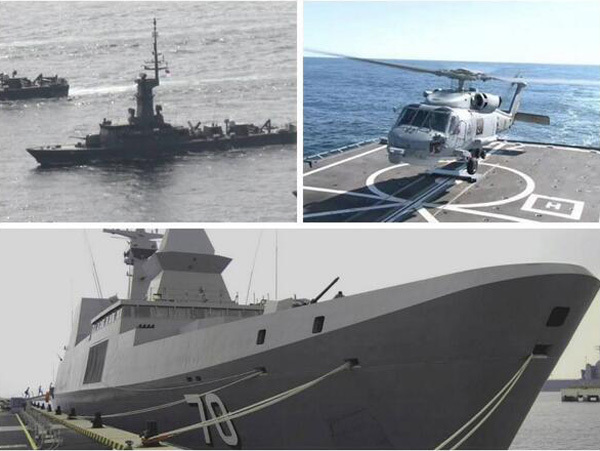 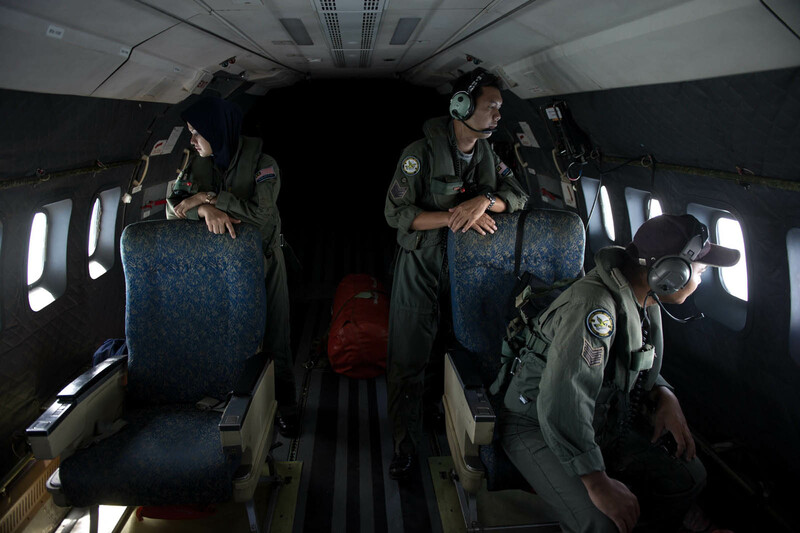 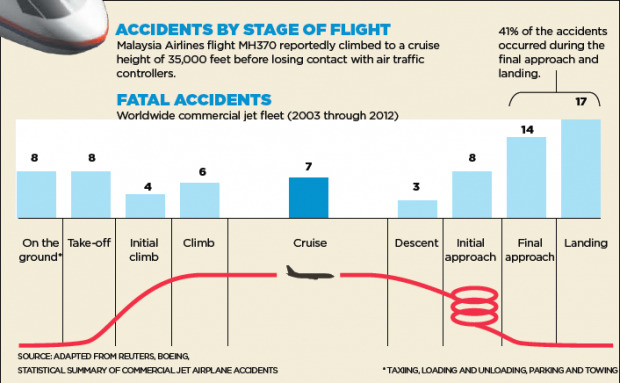 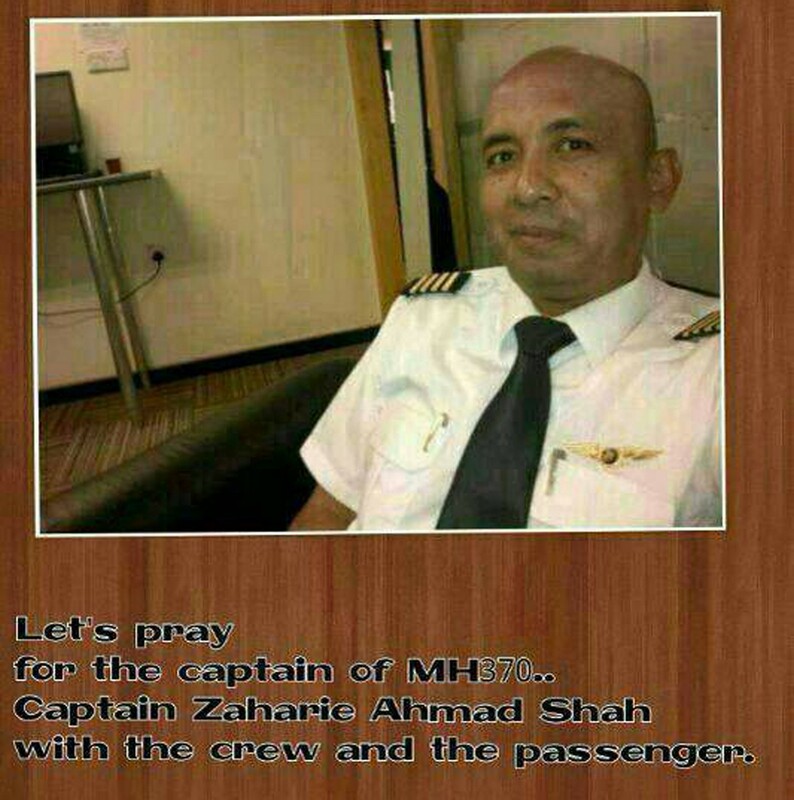 It had 12 crew members, including the pilot, Captain Zaharie Ahmad Shah, 53, and co-pilot Fariq Abdul Hamid, 27. 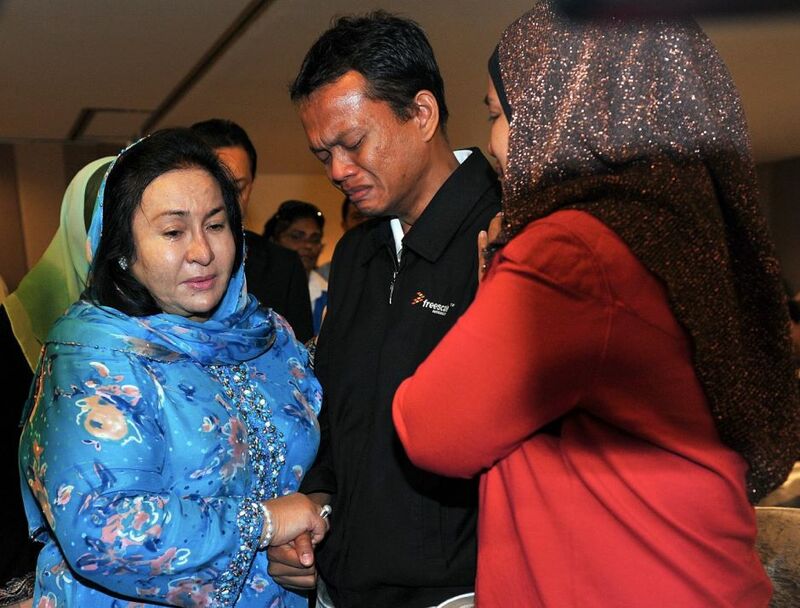 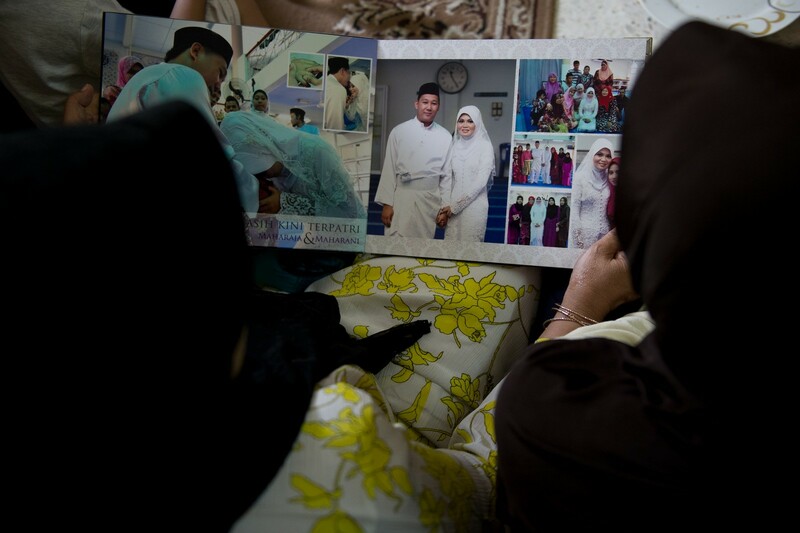 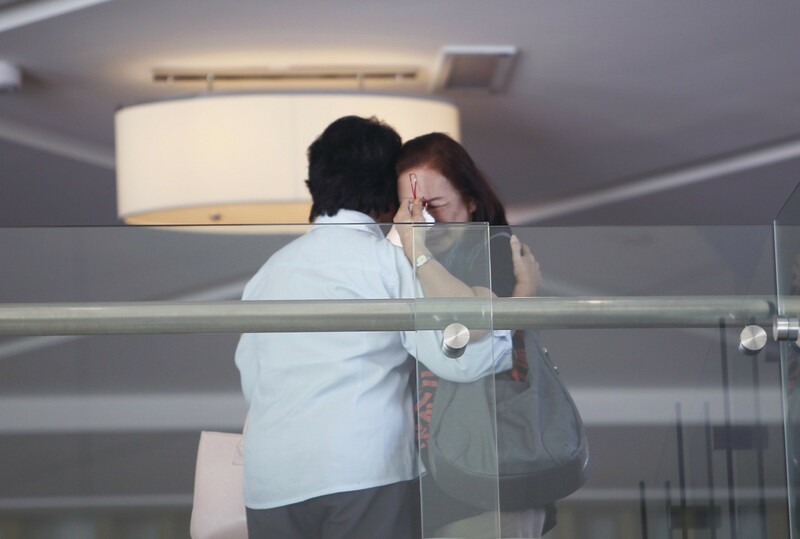 Mr Hishammuddin noted that the pilot and co-pilot did not ask to fly together. 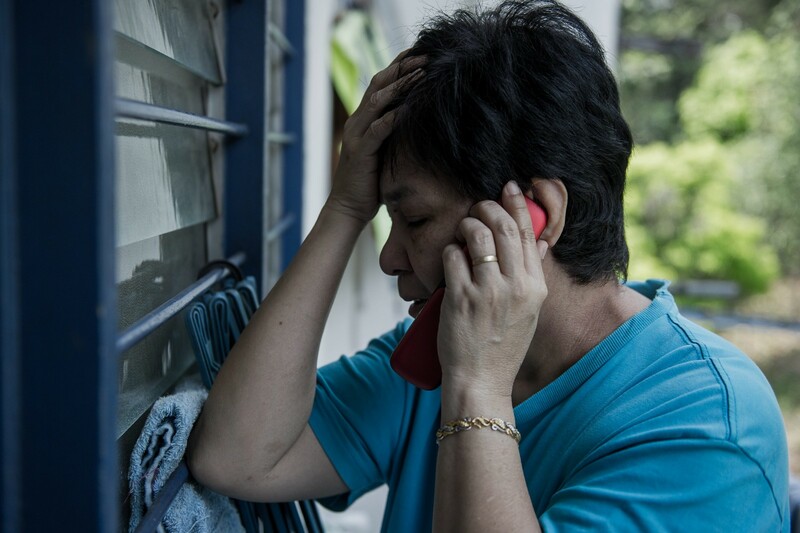 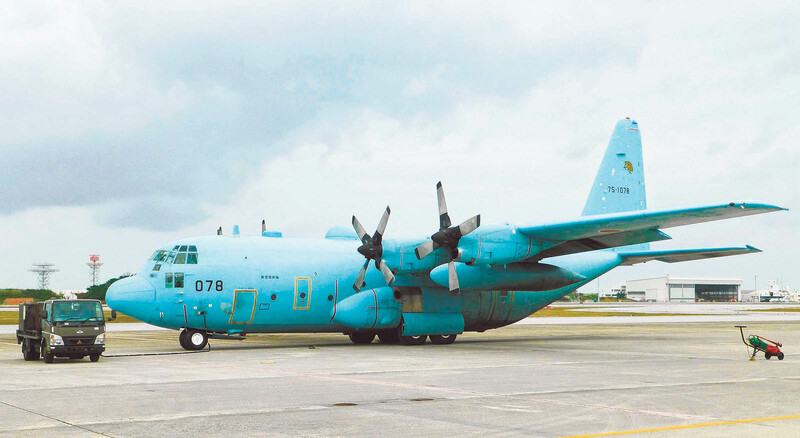 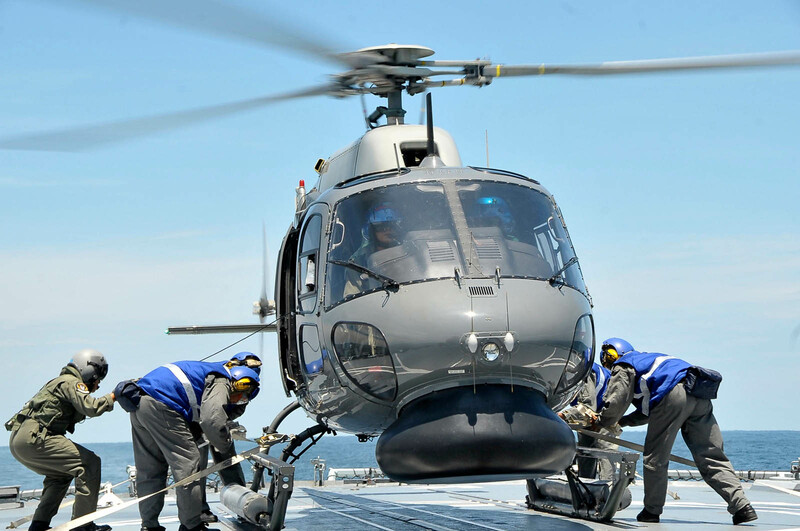 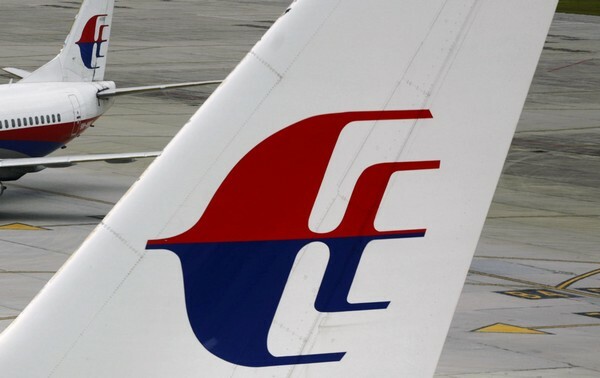 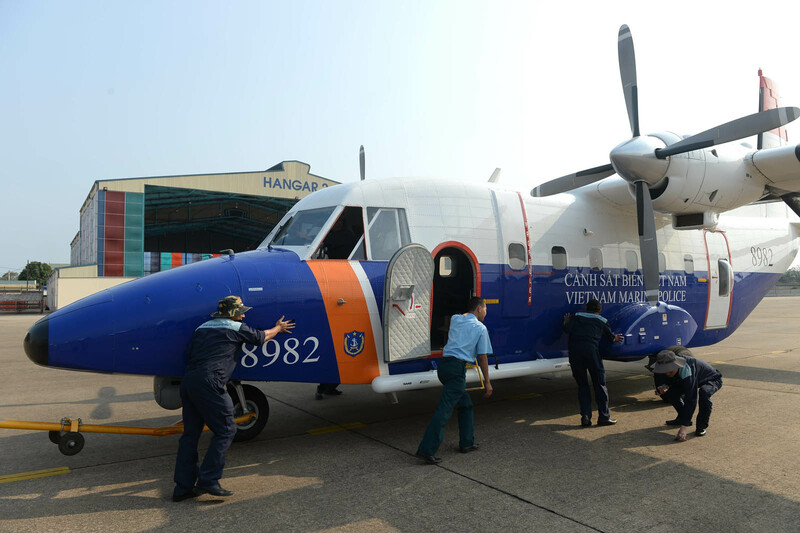 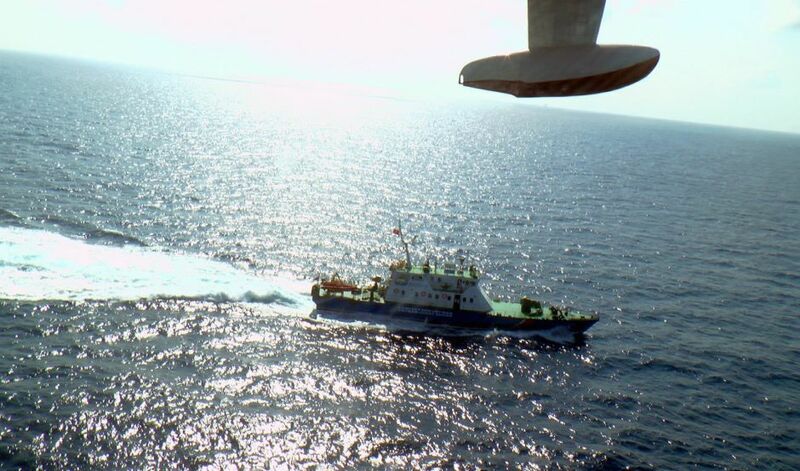 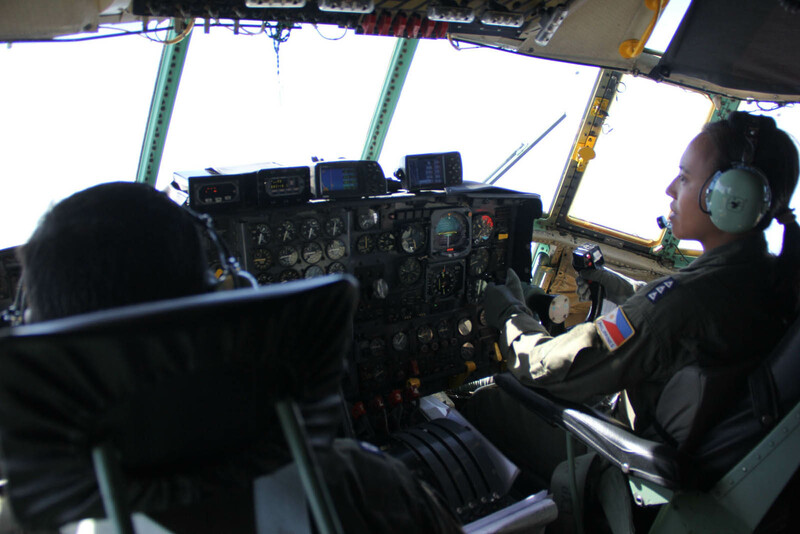 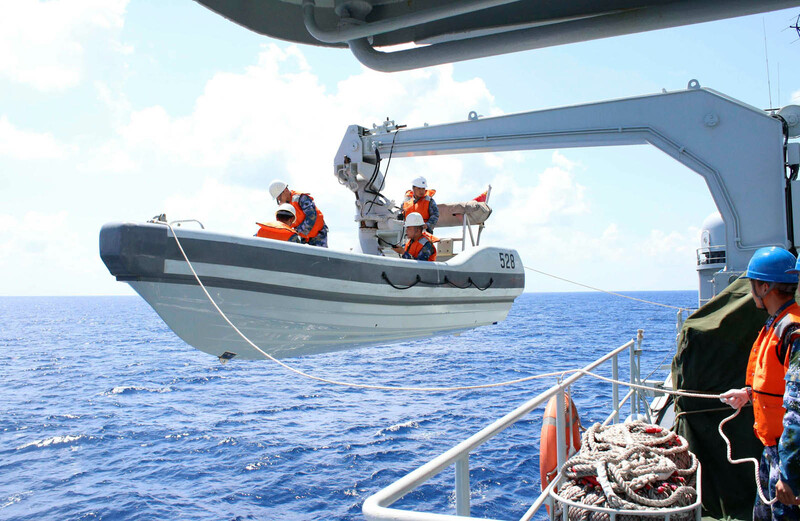 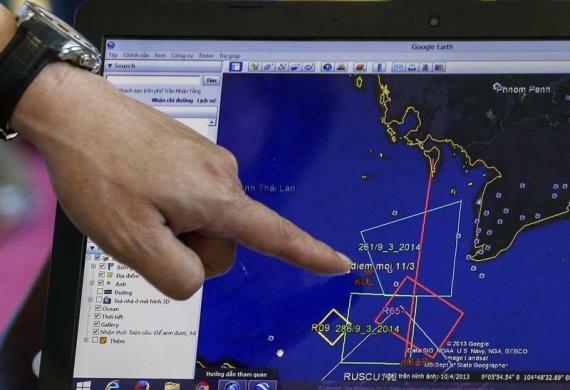 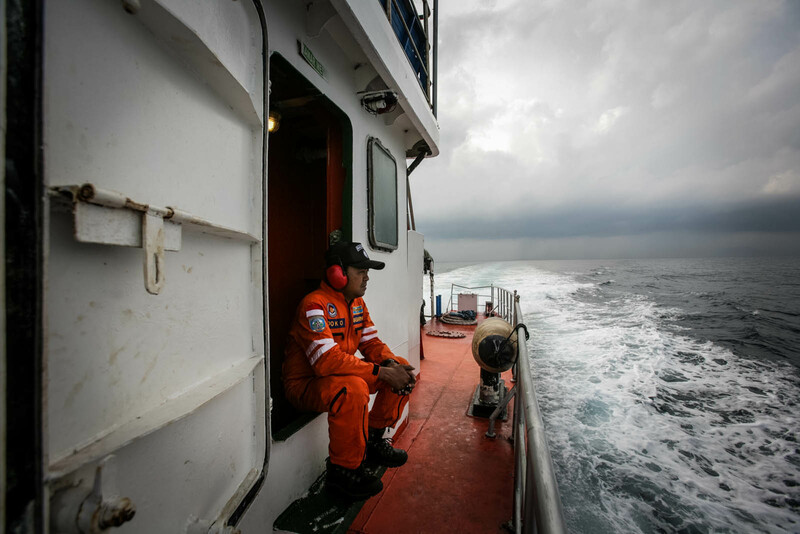 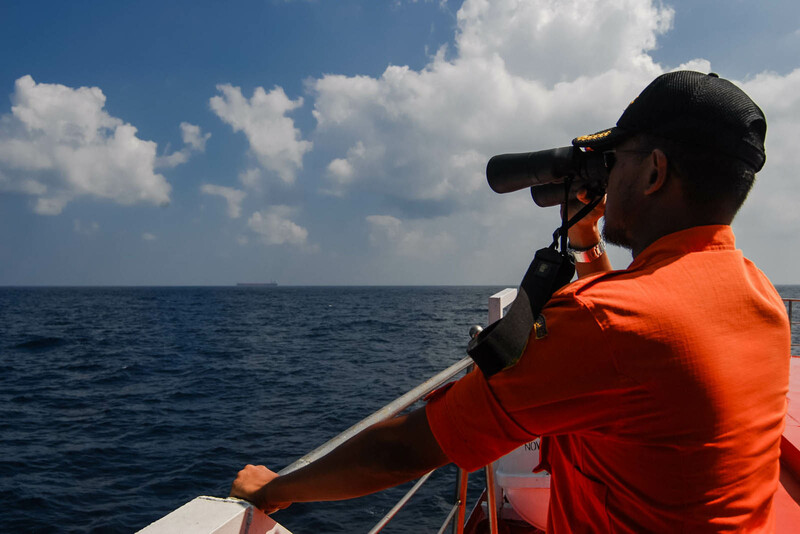 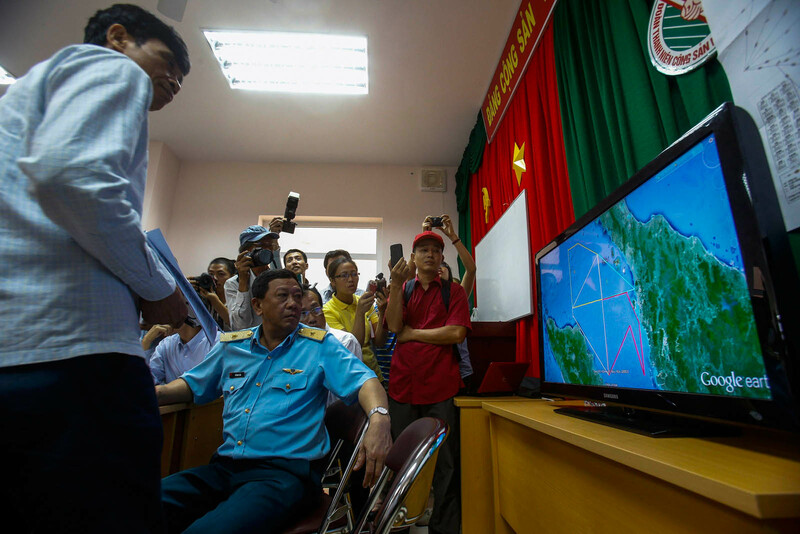 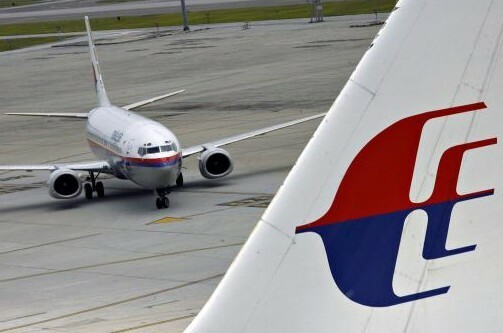 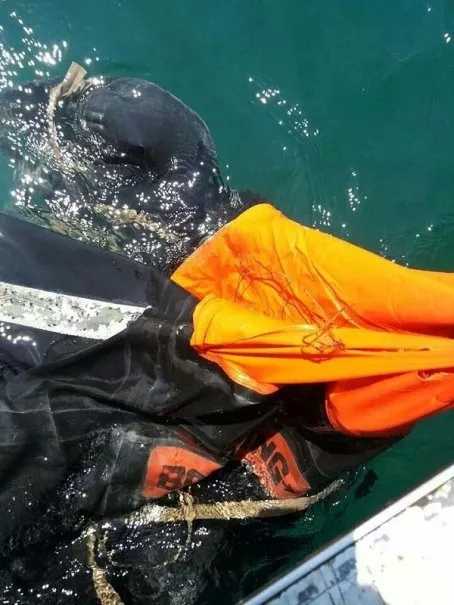 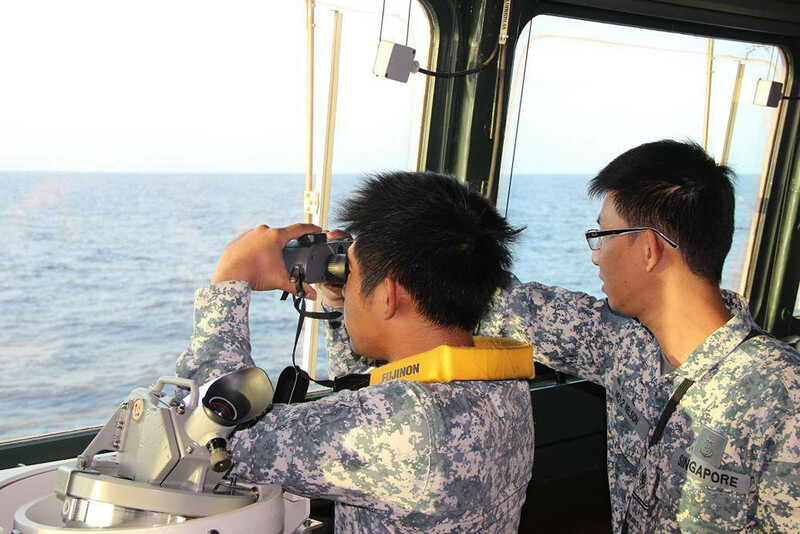 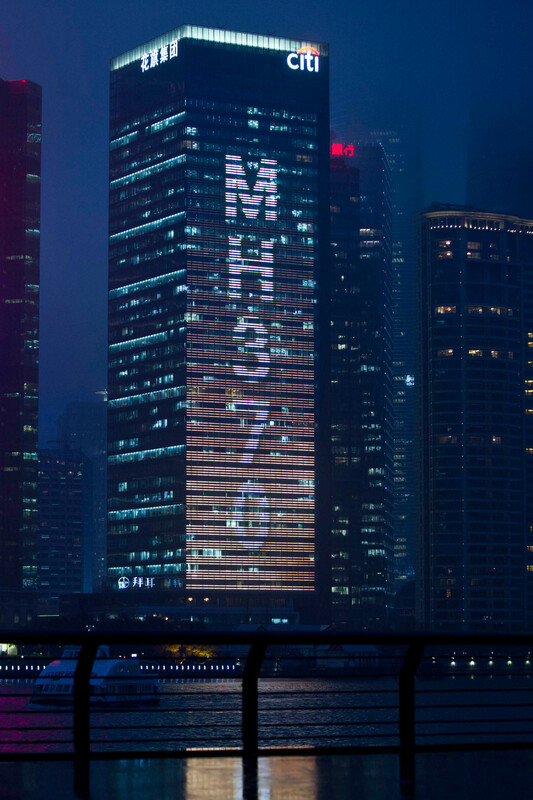 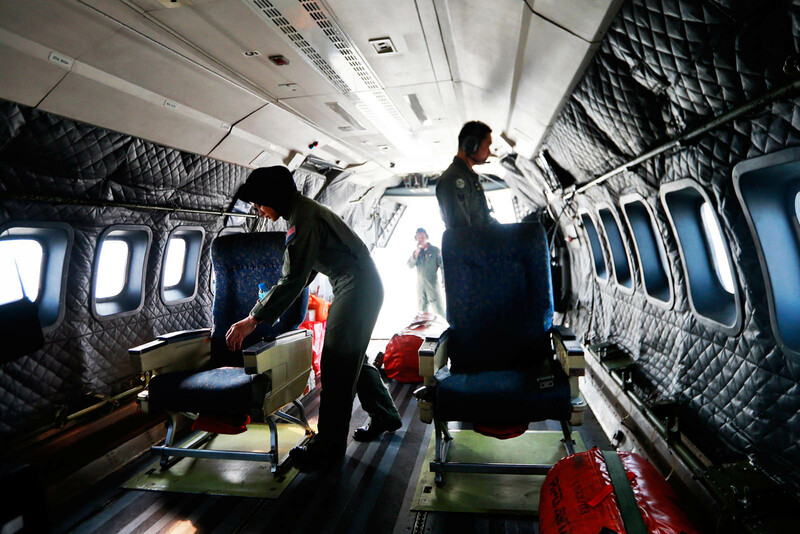 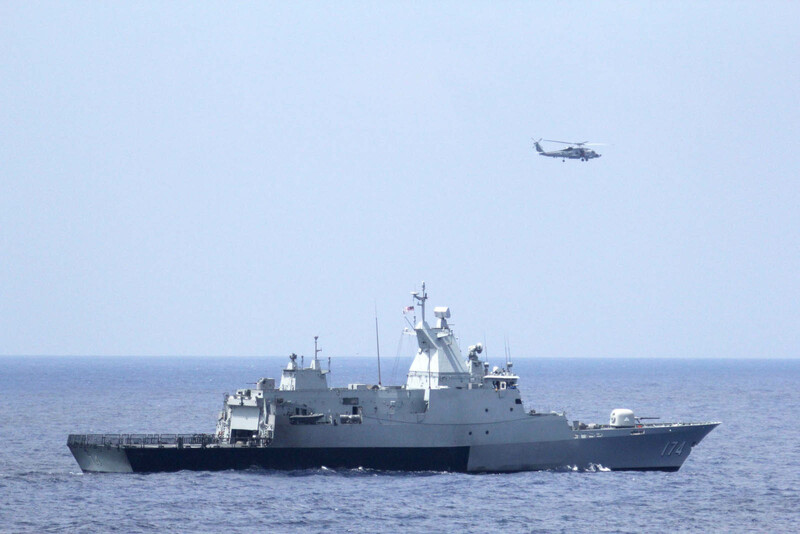 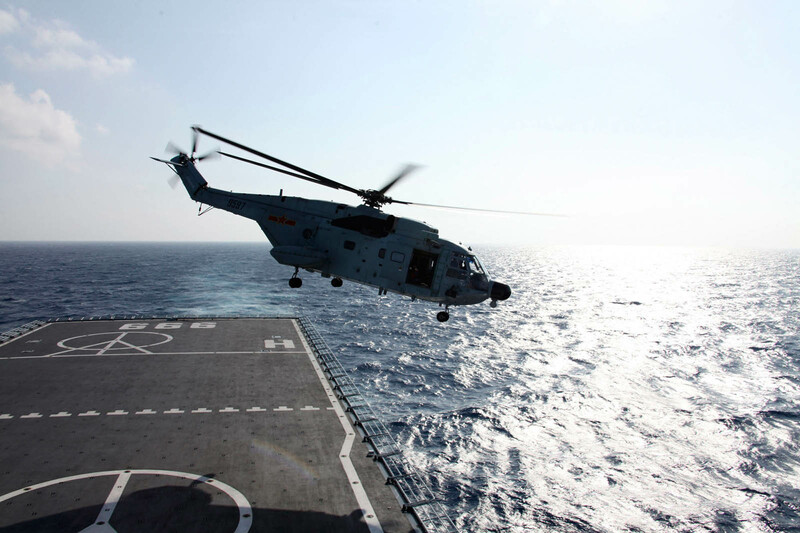 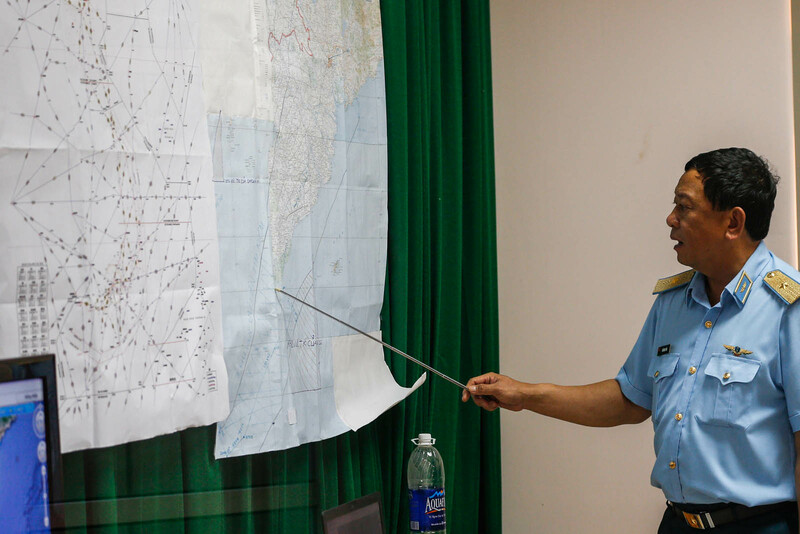 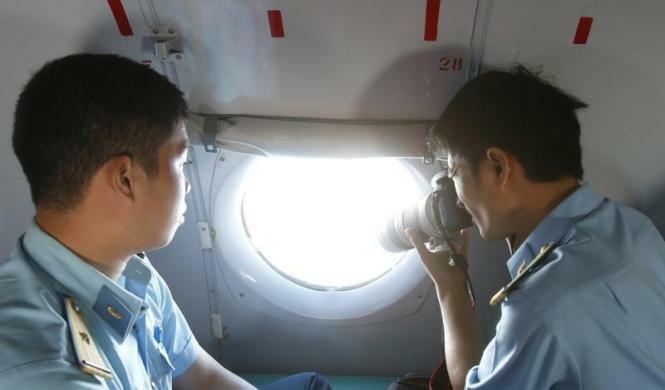 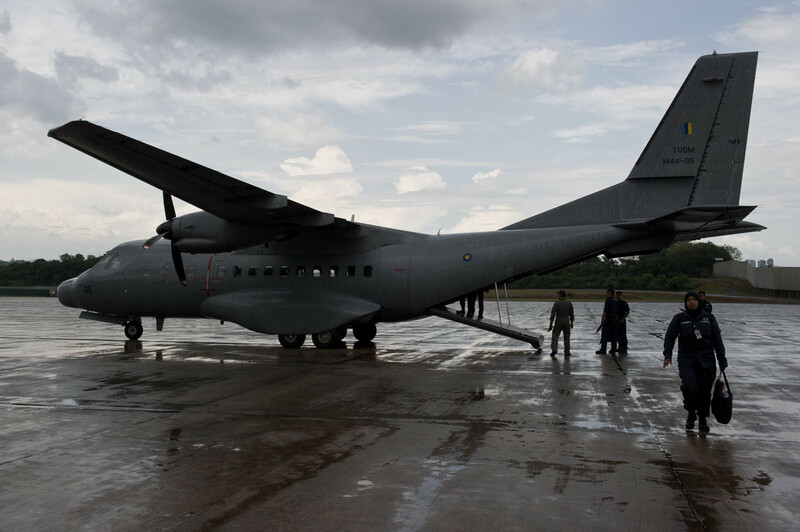 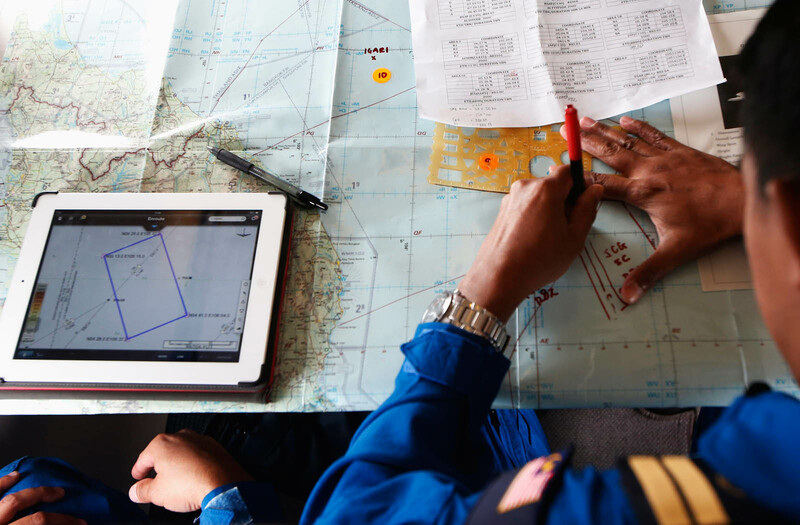 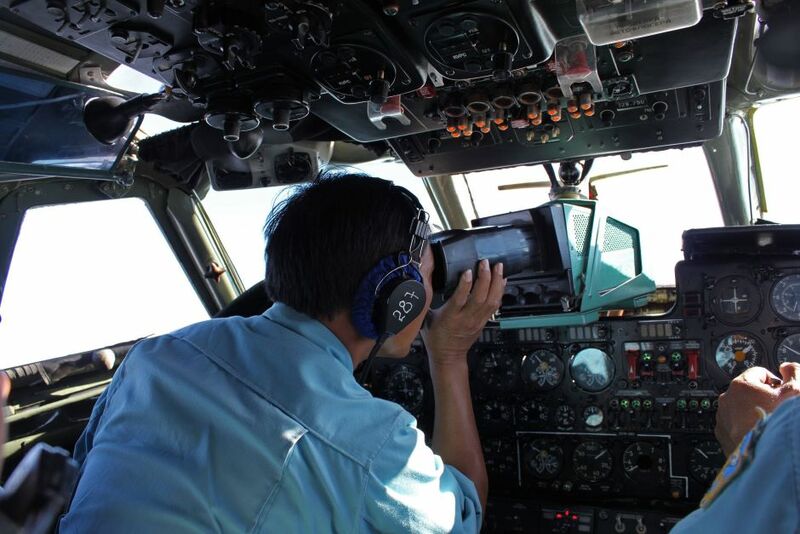 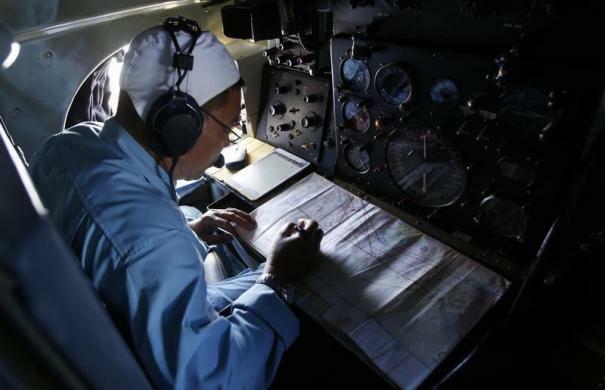 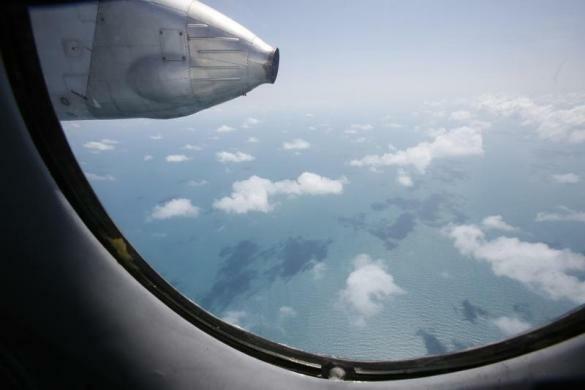 Search operations entered a new phase on Saturday, after investigations confirmed that the plane's communication systems were deliberately shut down and the plane deviated from its easterly route towards its destination Beijing to fly west over Peninsular Malaysia. 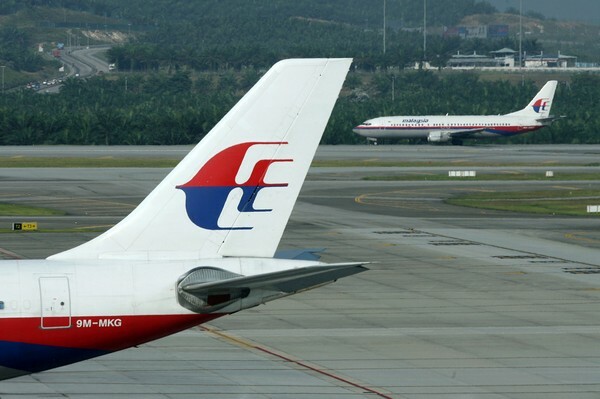 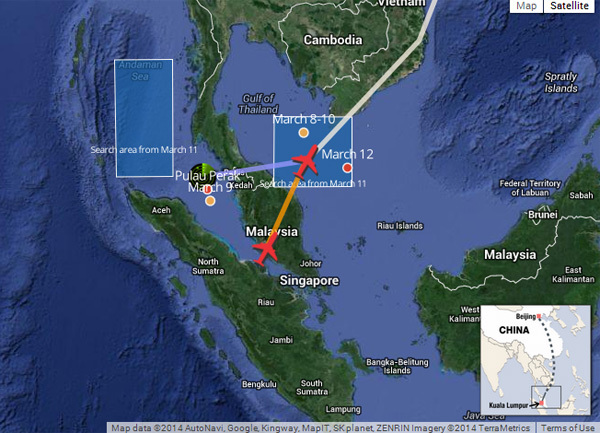 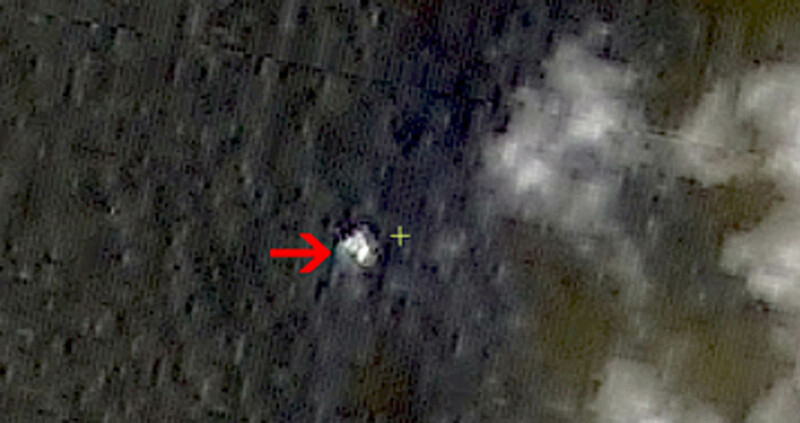 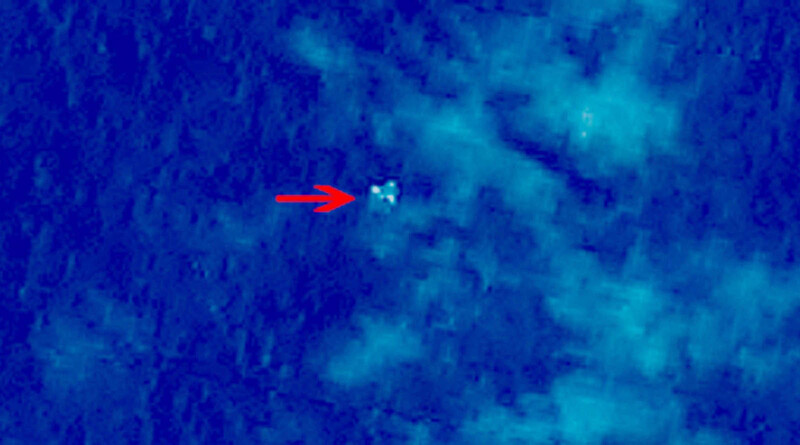 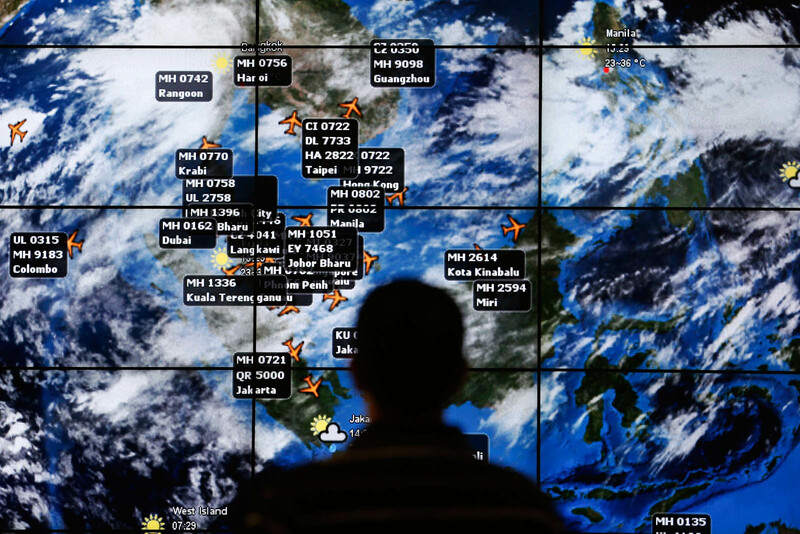 The plane was last detected by a satellite at 8.11am on March 8, more than 61/2 hours after it lost contact with air traffic control at 1.31am, about 50 minutes after it took off from KLIA at 12.41am. 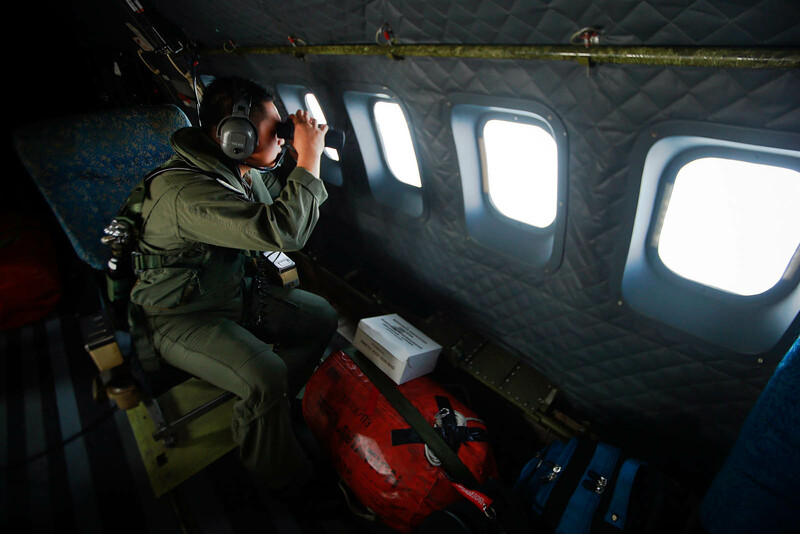 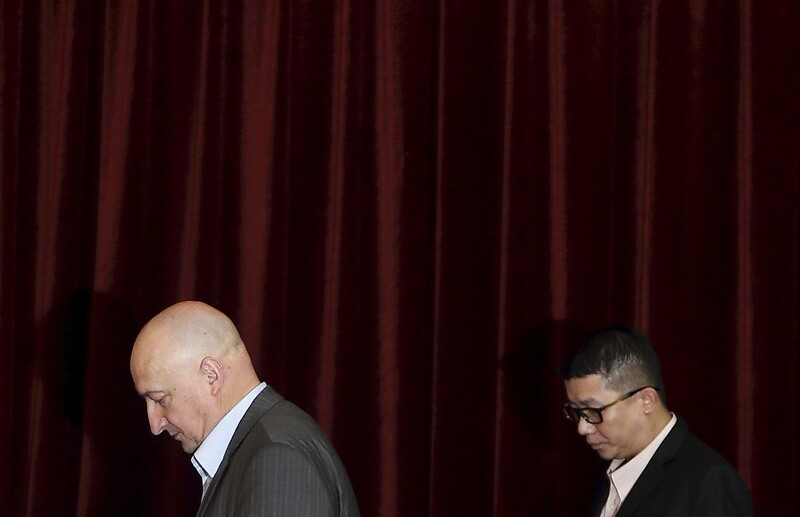 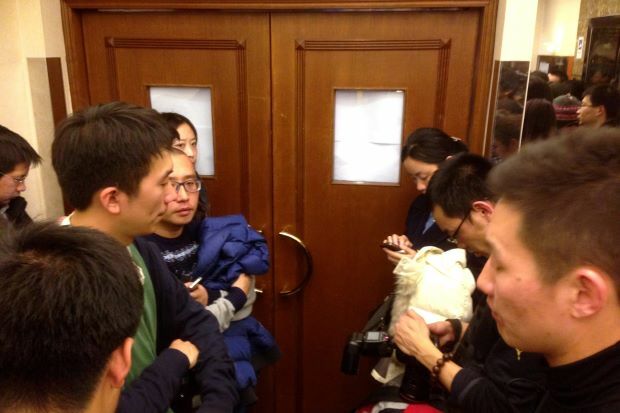 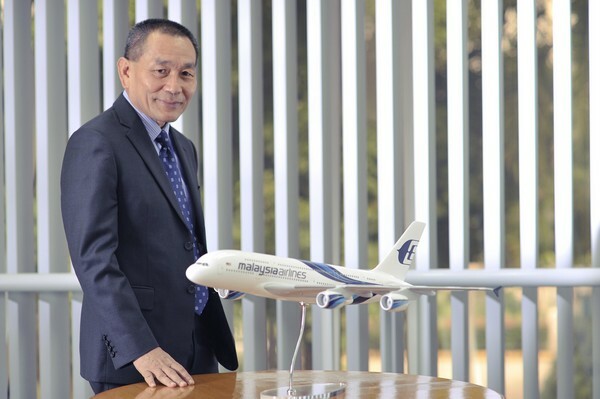 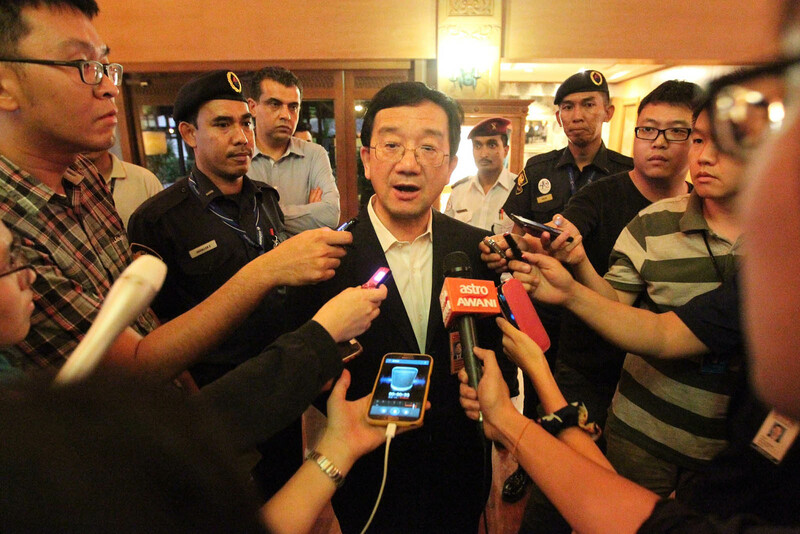 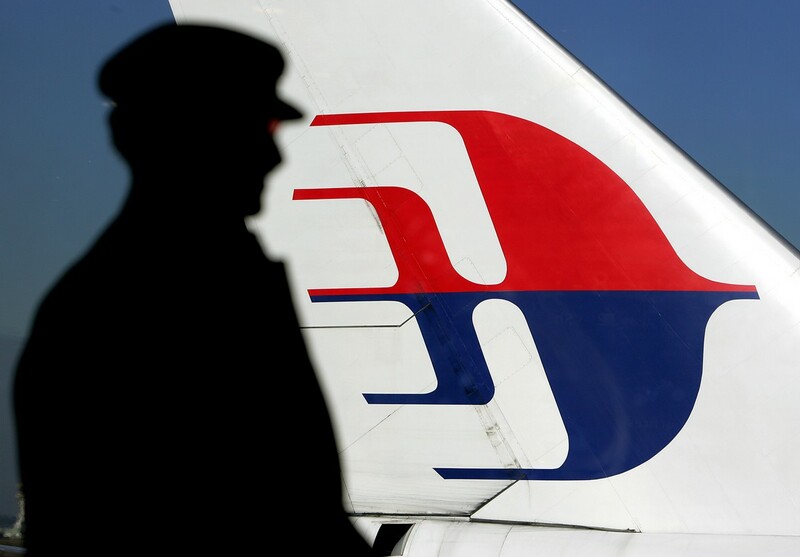 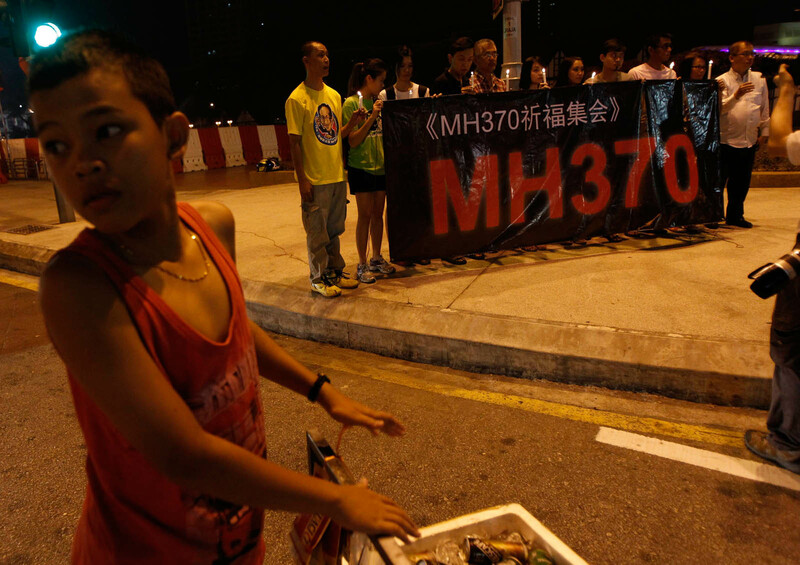 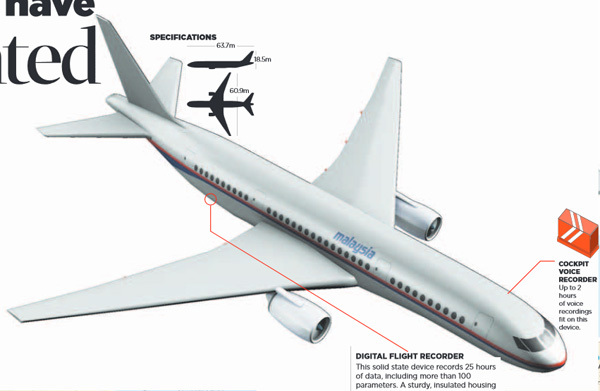 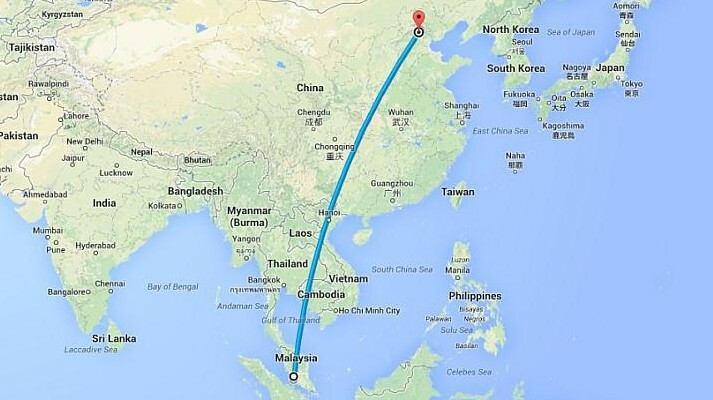 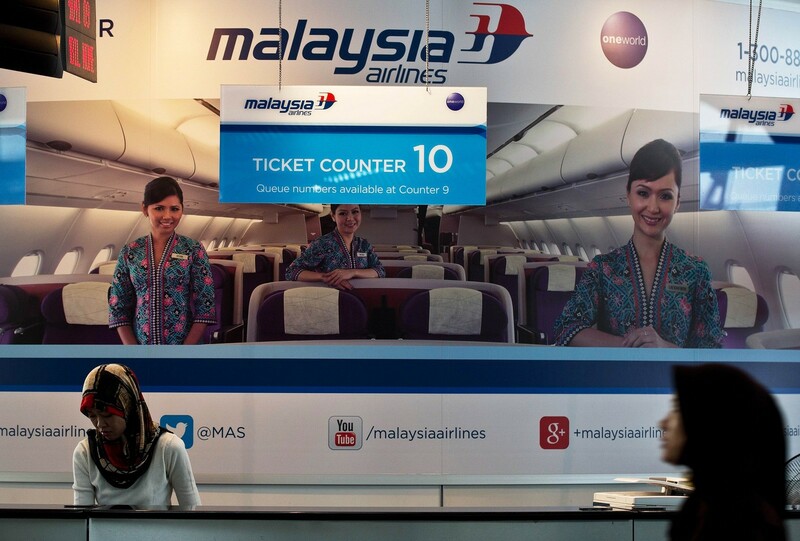 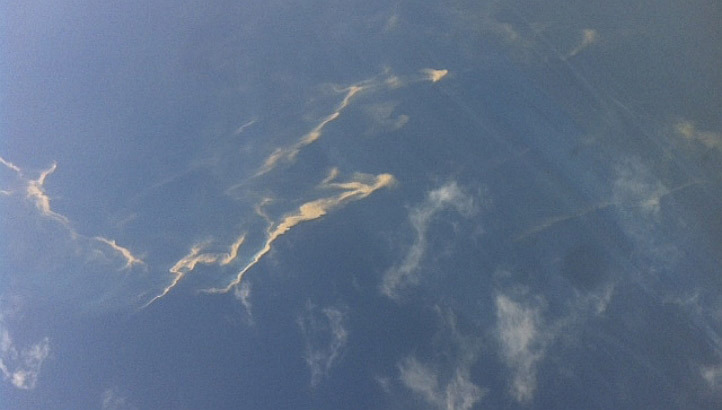 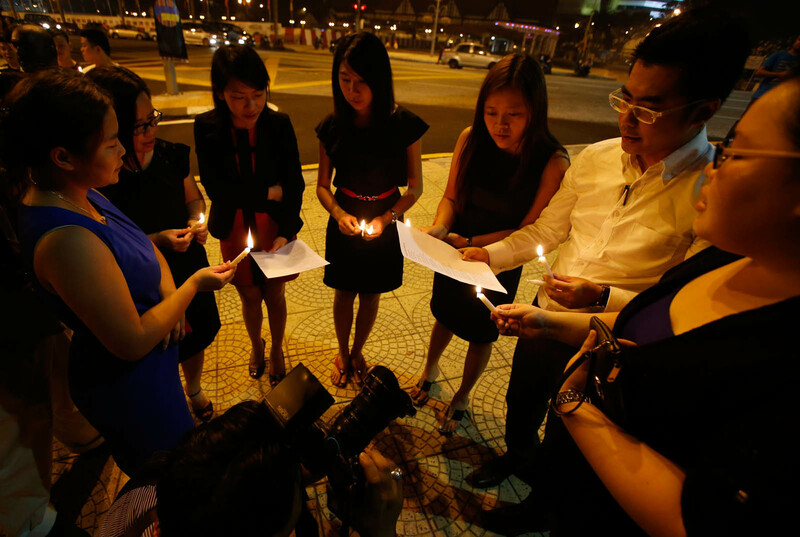 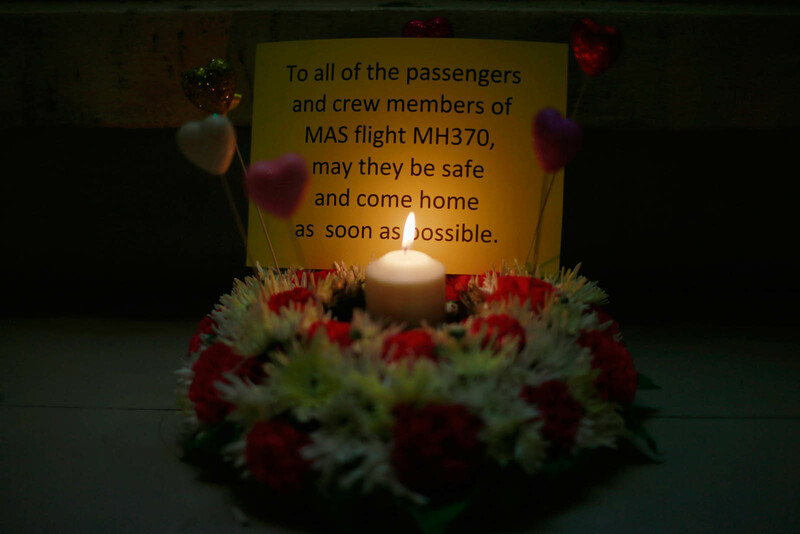 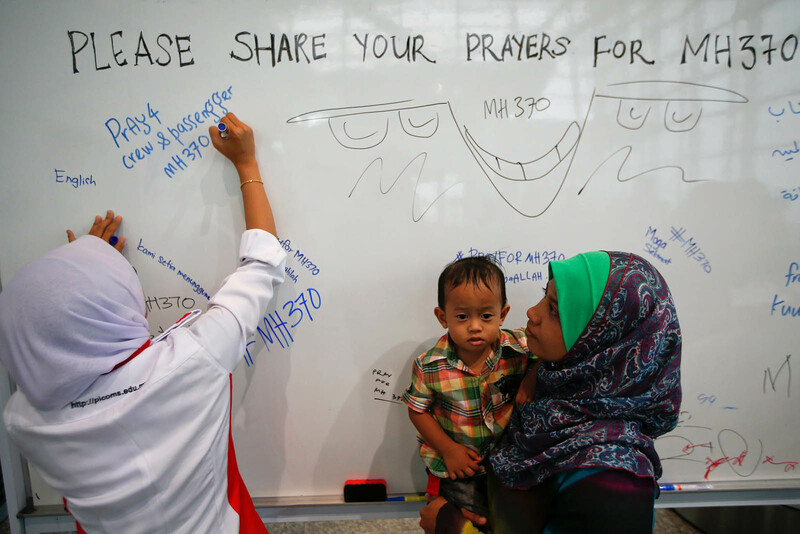 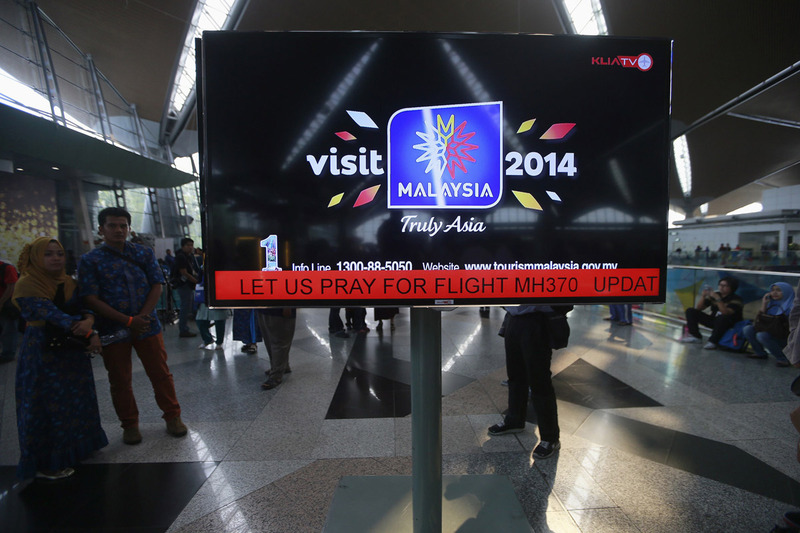 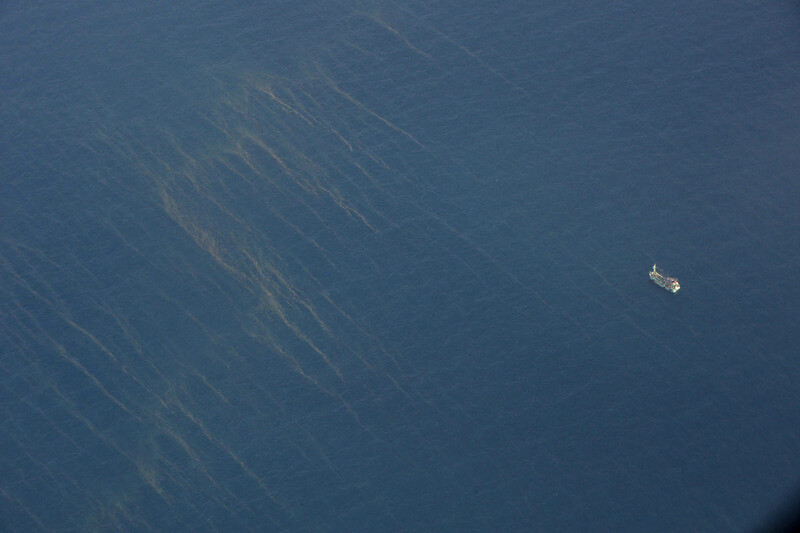 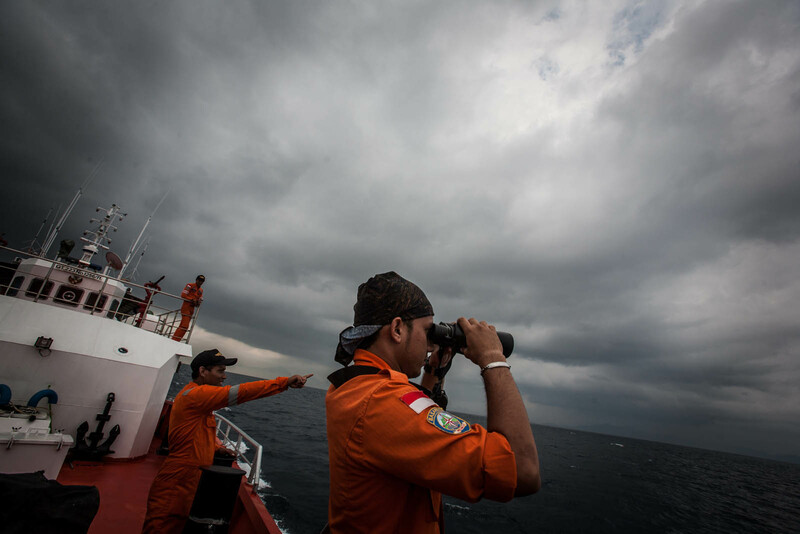 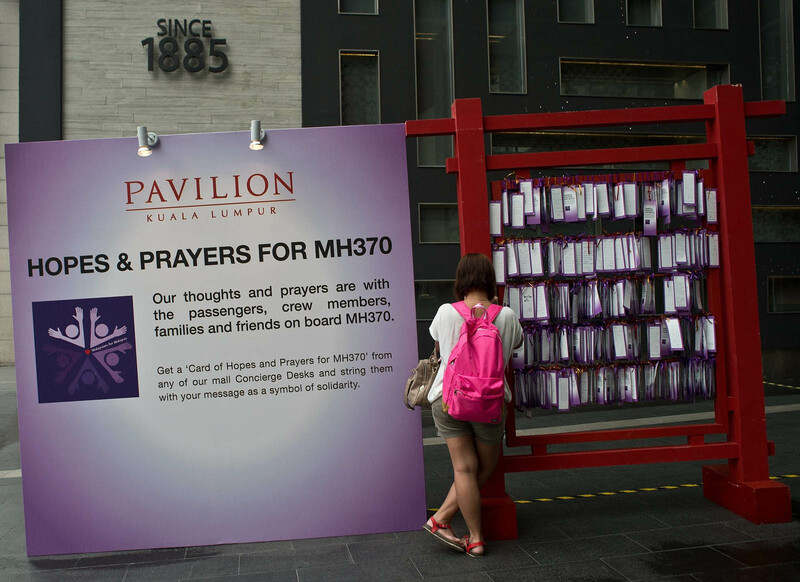 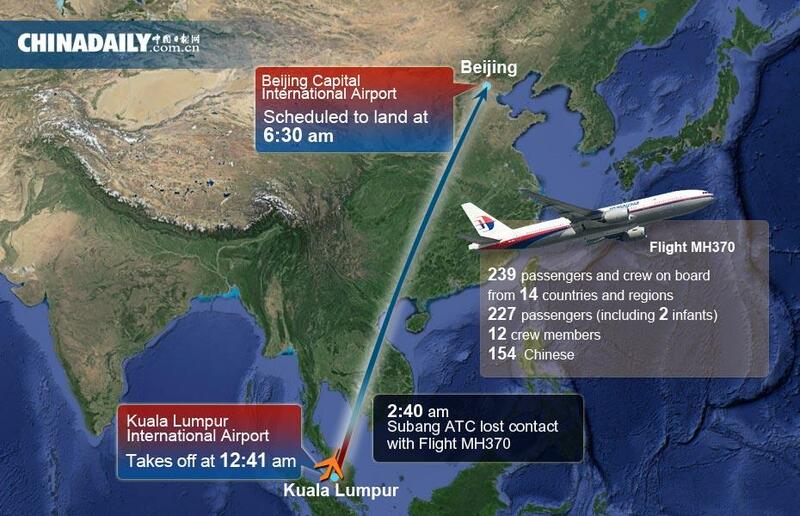 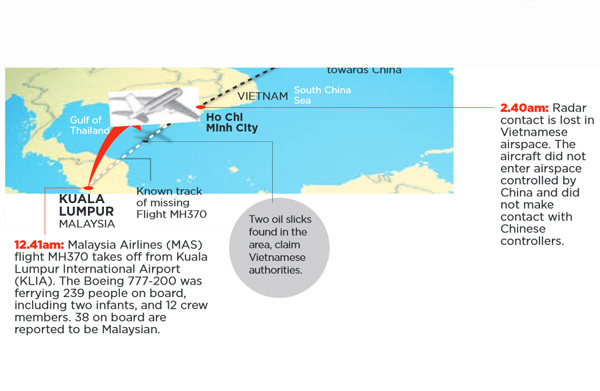 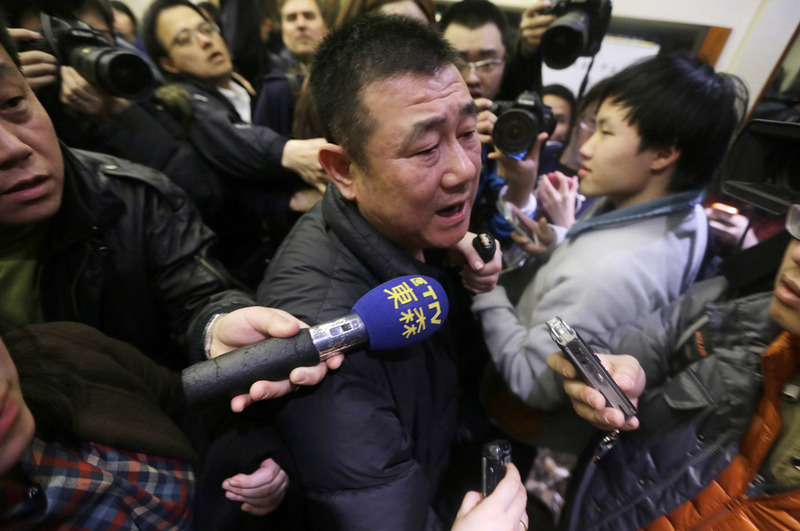 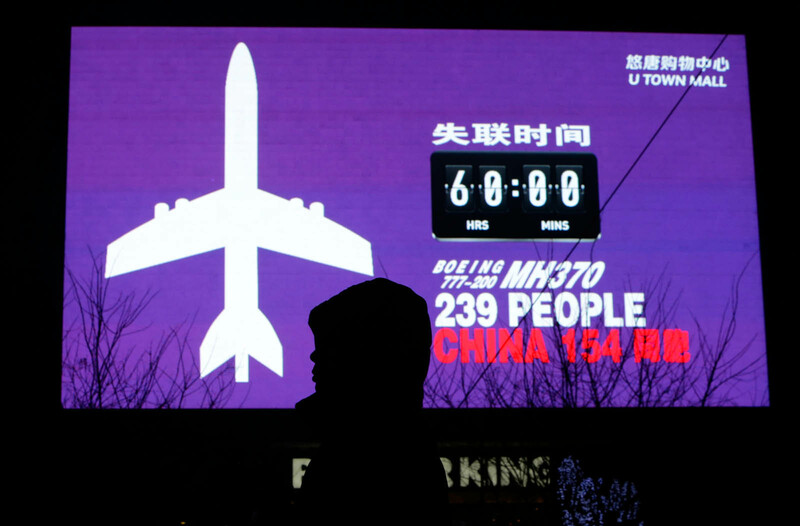 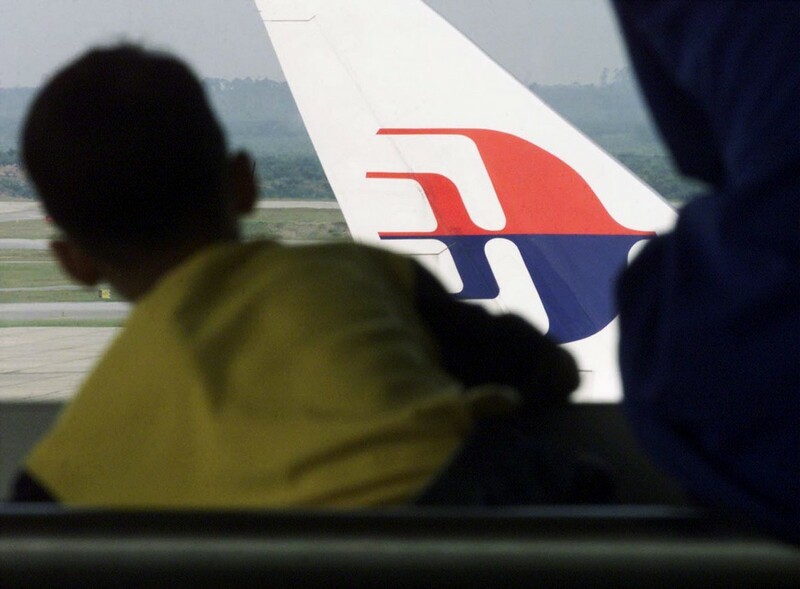 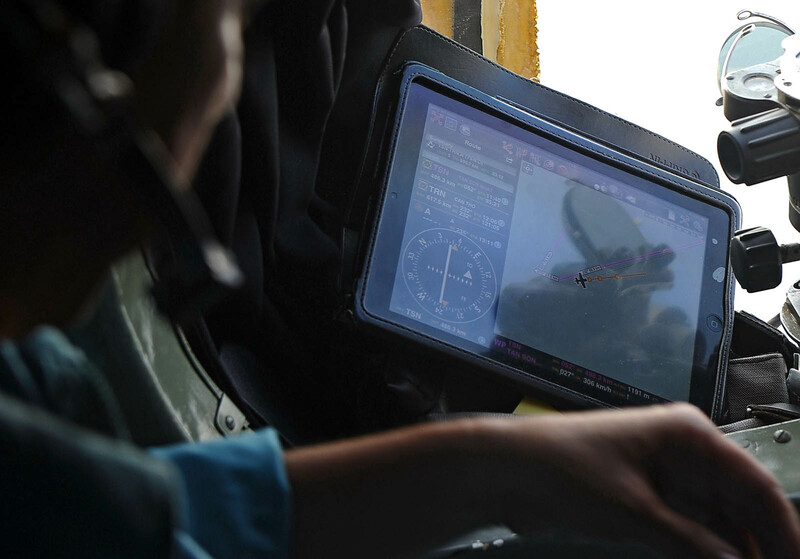 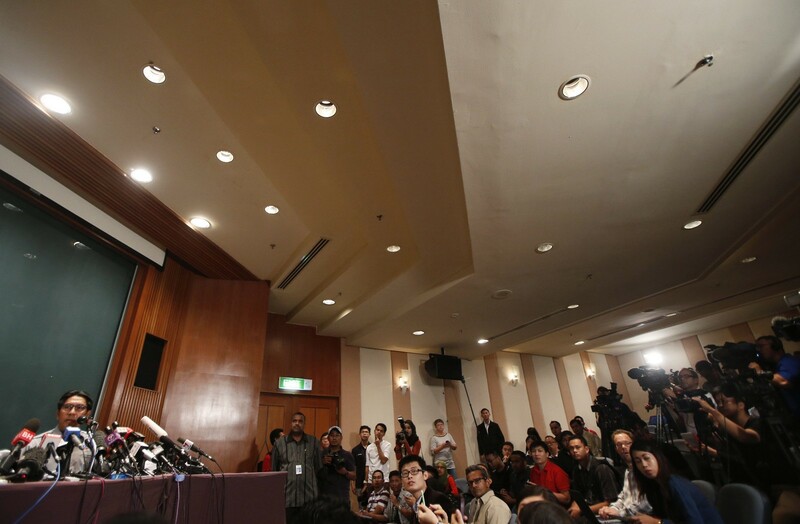 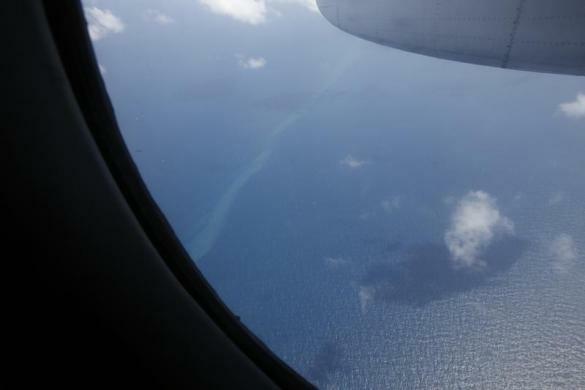 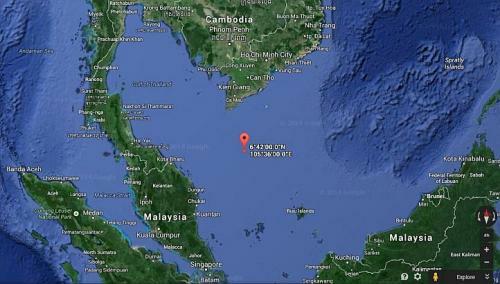 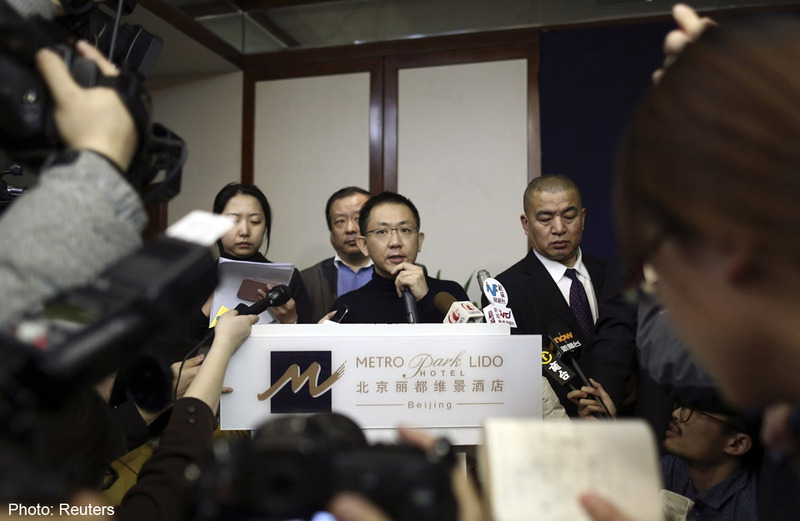 The plane was not carrying hazardous material on board, said Malaysia Airlines group CEO Ahmad Jauhari Yahya. 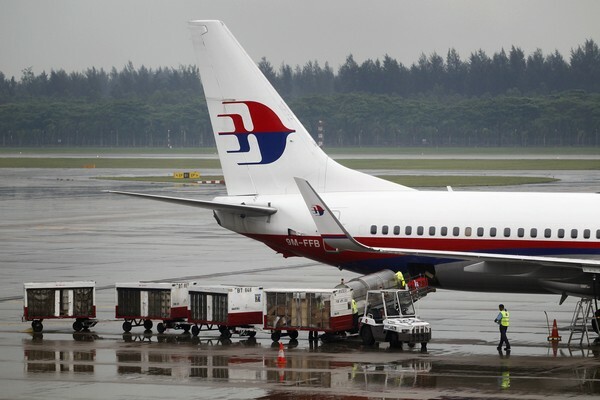 He also noted that it was carrying 45 minutes to one hour's worth of spare fuel according to procedure, in case it needed to be diverted or land elsewhere in an emergency. 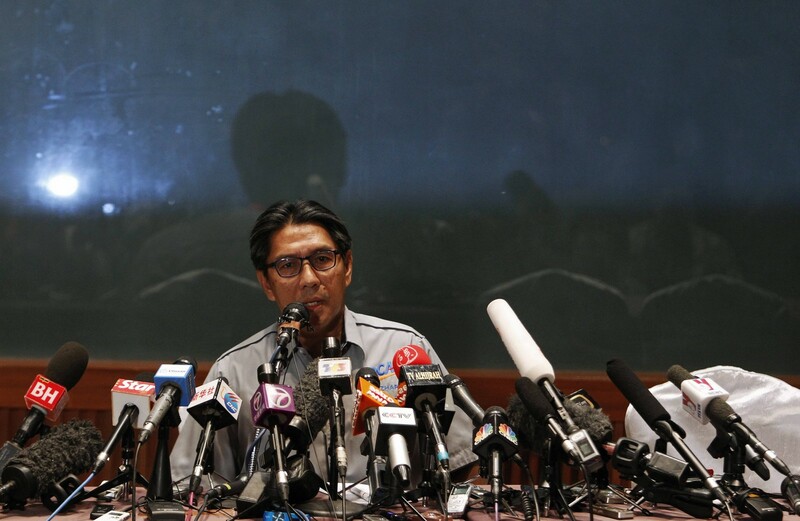 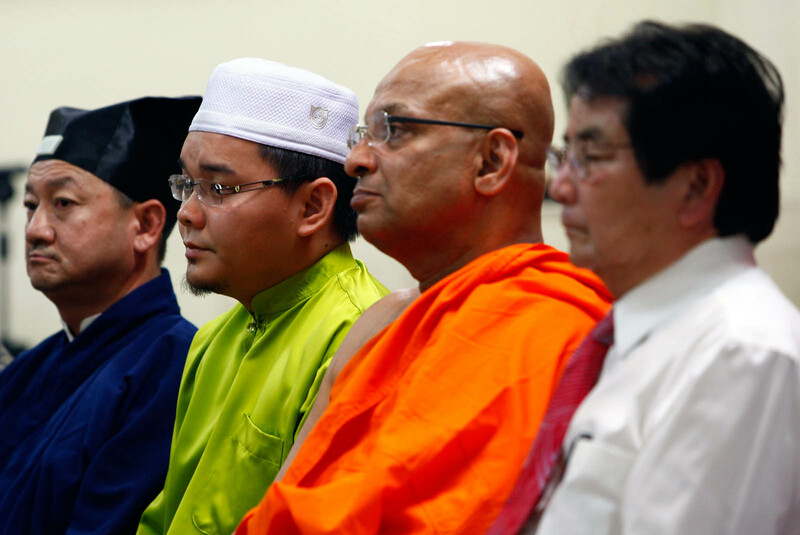 Police are also investigating Capt Zaharie's political leanings after it came to light that he is a member of the opposition Parti Keadilan Rakyat (PKR), led by Anwar Ibrahim. 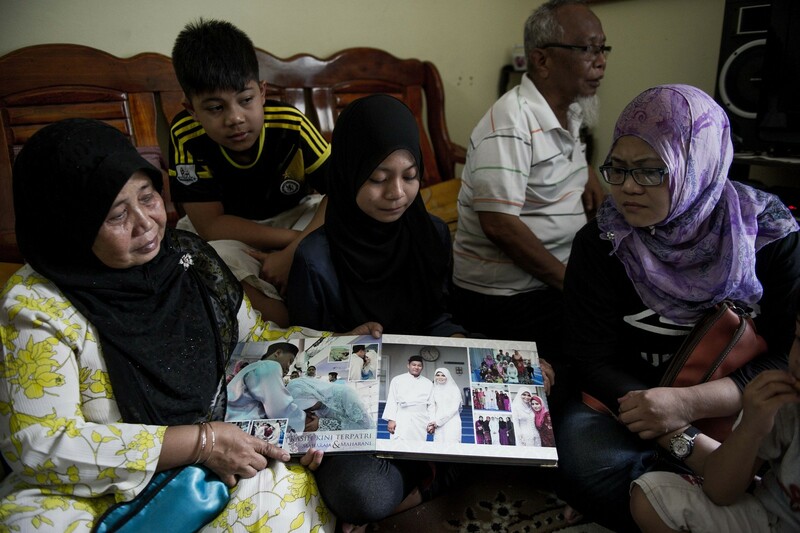 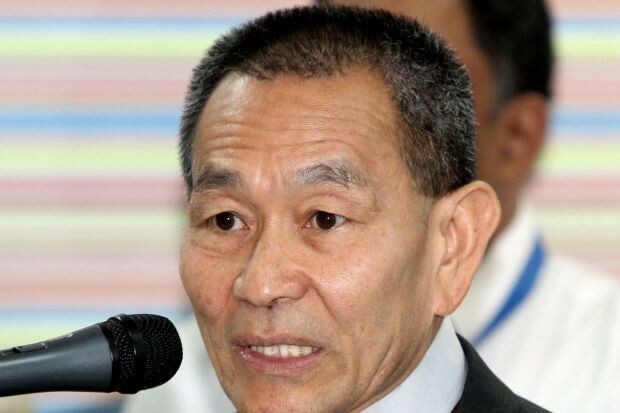 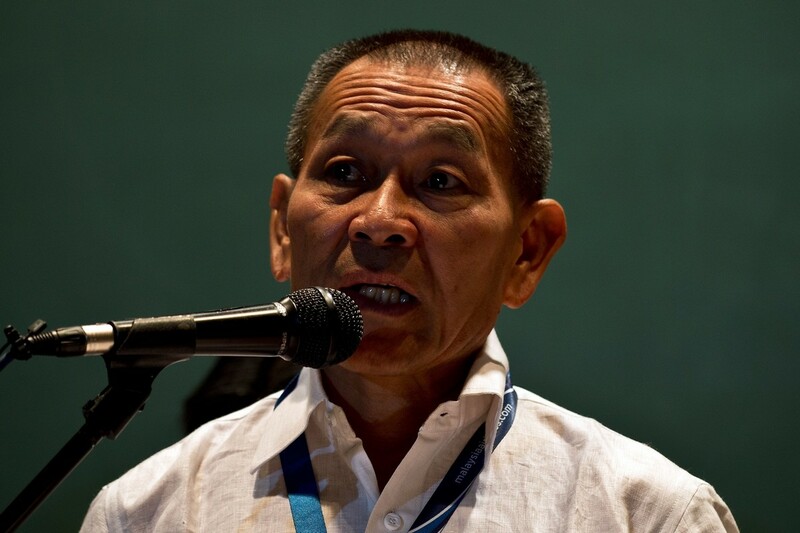 Mr R. Sivarasa, a PKR politician, said Mr Zaharie is just an ordinary member who joined the party on January 23 last year to help in the May elections. 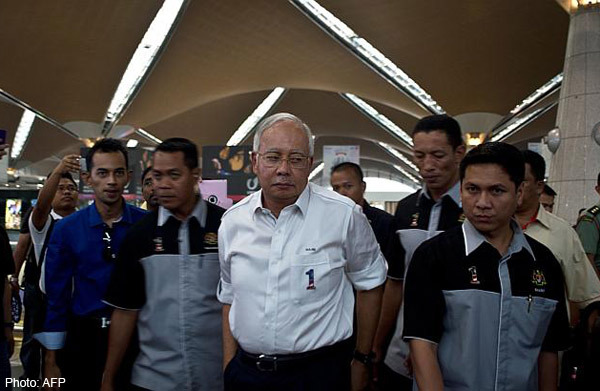 "He is just an ordinary party member, just like millions of other people. 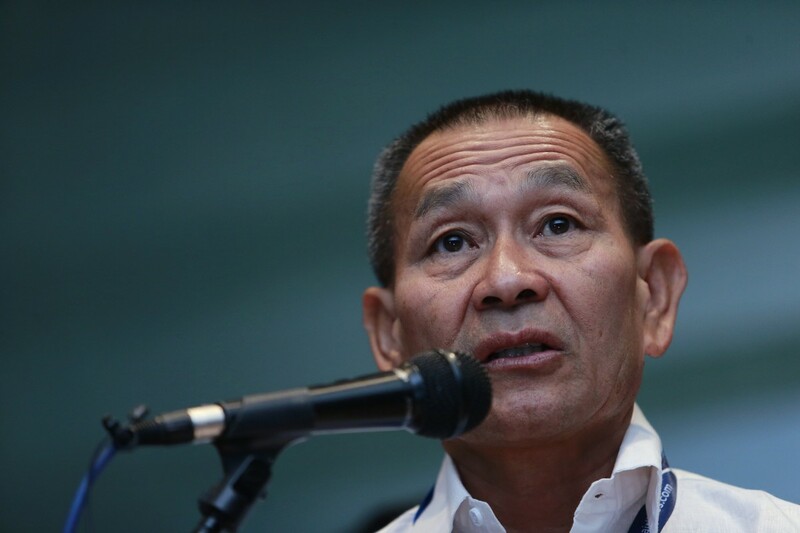 It is not fair to say that he is a political fanatic," Mr Sivarasa told a press conference on Sunday, reported The Star Online. 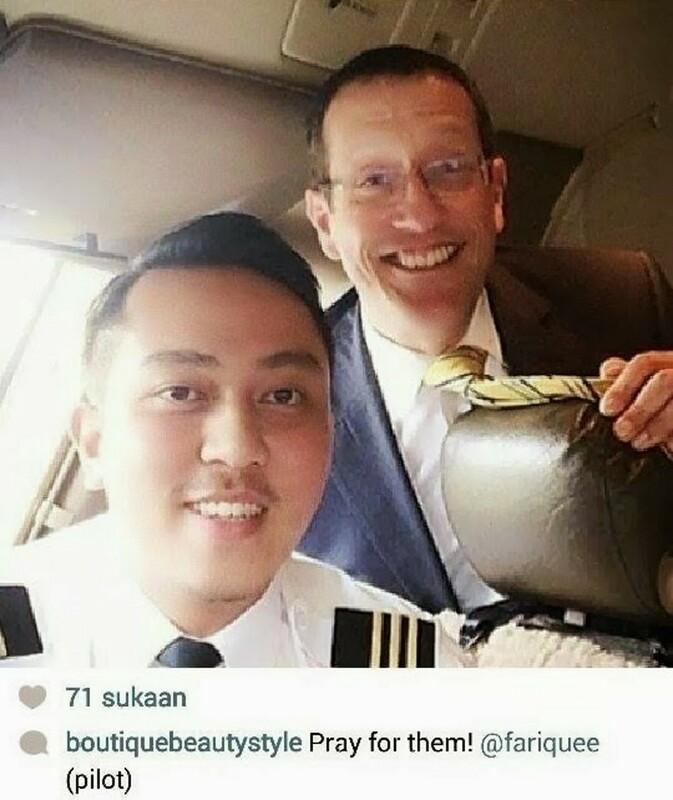 Close friends of the pilot have continued to air their views in local media, mostly calling Capt Zaharie a "nice guy" who cared about his passengers' safety. 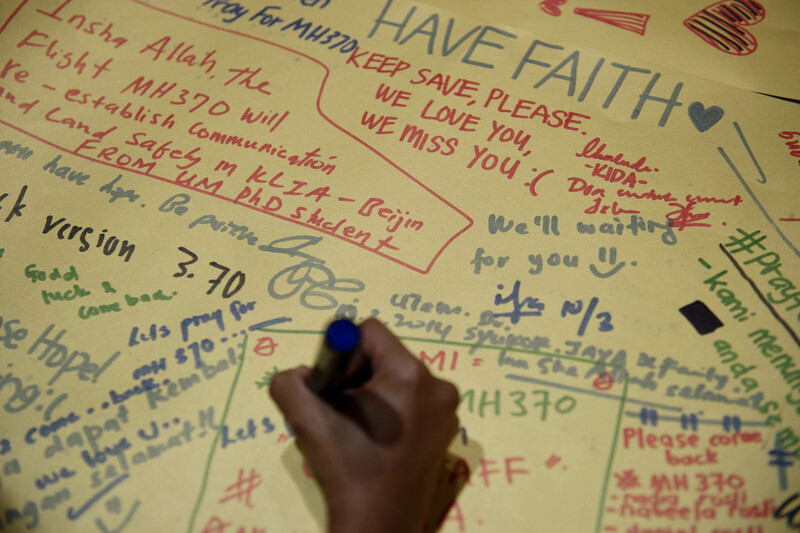 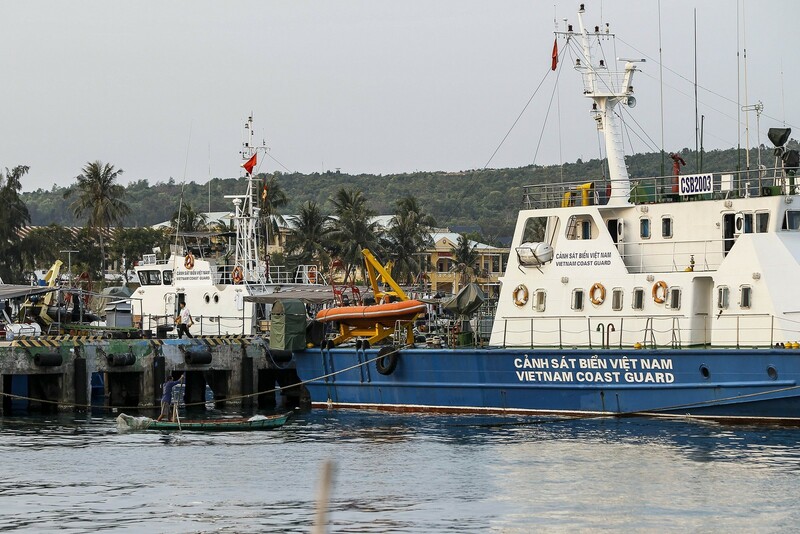 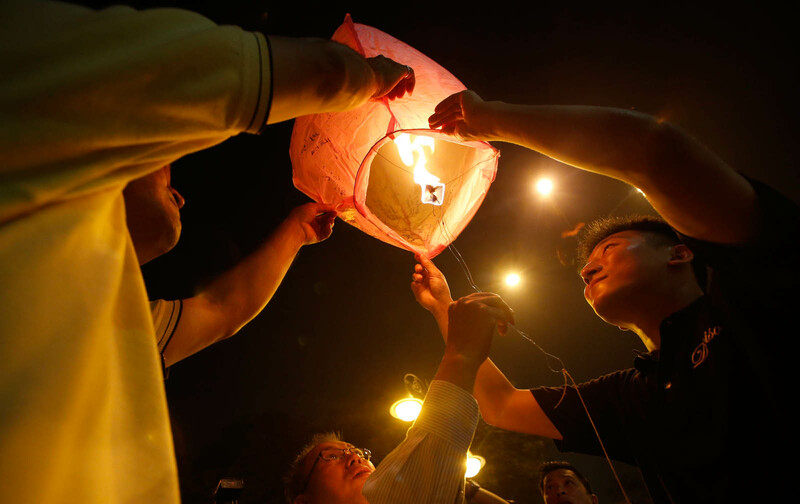 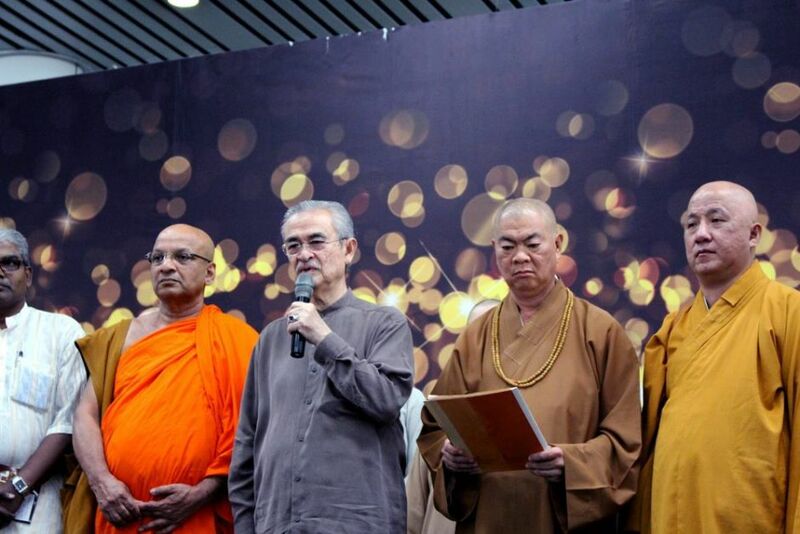 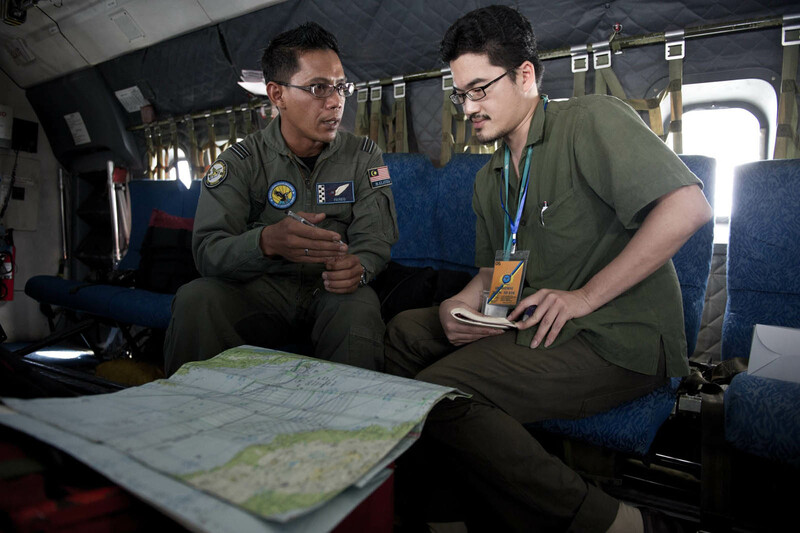 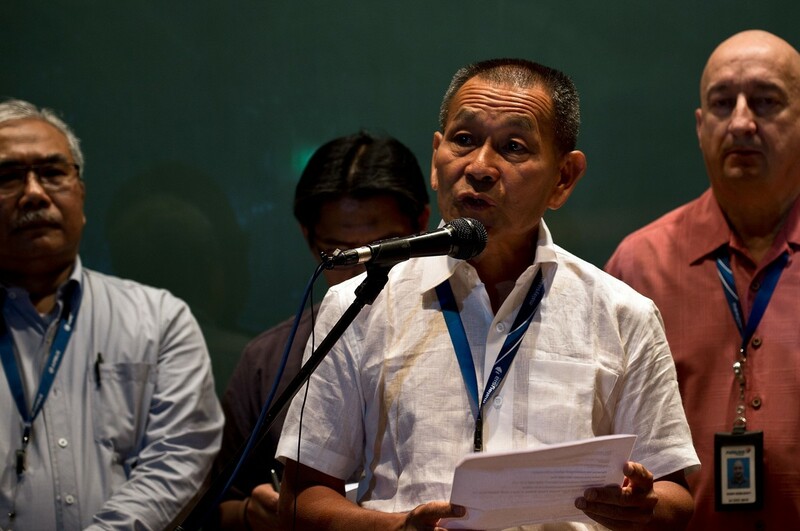 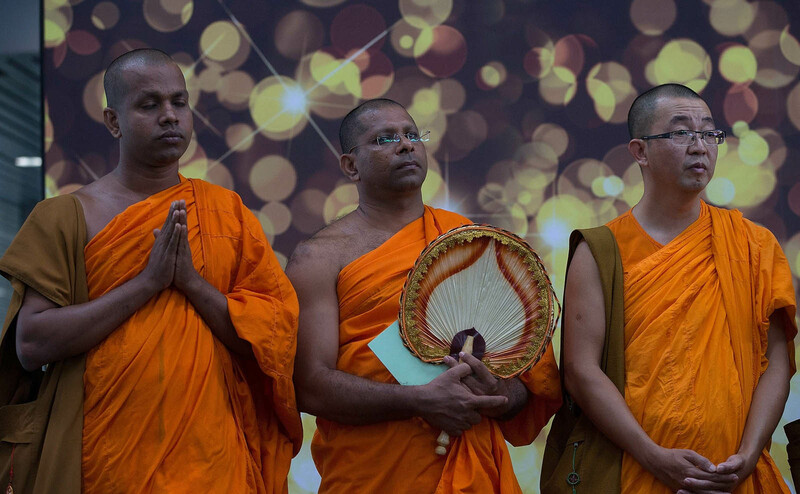 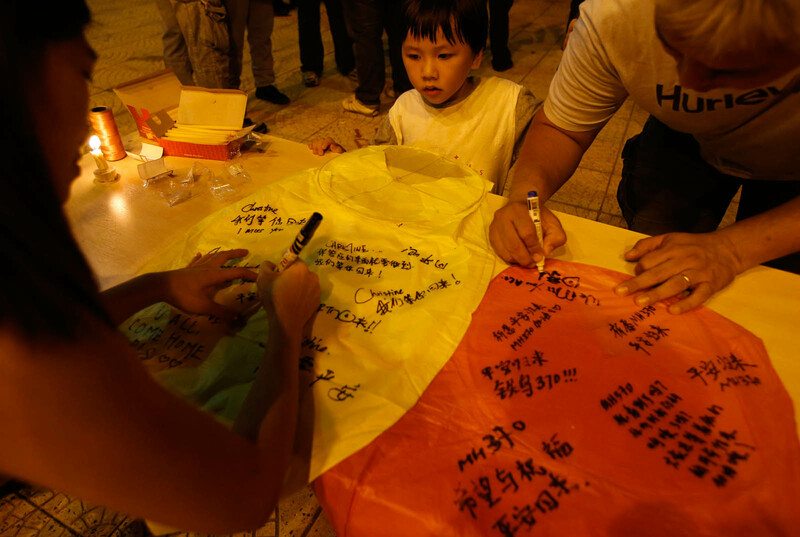 Mr Peter Chong, the pilot's close friend, said they had discussed, a week before the fateful flight, the organisation of a community event this week. 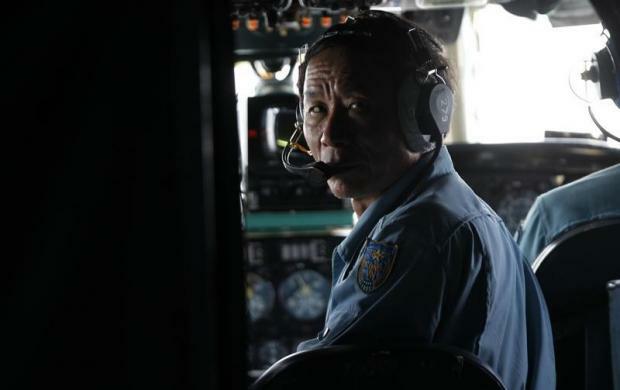 He said the pilot would help out in cooking for festivals and events. 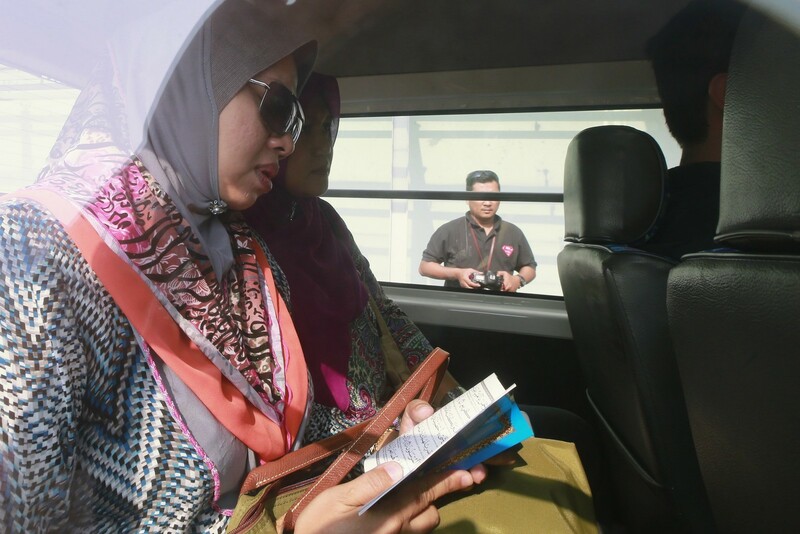 "If I had a choice of a pilot to fly my plane, I would have picked Zaharie any time," said the welfare worker.